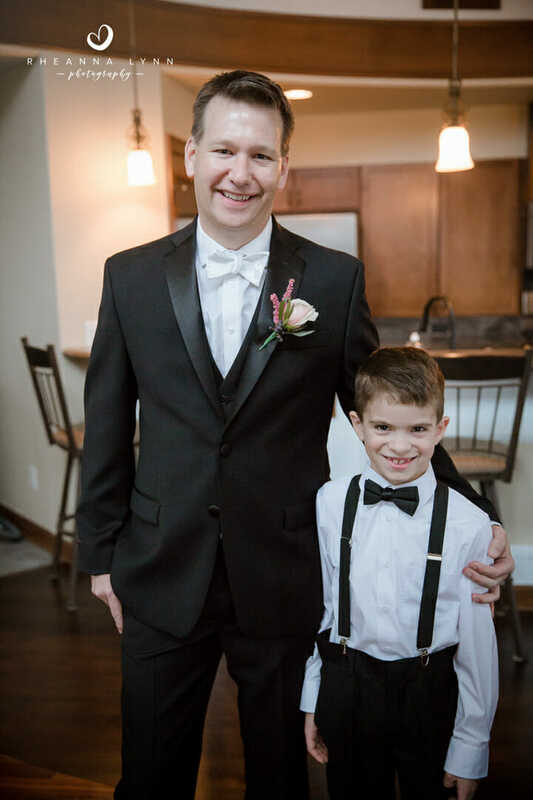 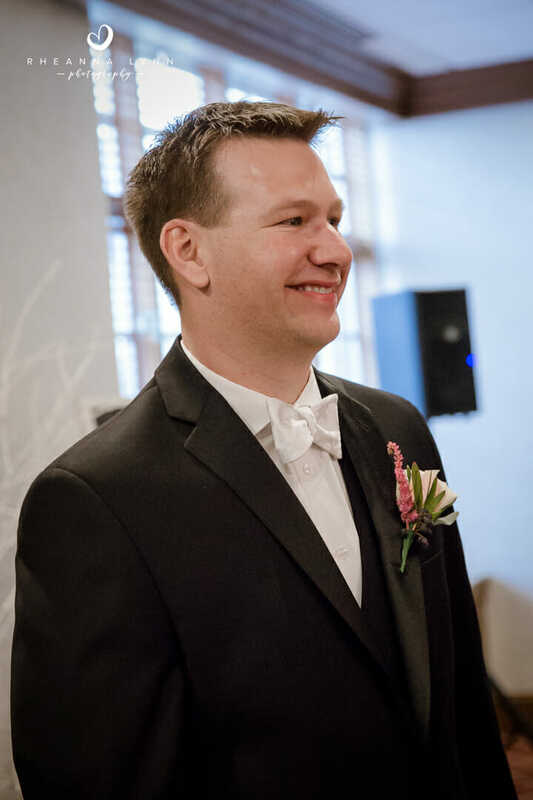 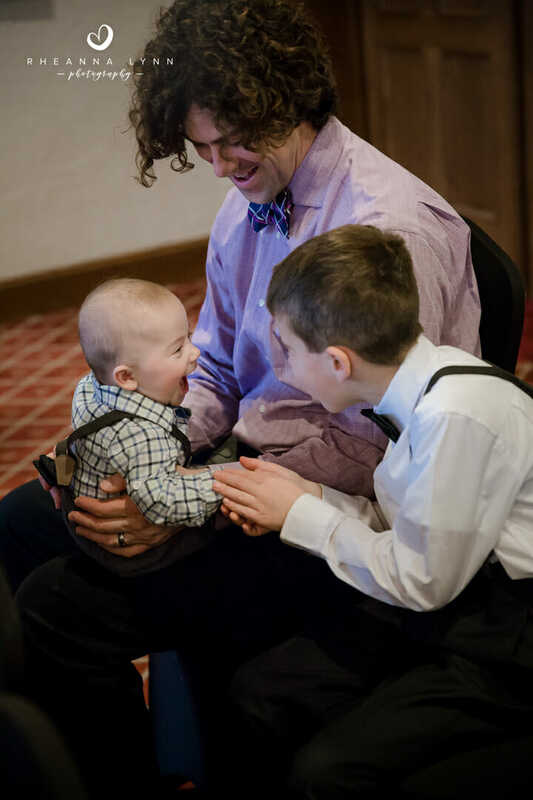 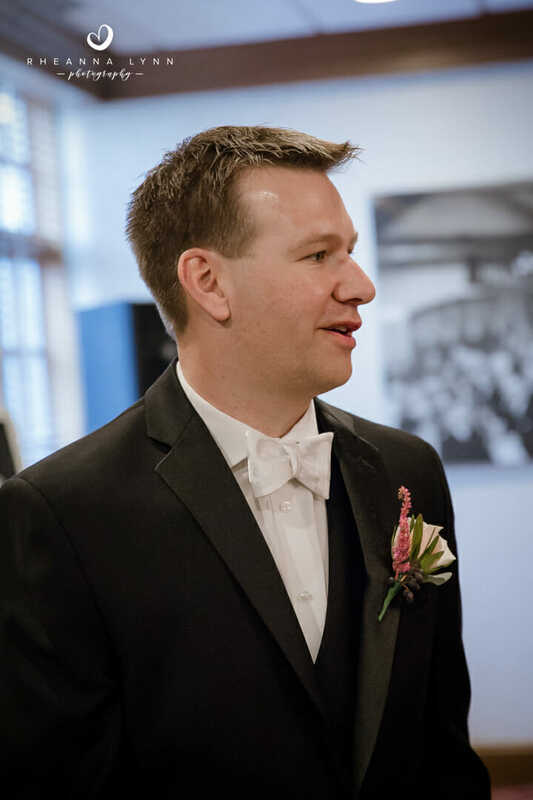 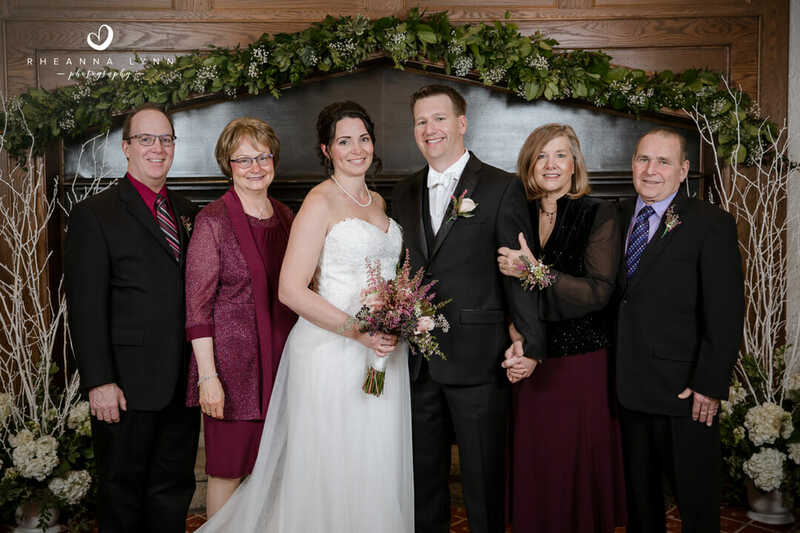 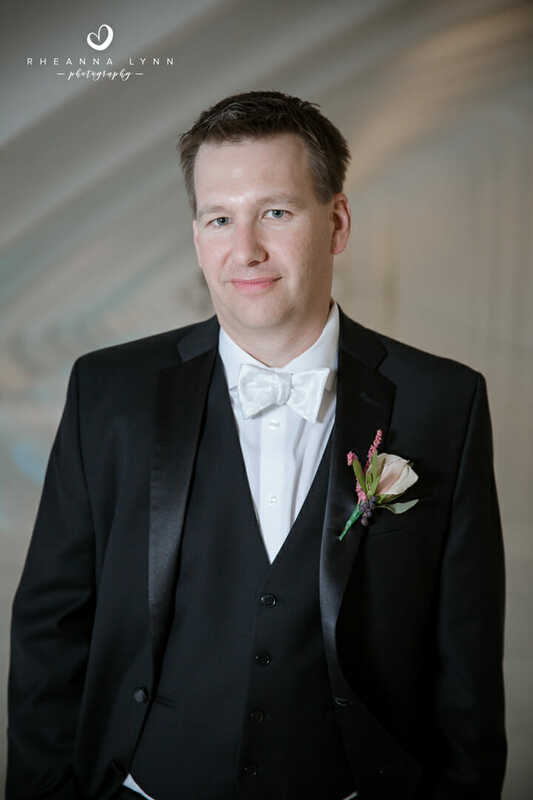 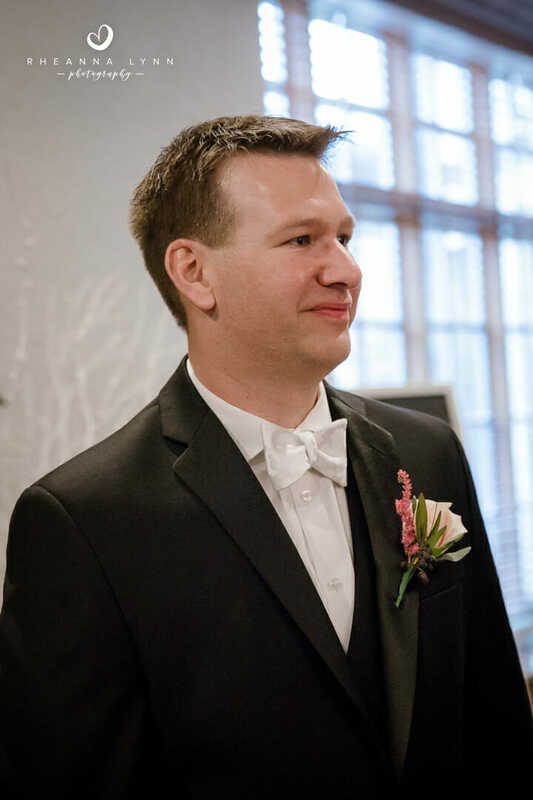 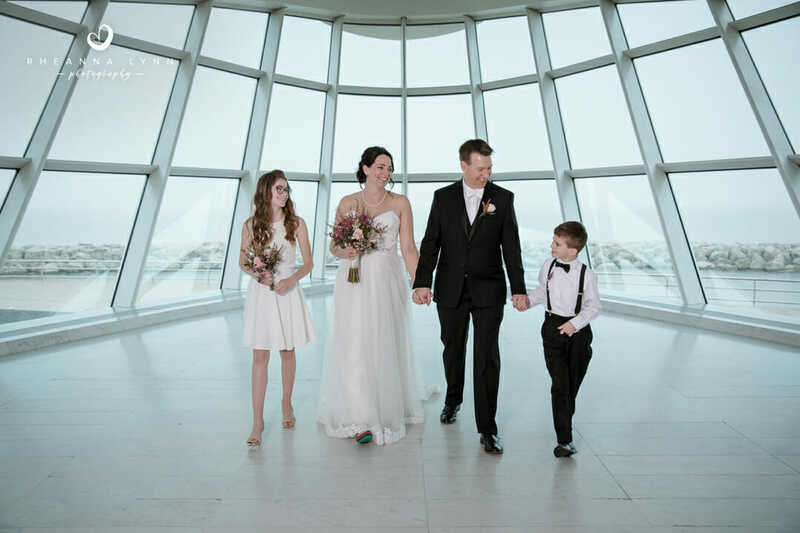 Ryan and Jenn shared a beautiful day surrounded by family and friends! 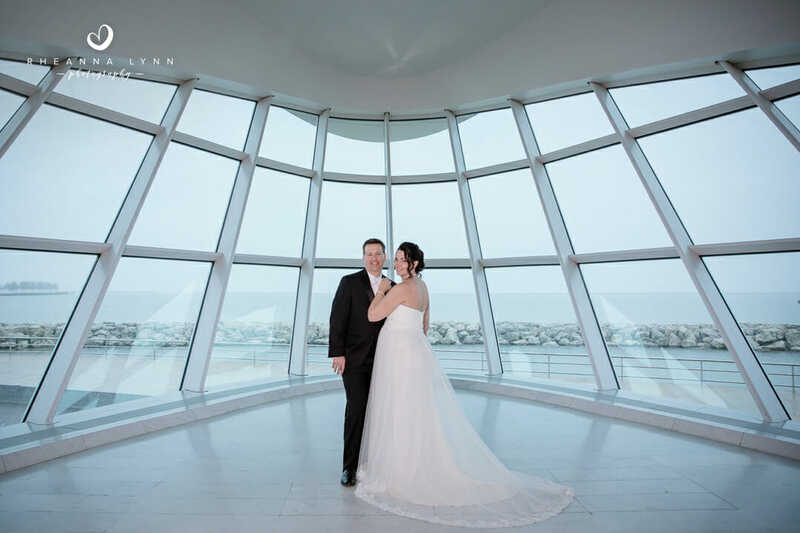 Although the weather was a bit chilly and wet out, you sure wouldn’t know by looking at how warm and inviting their photos are. 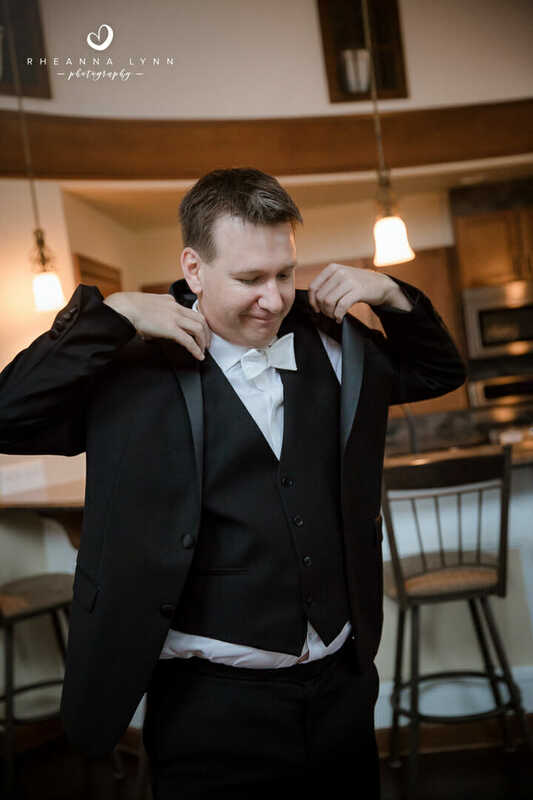 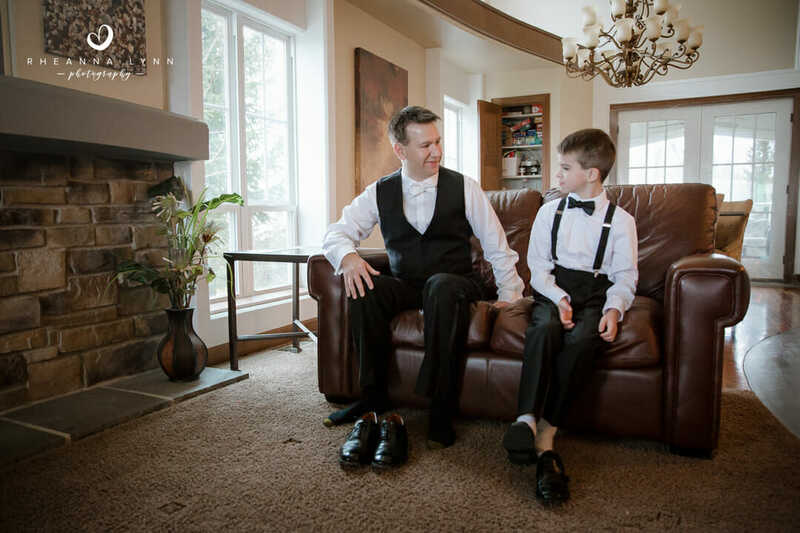 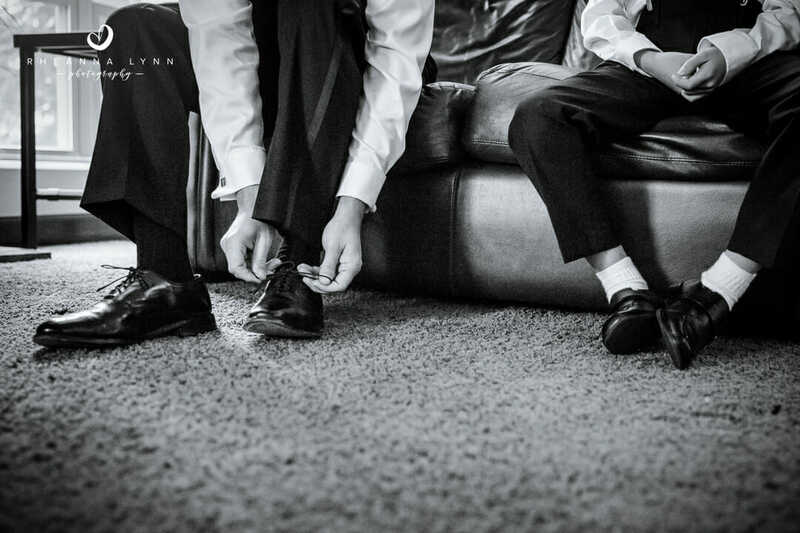 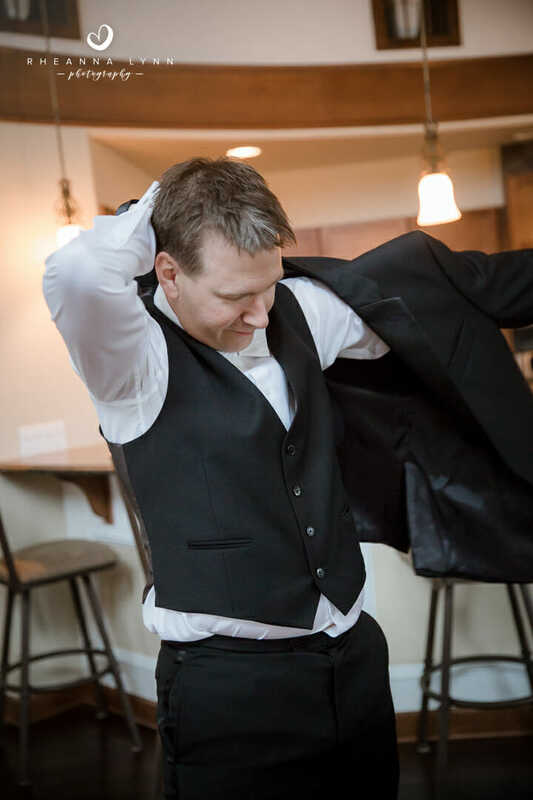 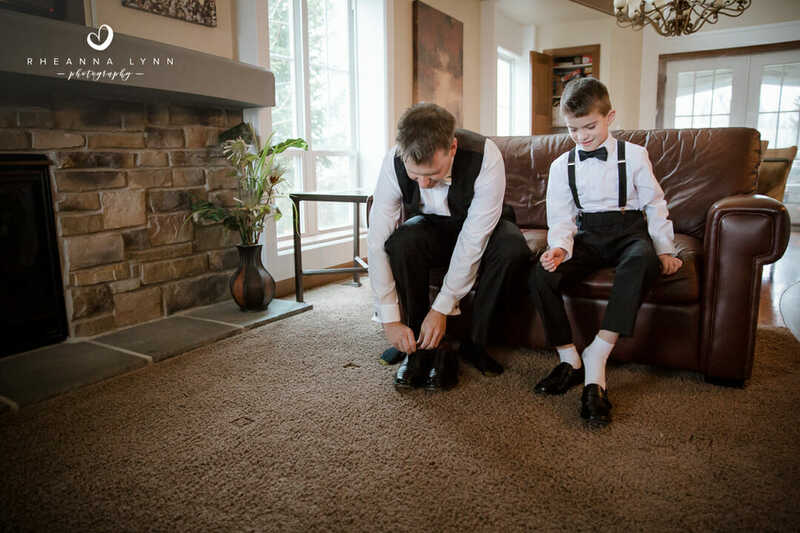 I started the morning off at Ryan and Jen’s house where the guys (Ryan and Niko) were getting ready for the big day. 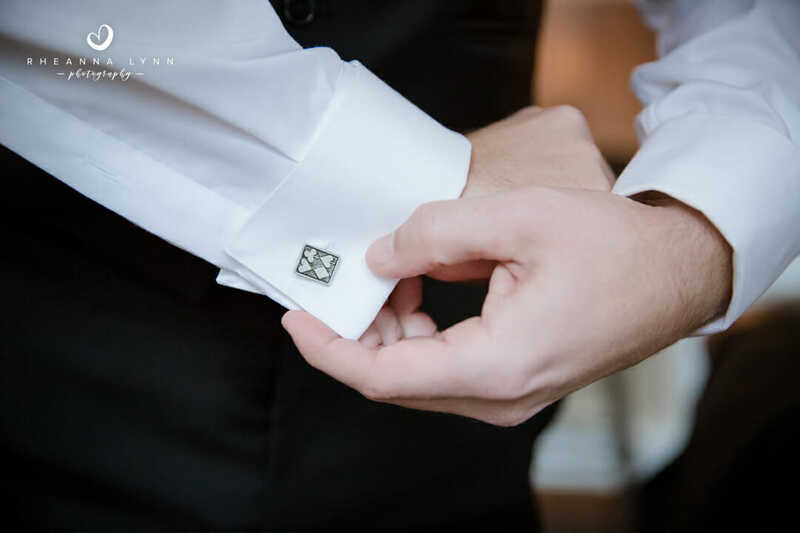 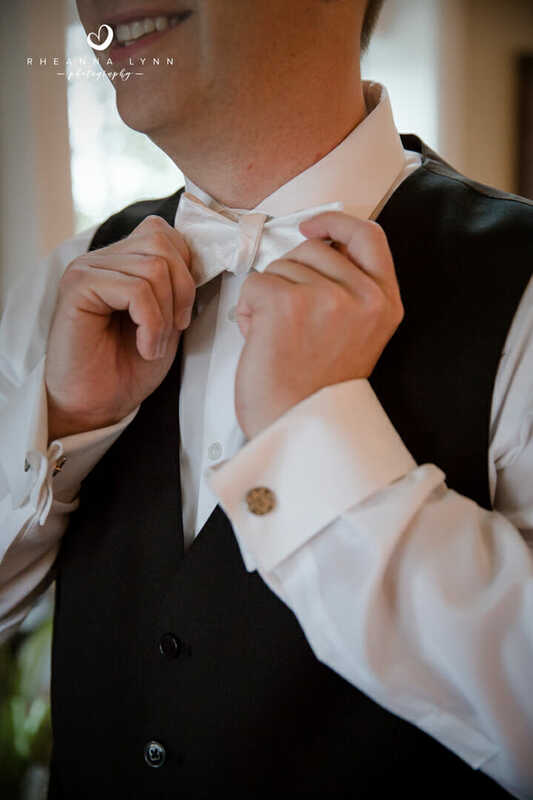 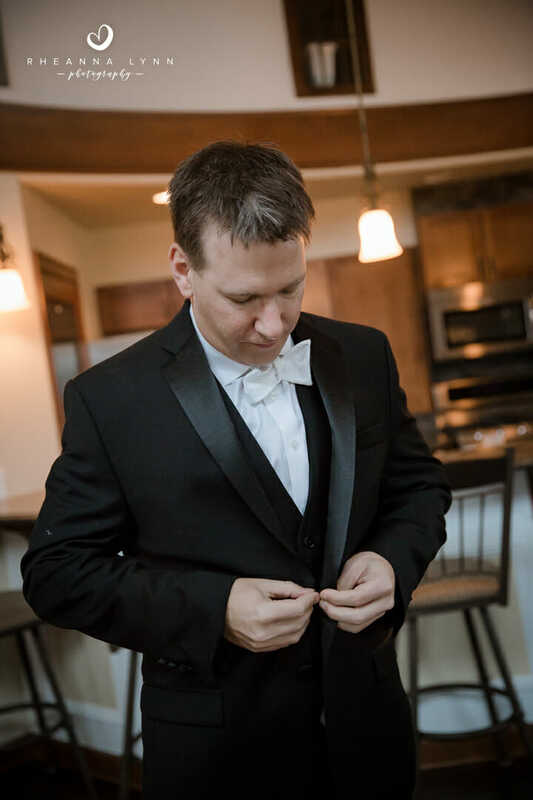 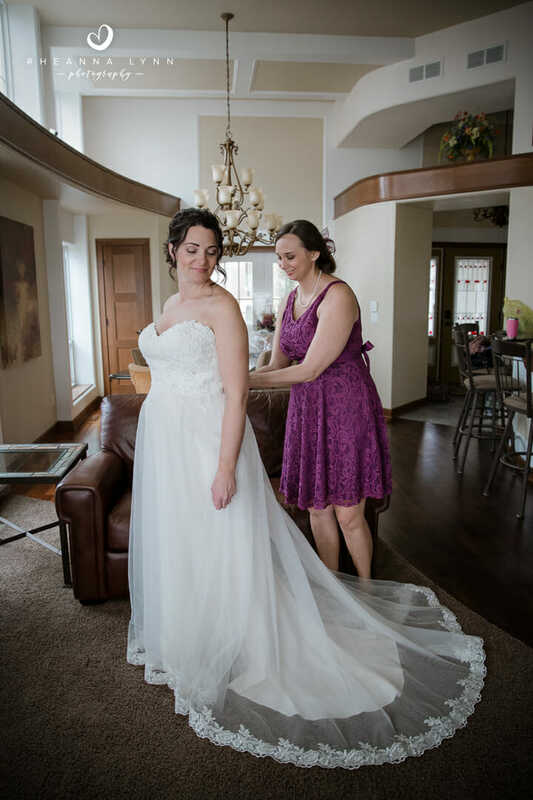 They had a few finishing touches to finish up before heading to the venue before Jenn and Tiffany arrived. 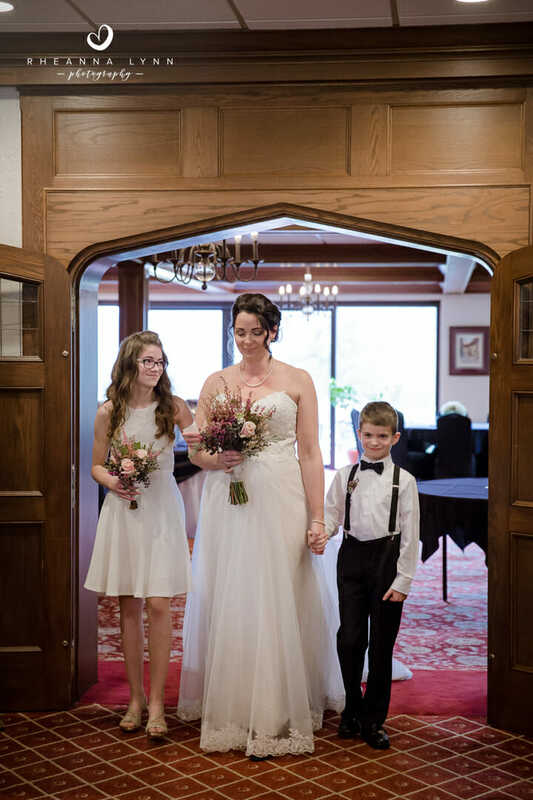 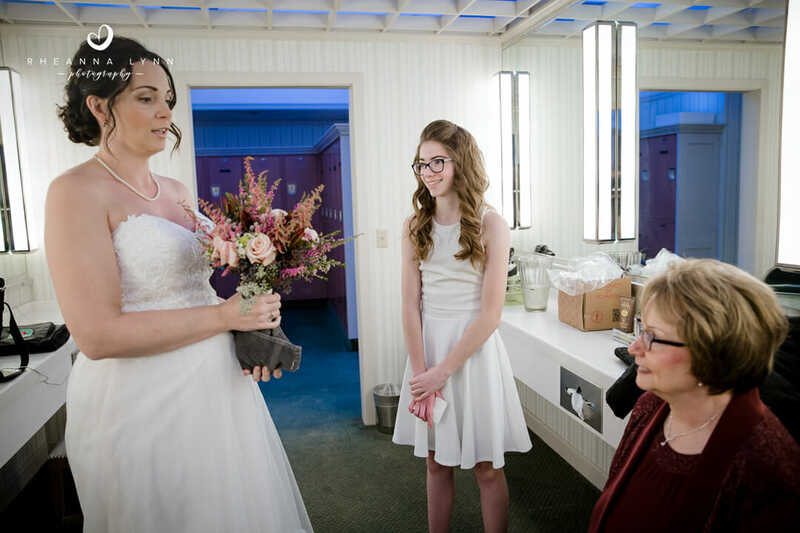 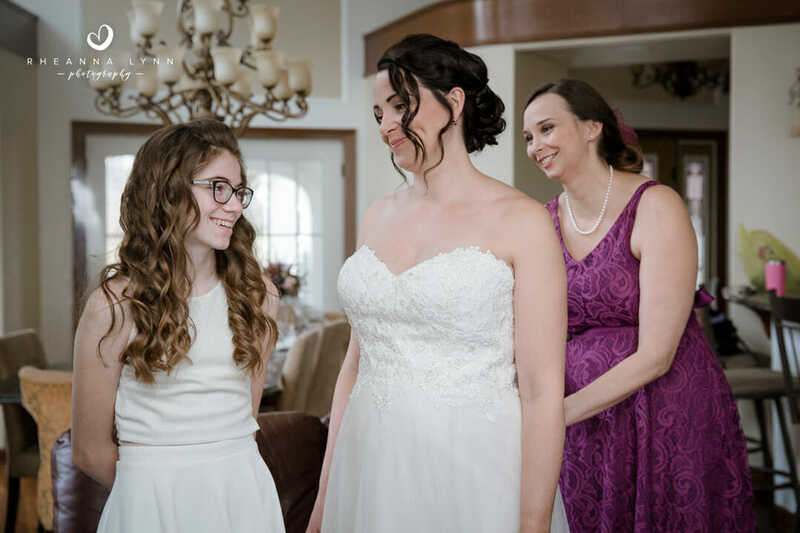 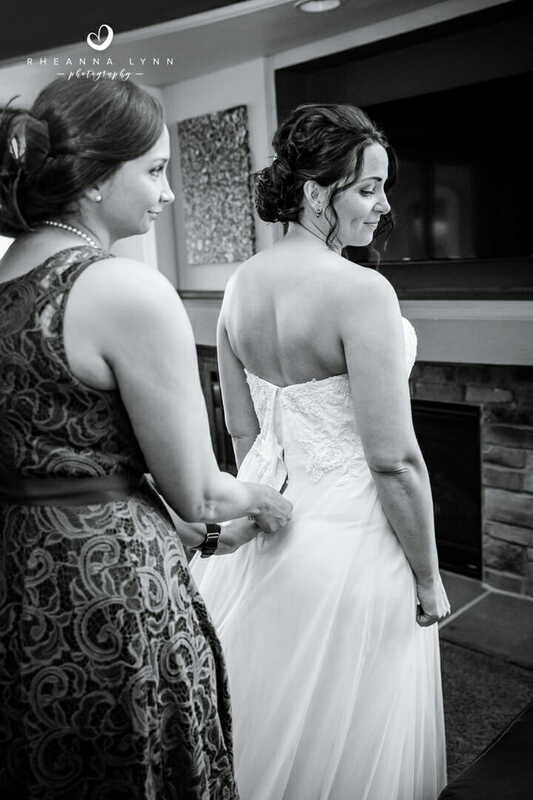 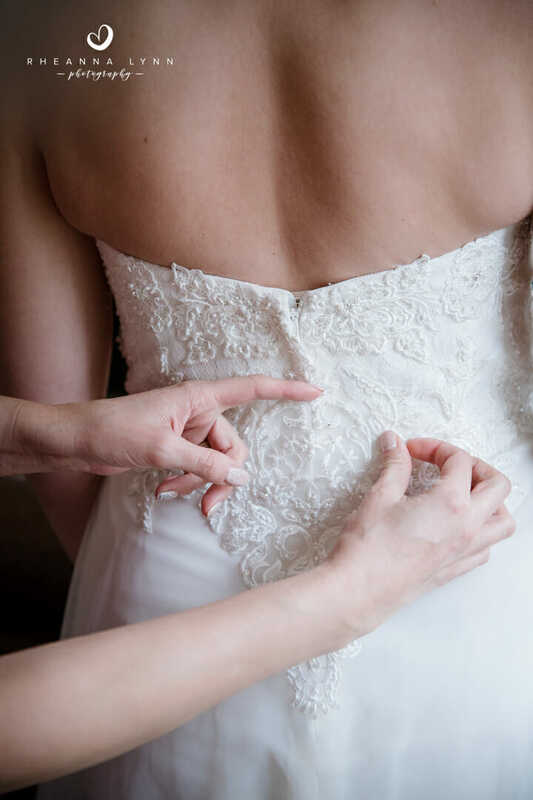 Jenn slipped into her dress with the help of her sister and daughter, Tiffany. 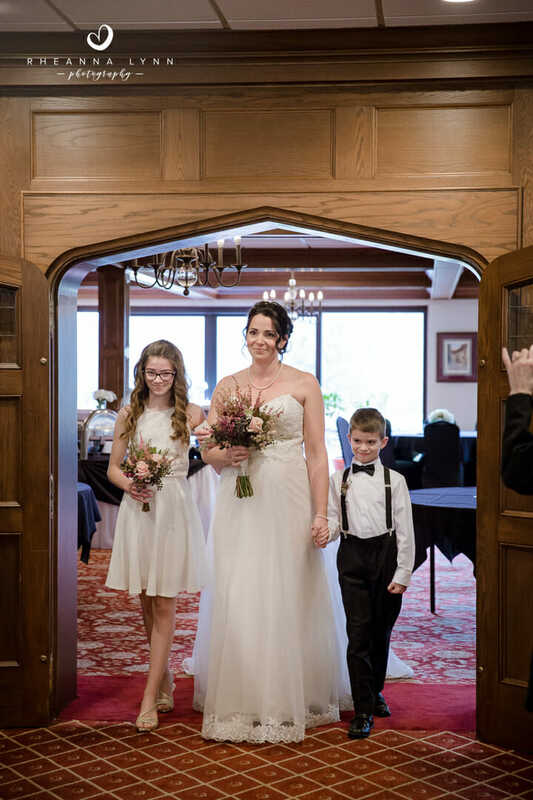 We grabbed a few fun photos as the girls exchanged giggles before heading to the country club for their ceremony. 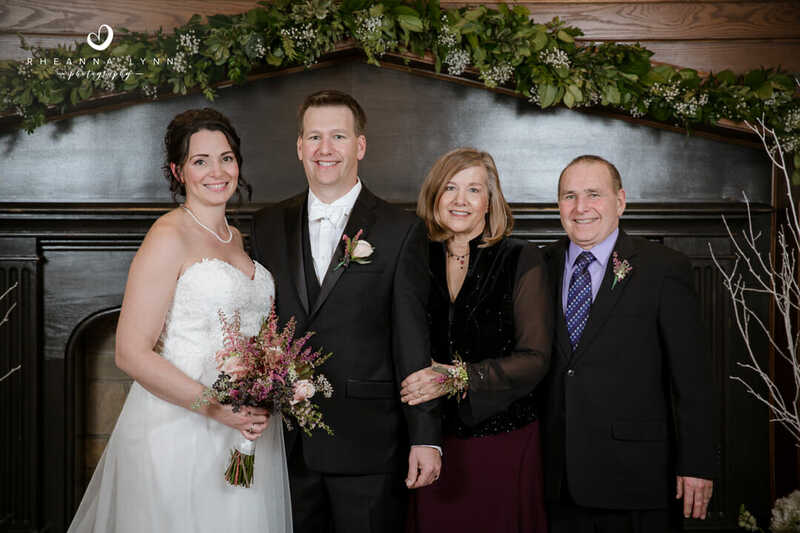 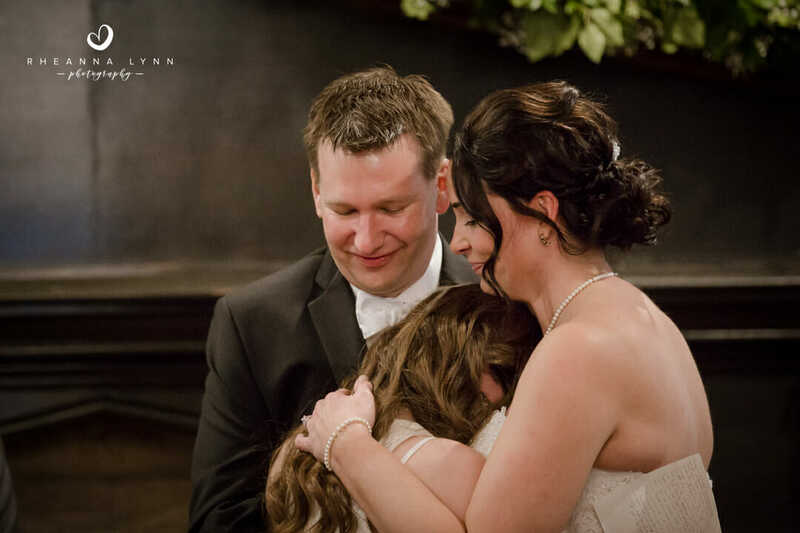 Ryan and Jenn shared an intimate, warm, and very loving ceremony surrounded by family and friends. 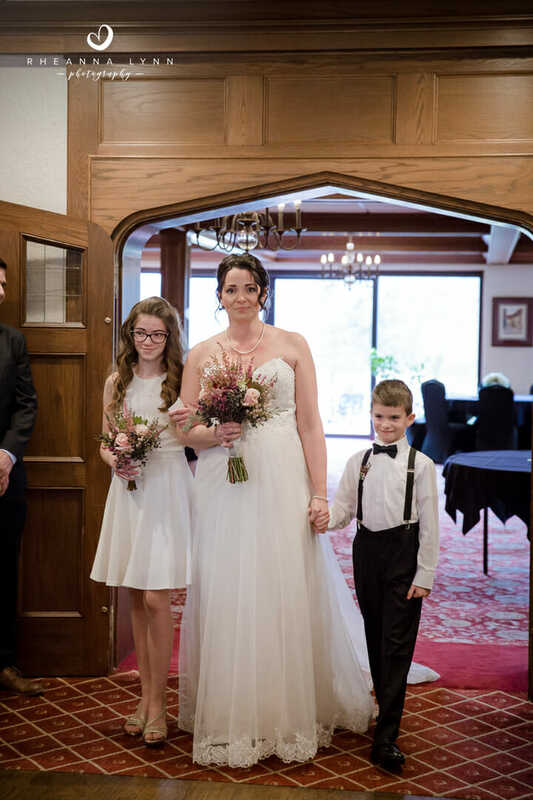 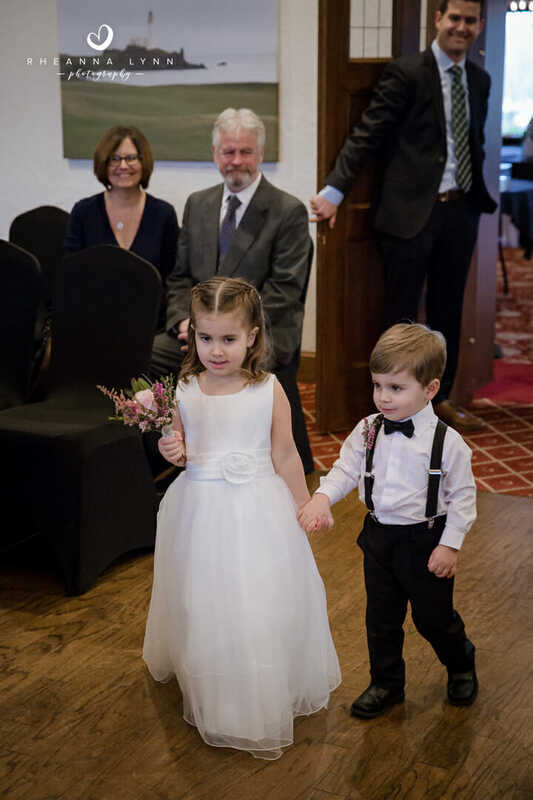 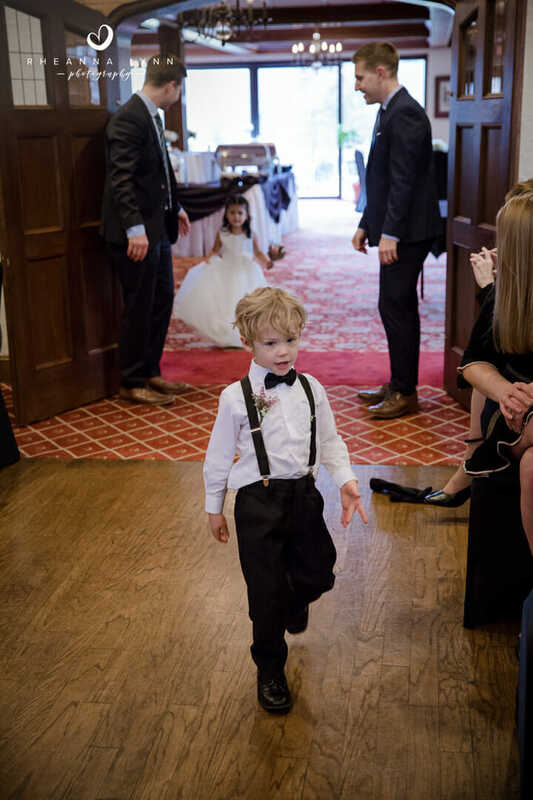 She was escorted down the aisle by Niko and Tiffany before they exchanged their promises to one another. 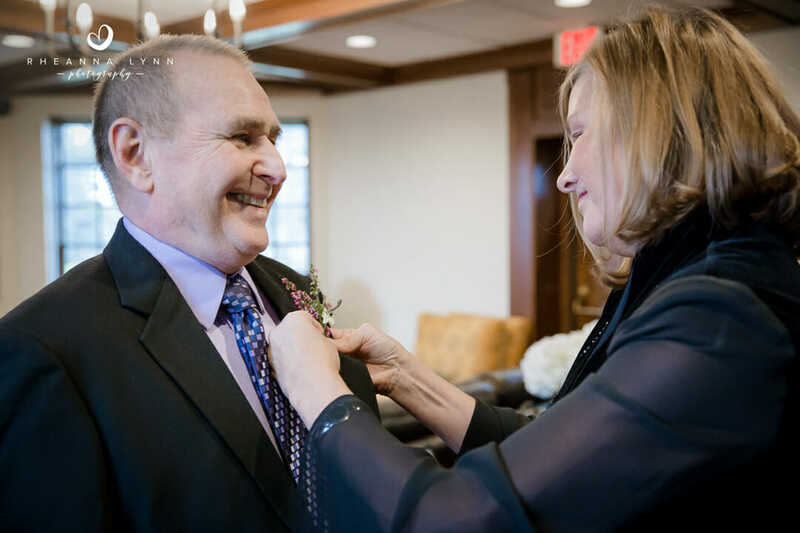 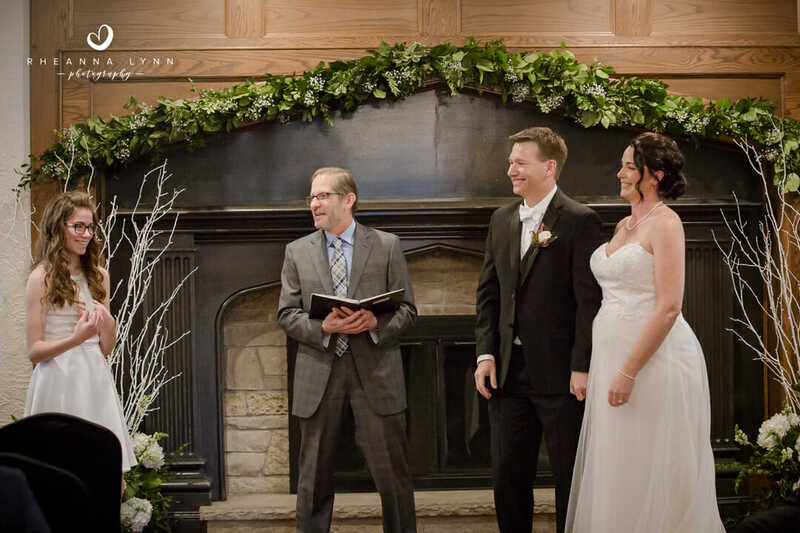 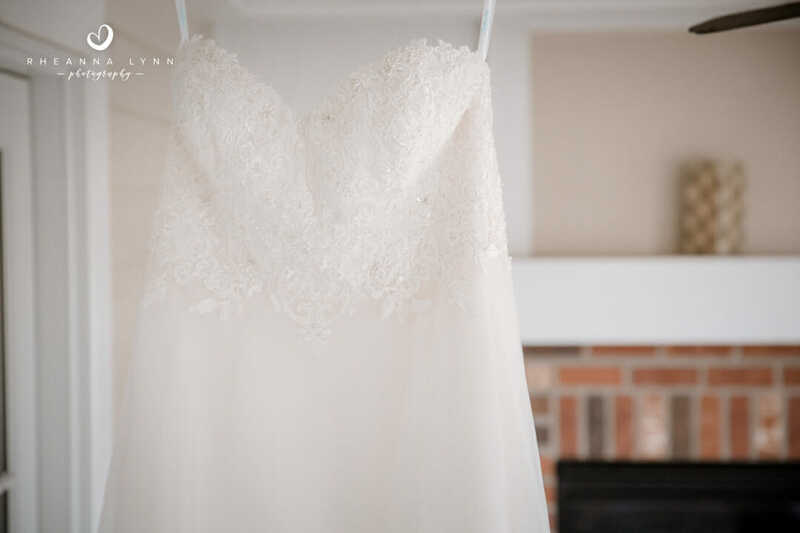 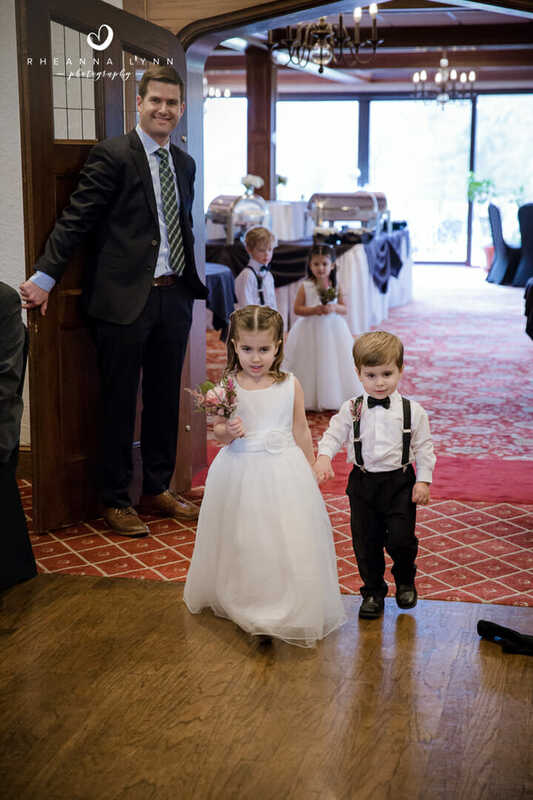 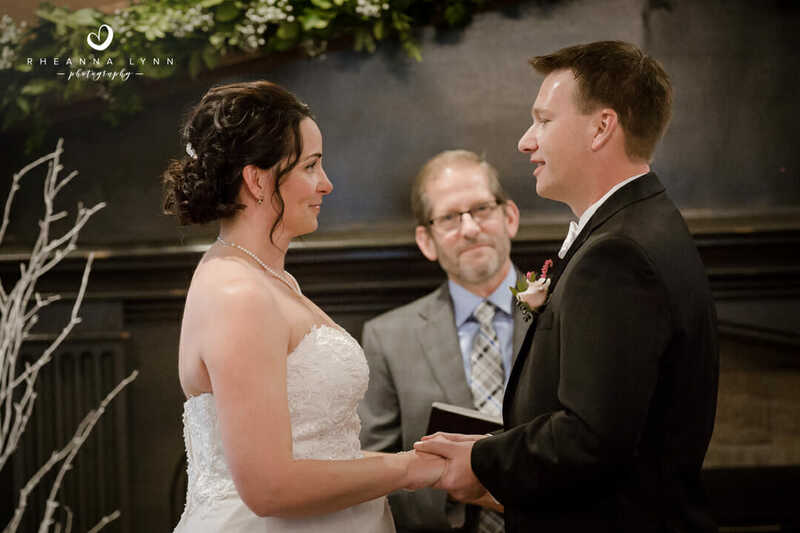 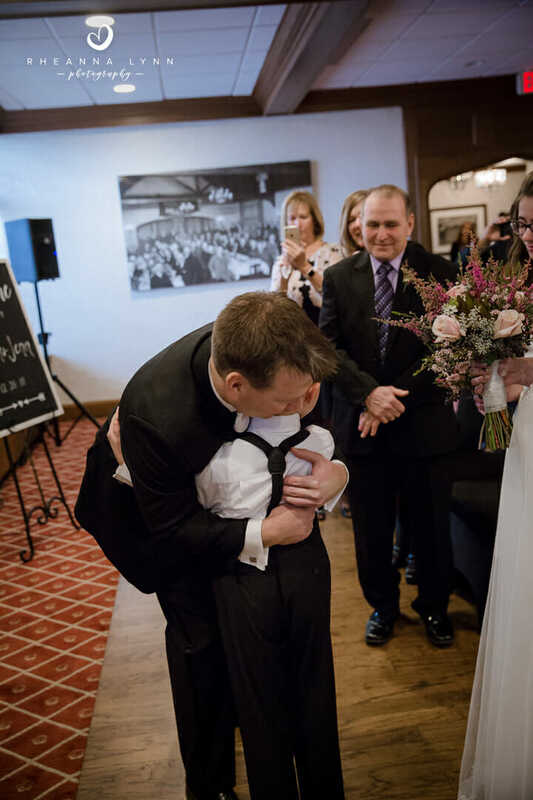 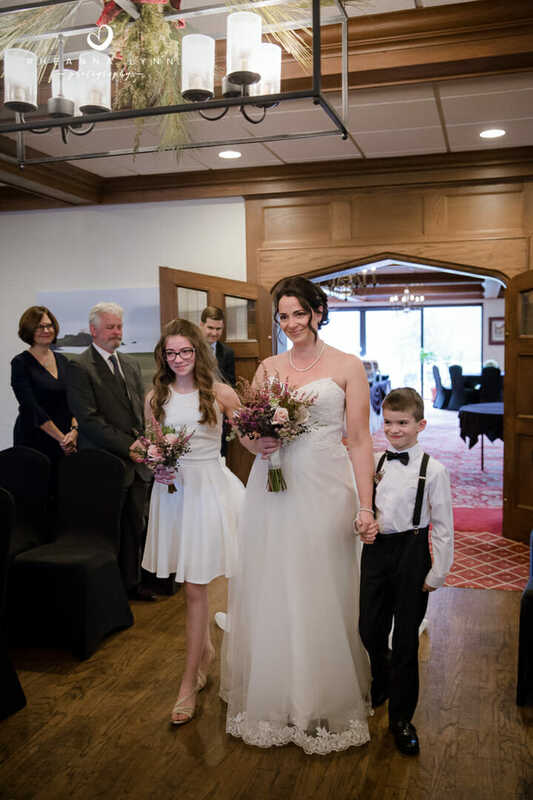 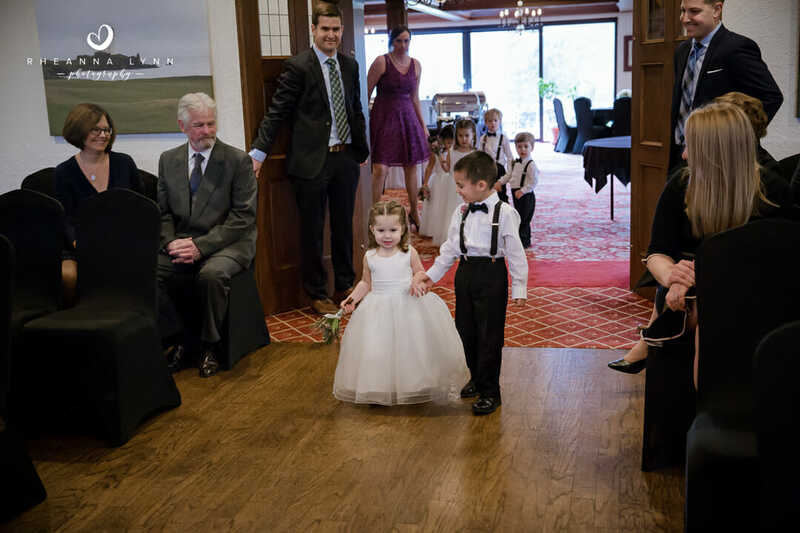 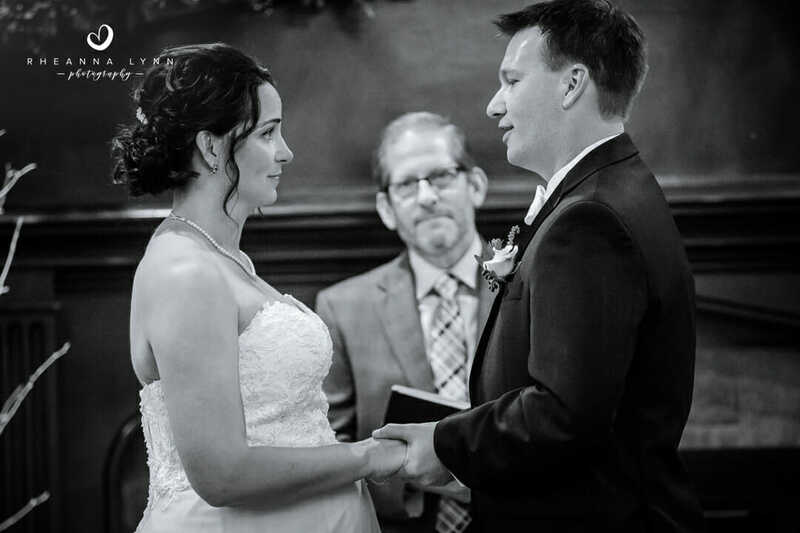 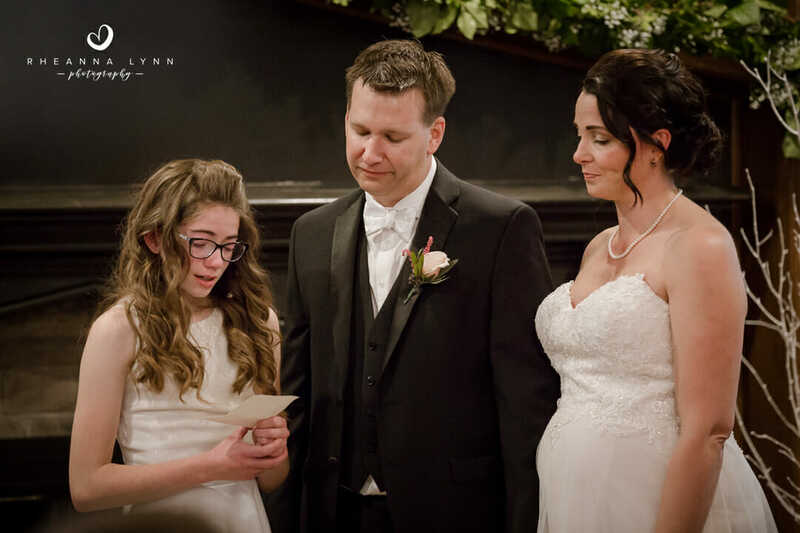 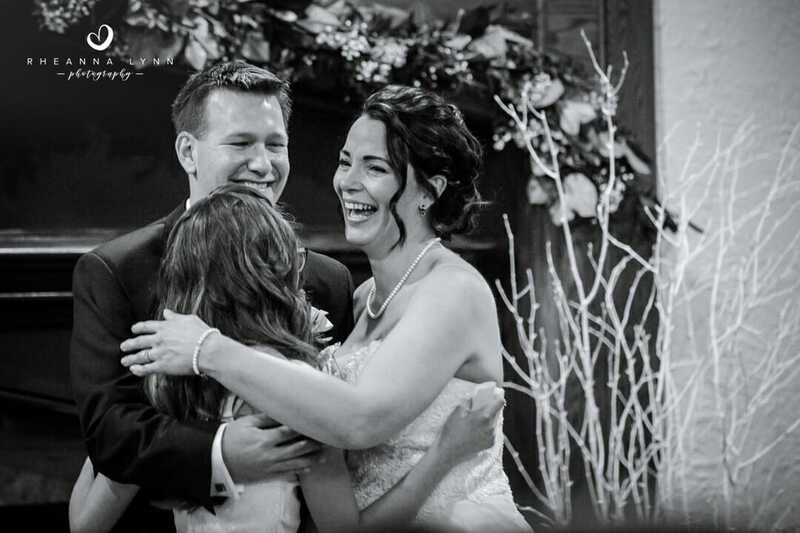 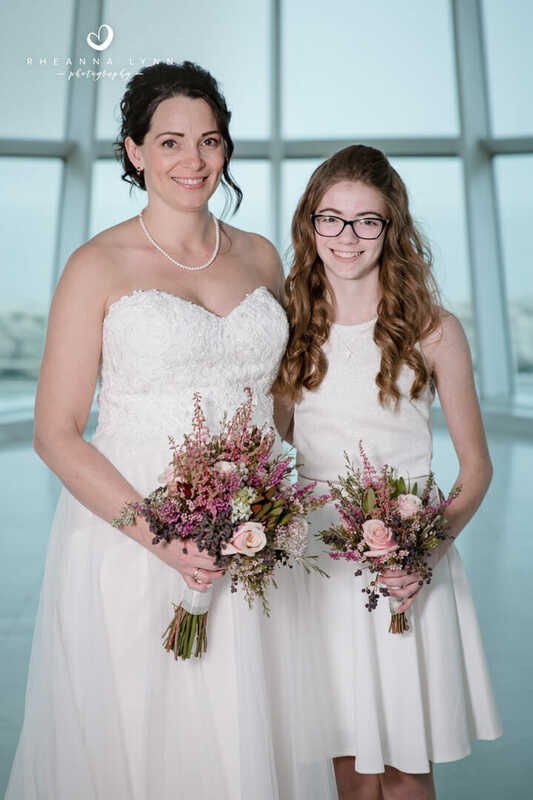 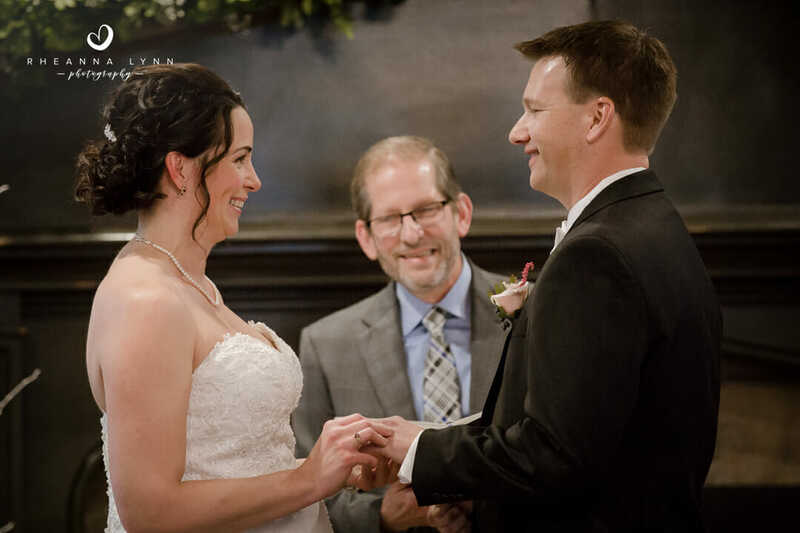 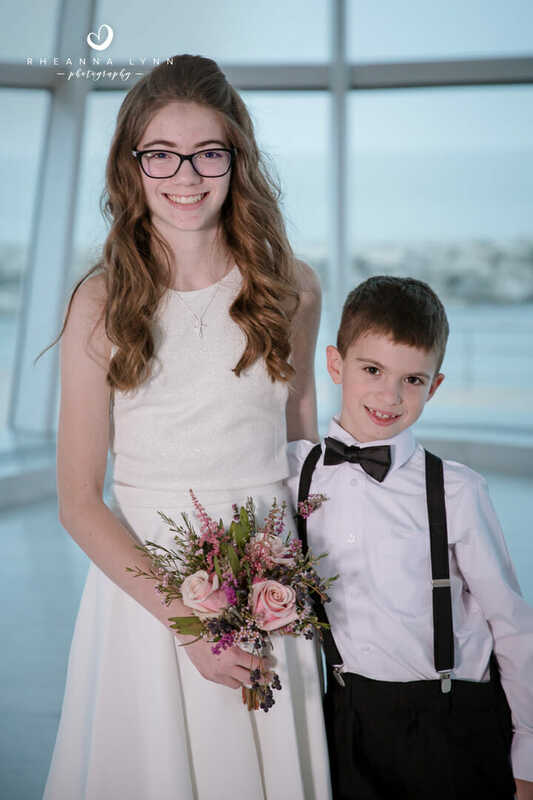 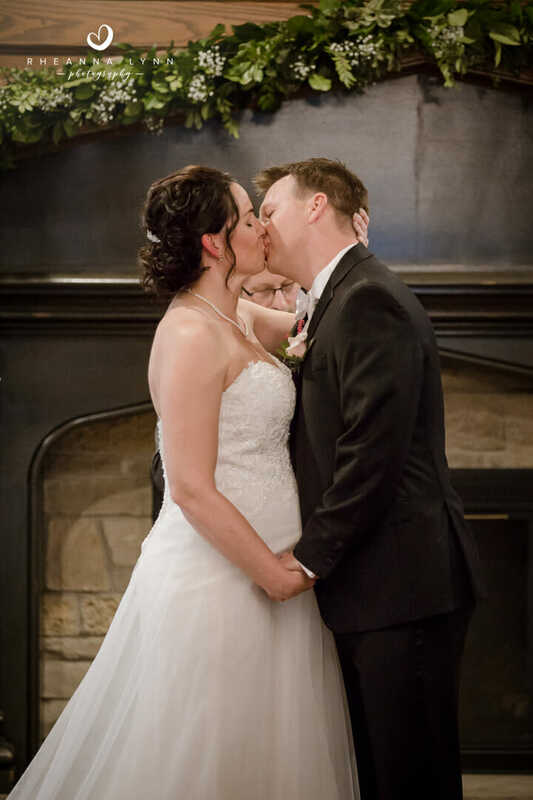 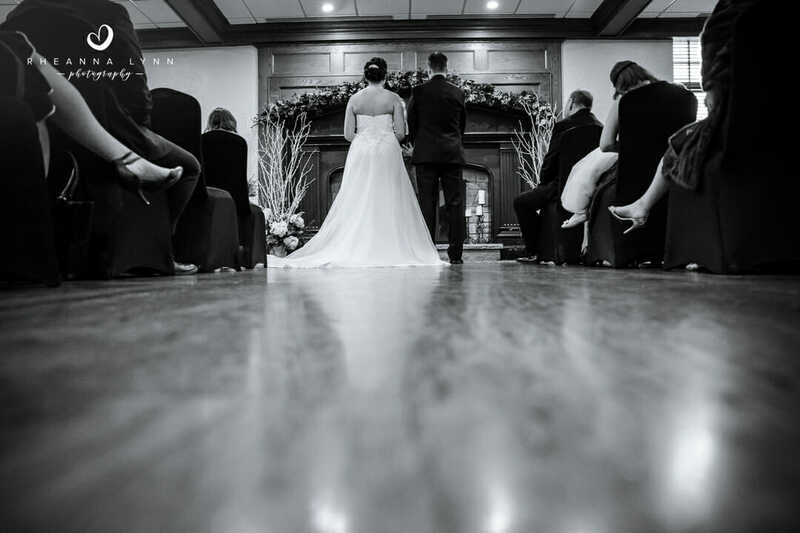 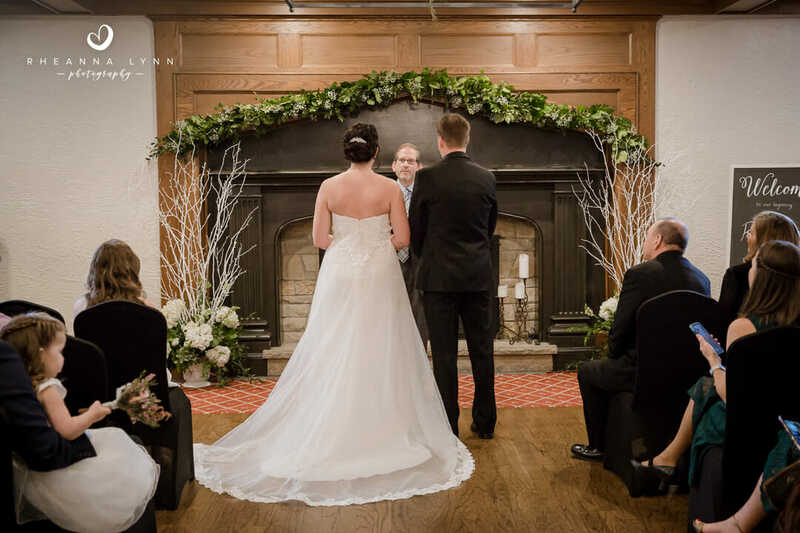 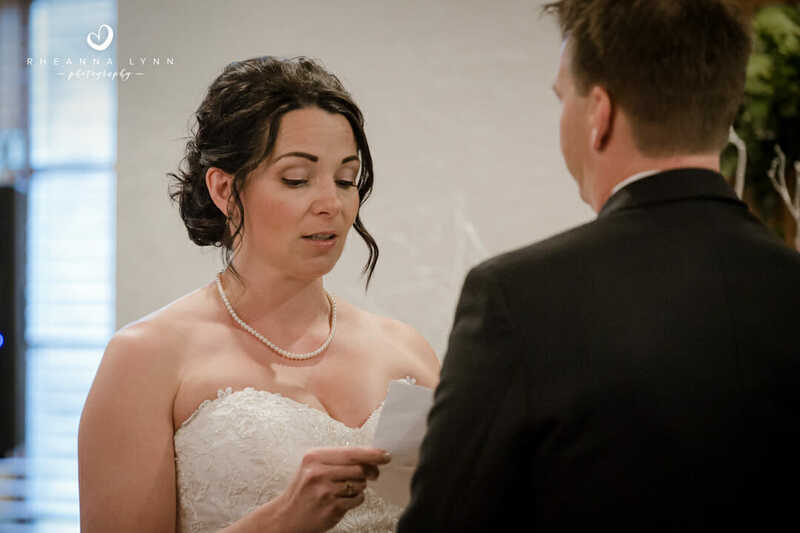 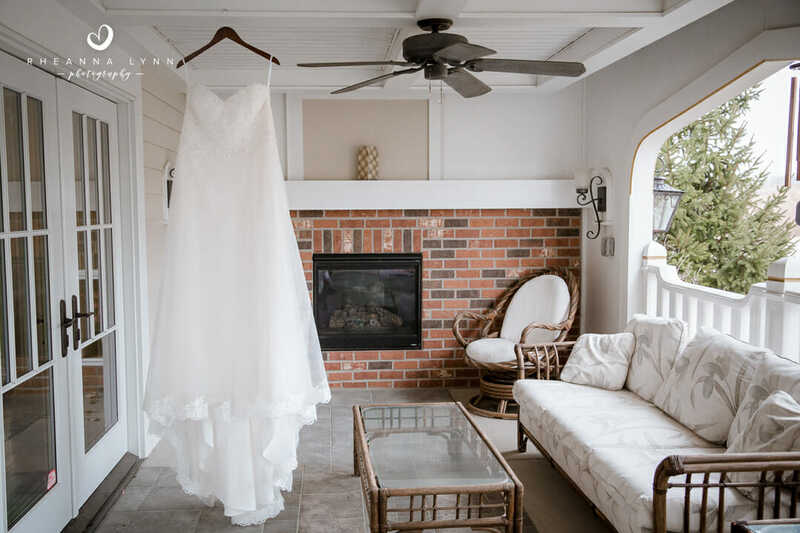 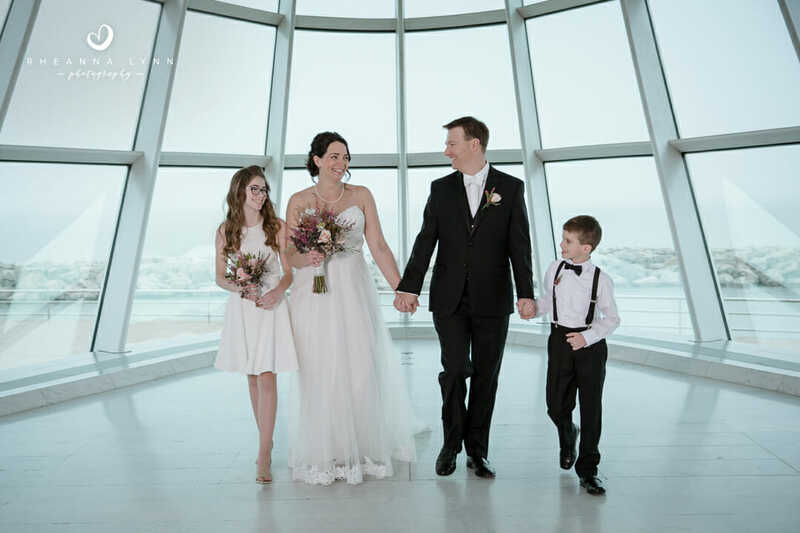 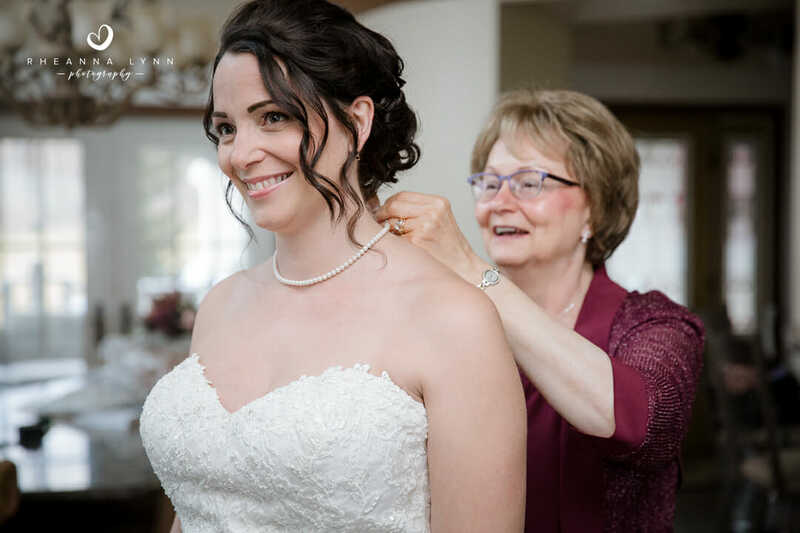 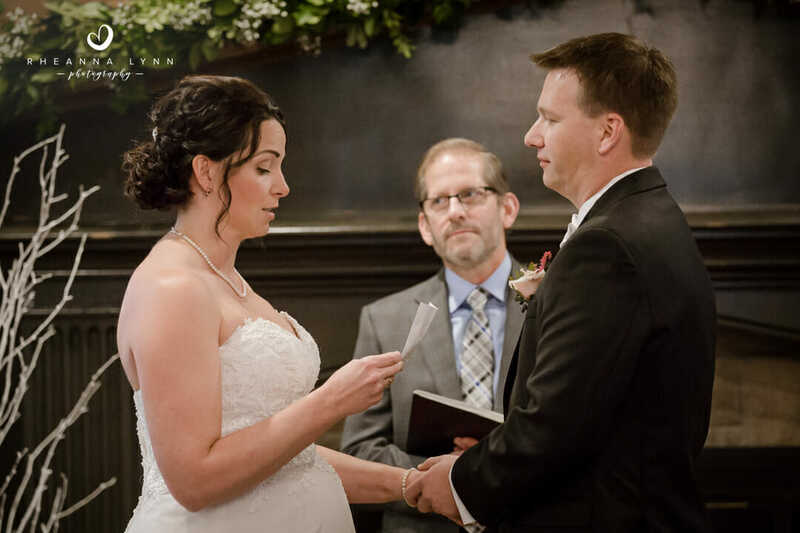 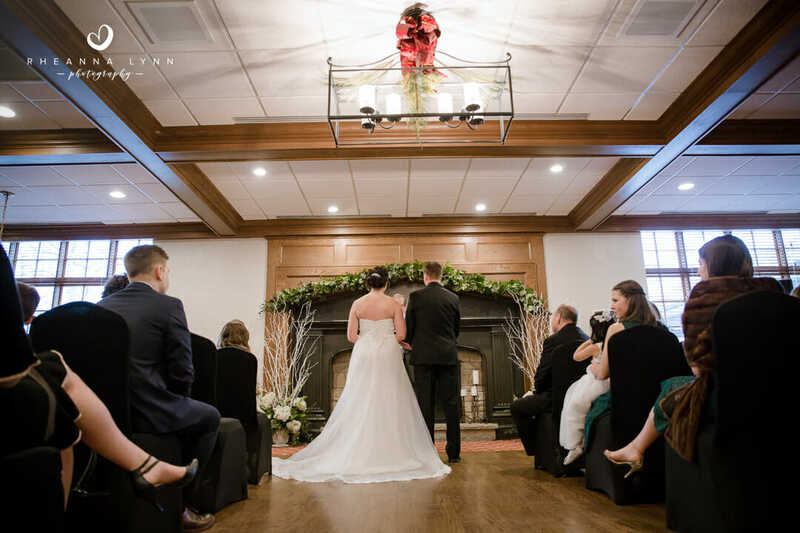 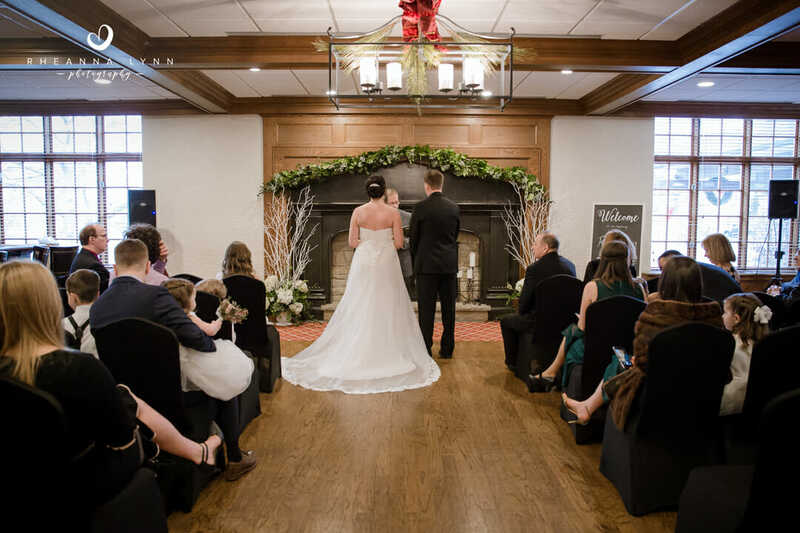 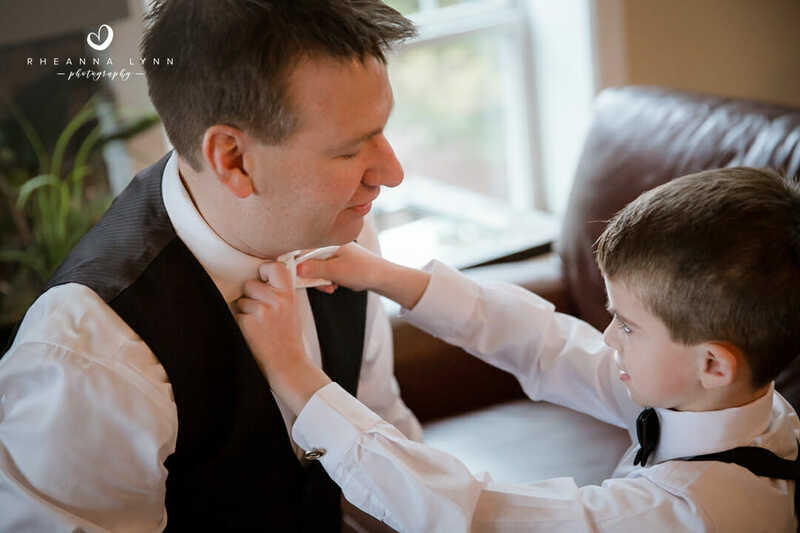 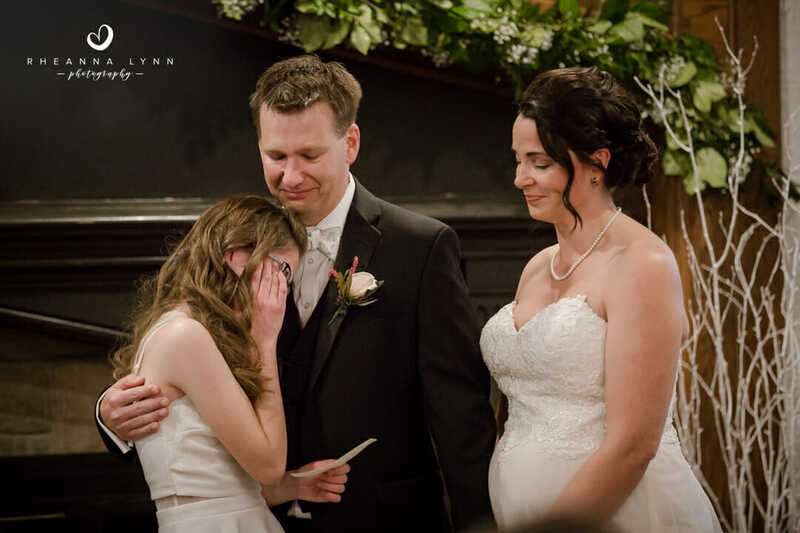 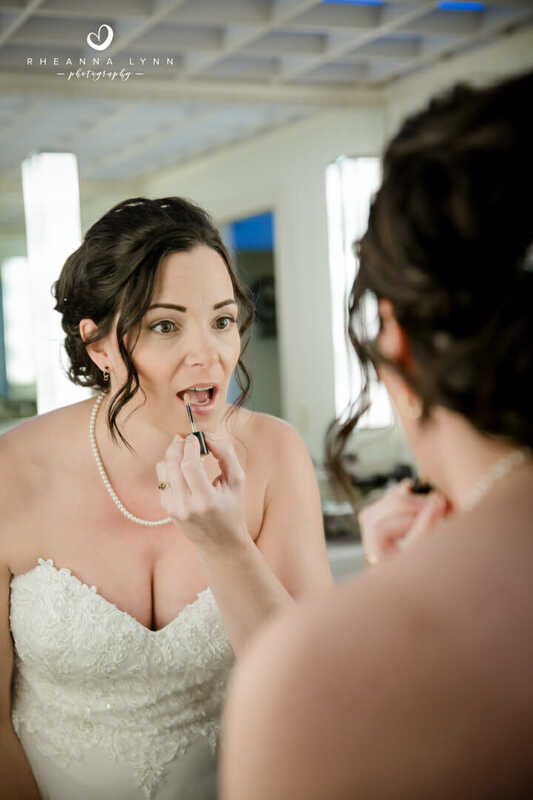 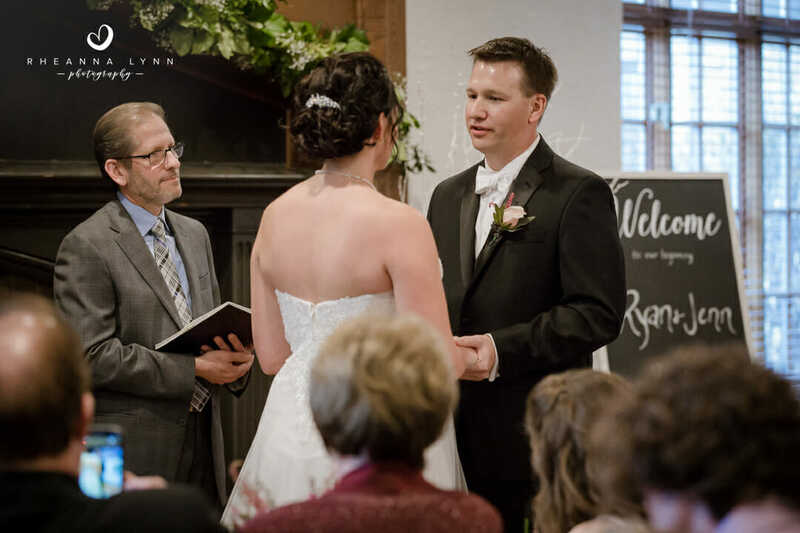 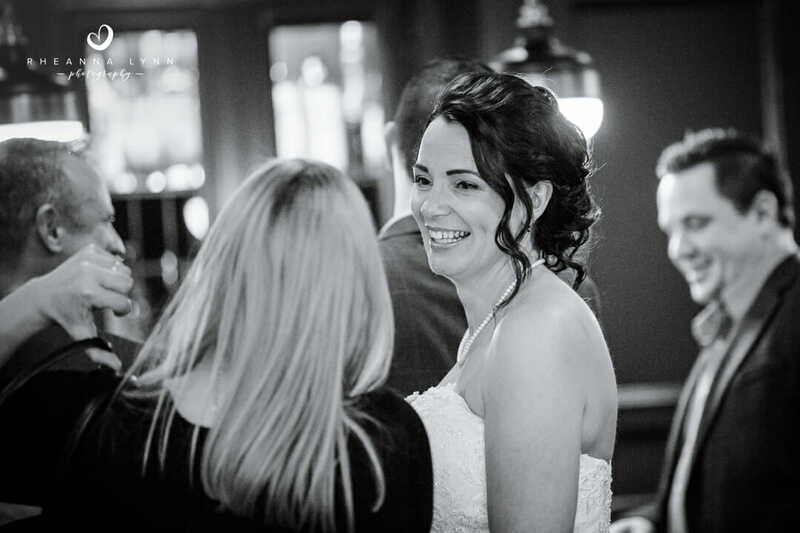 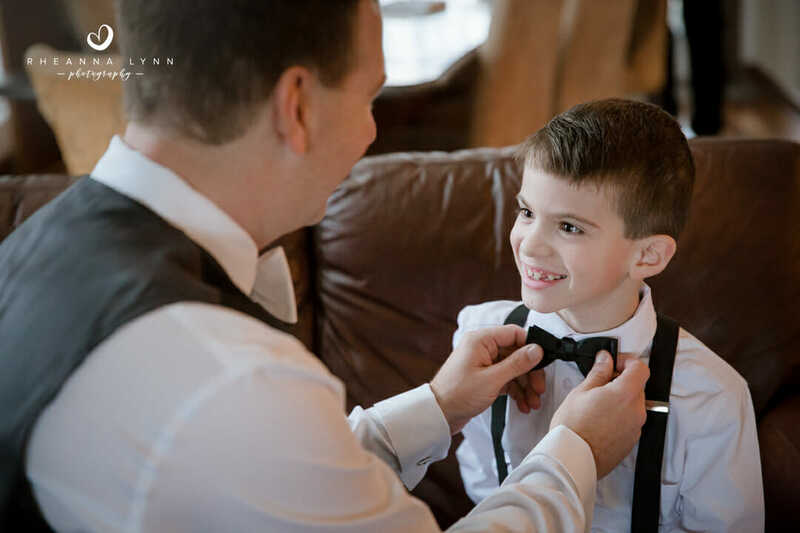 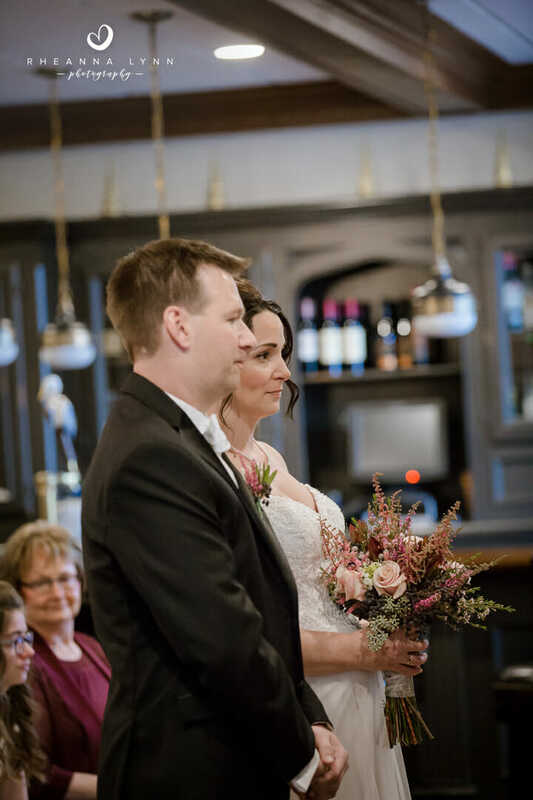 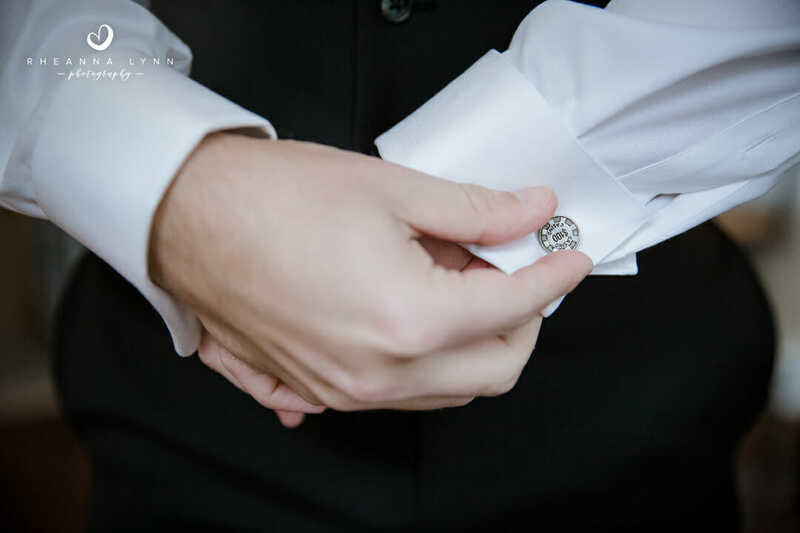 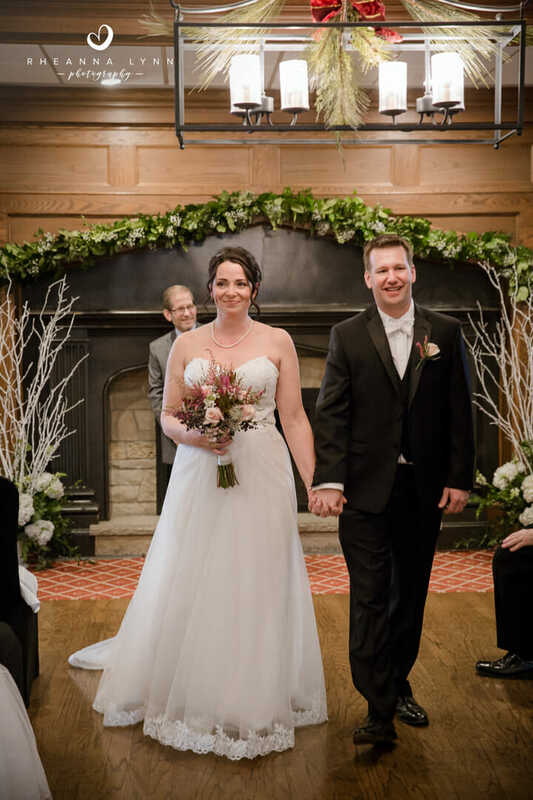 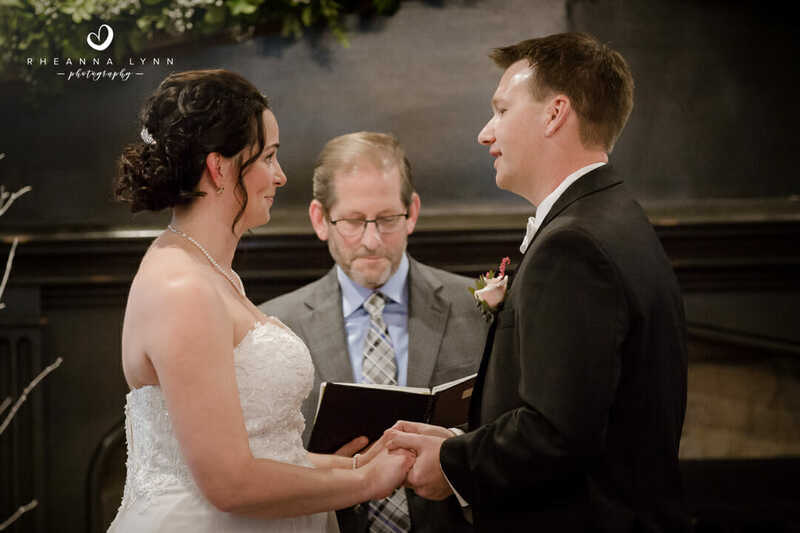 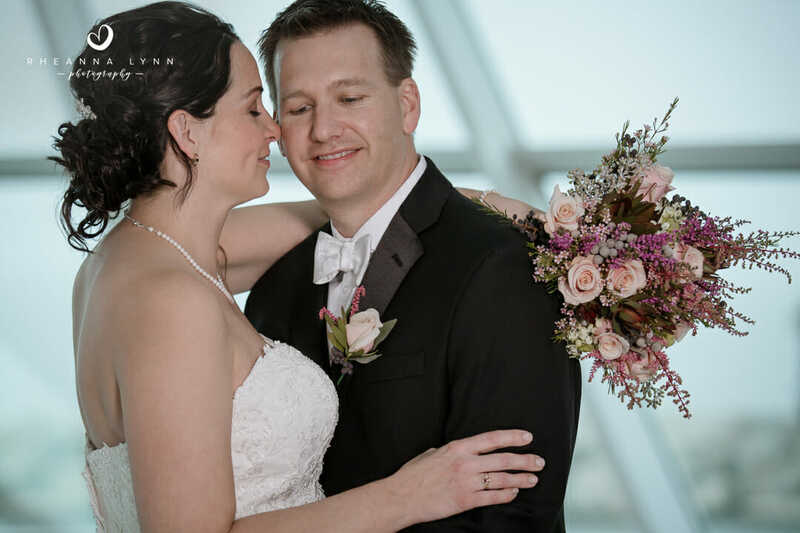 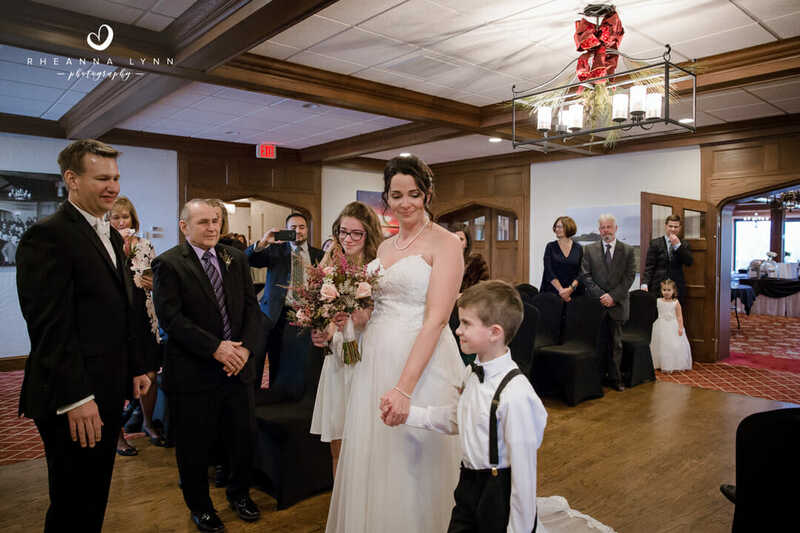 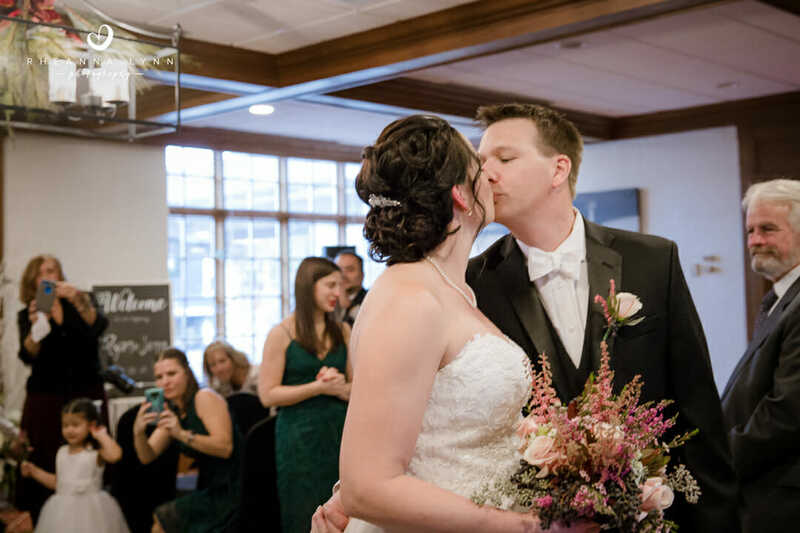 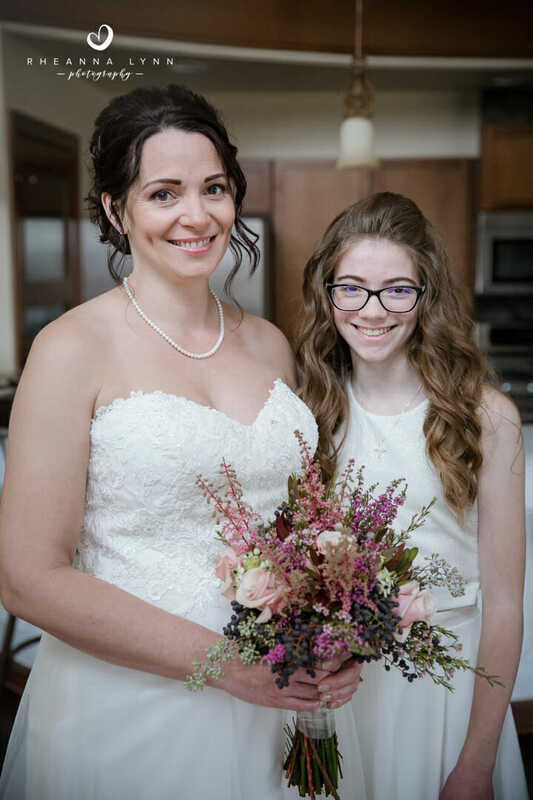 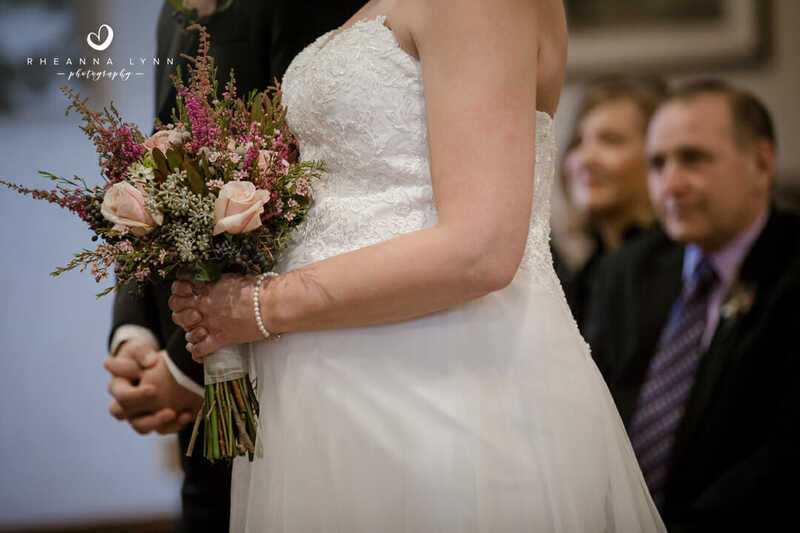 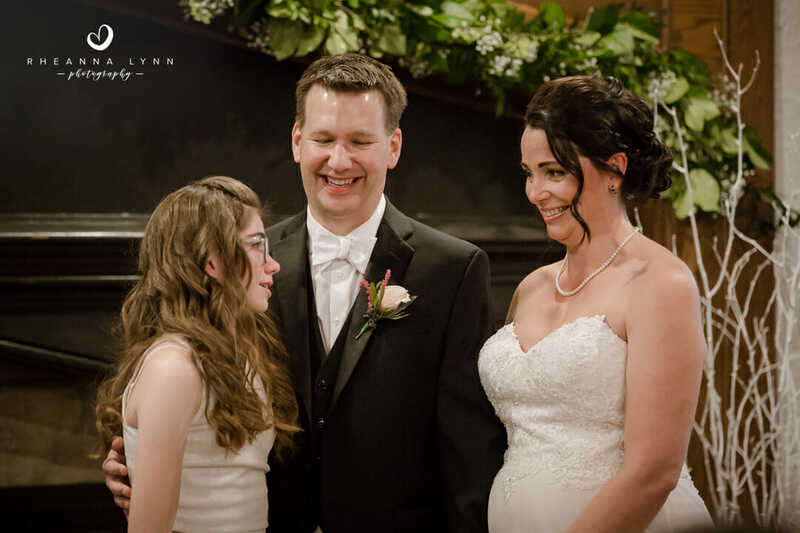 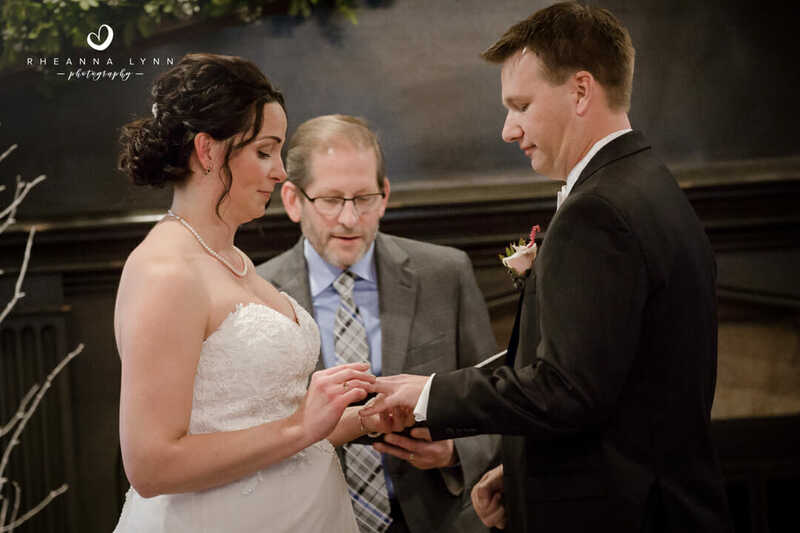 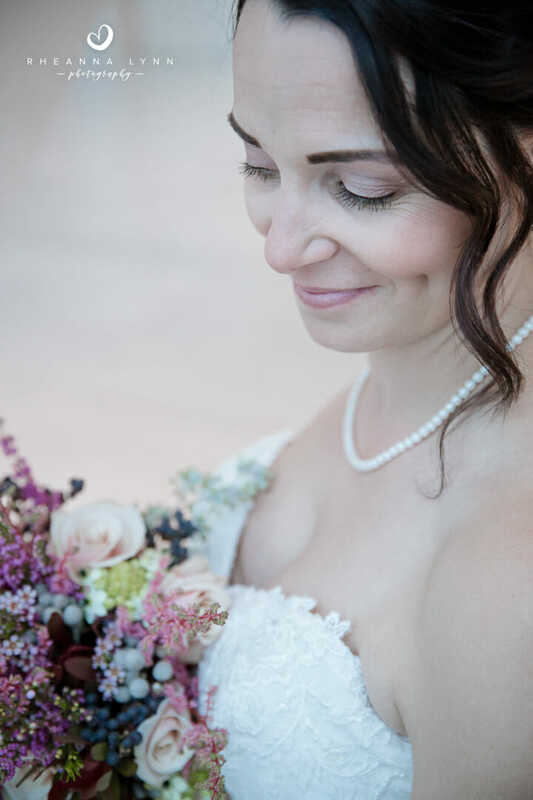 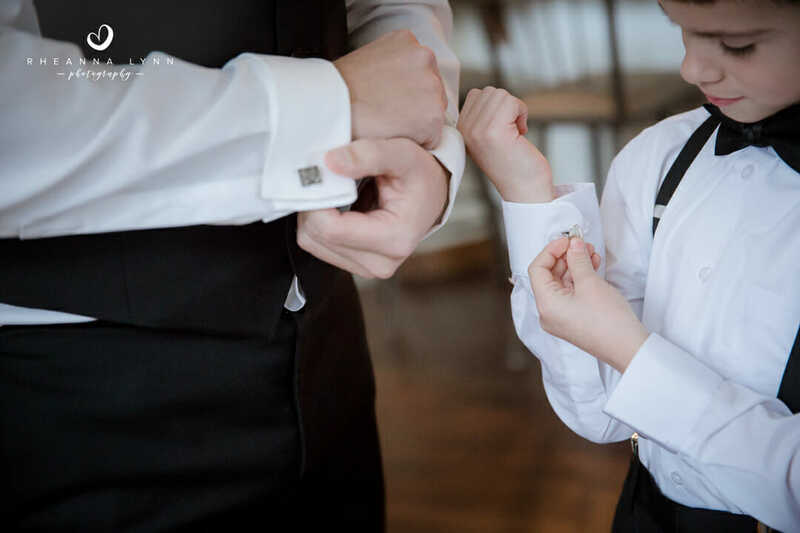 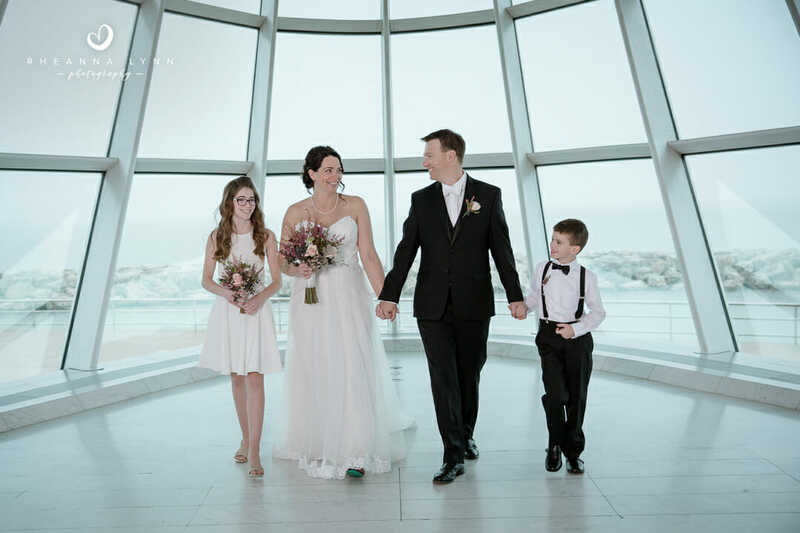 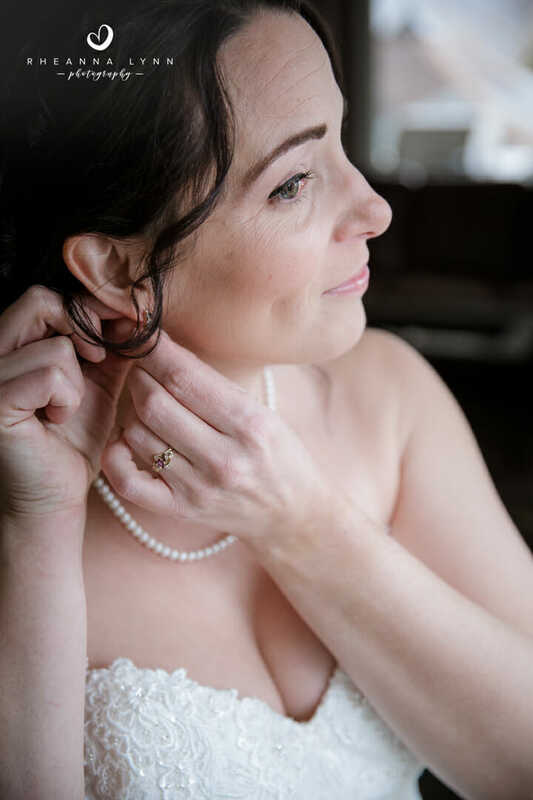 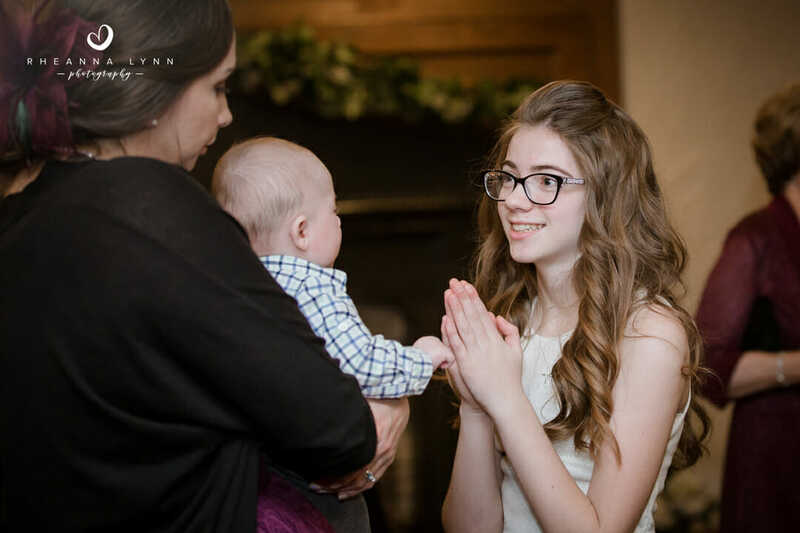 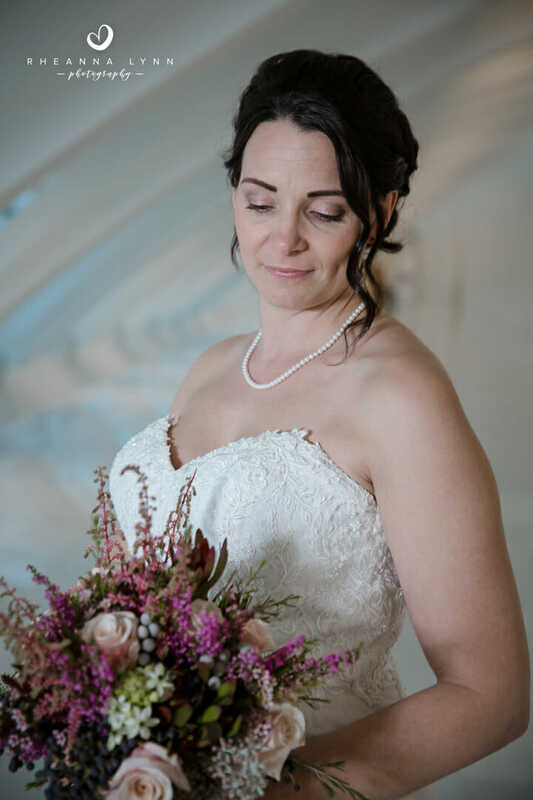 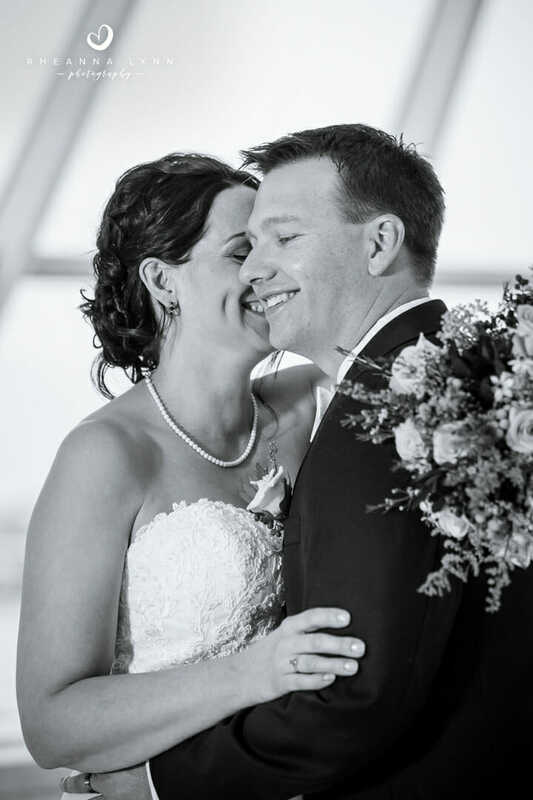 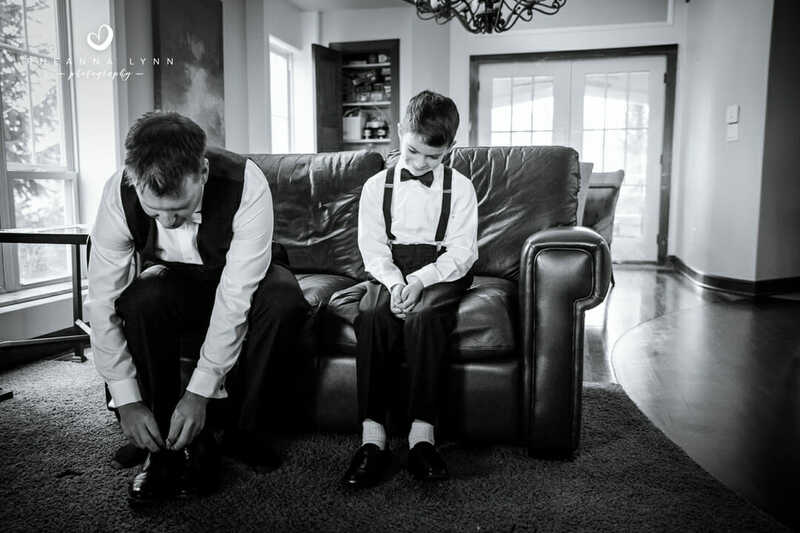 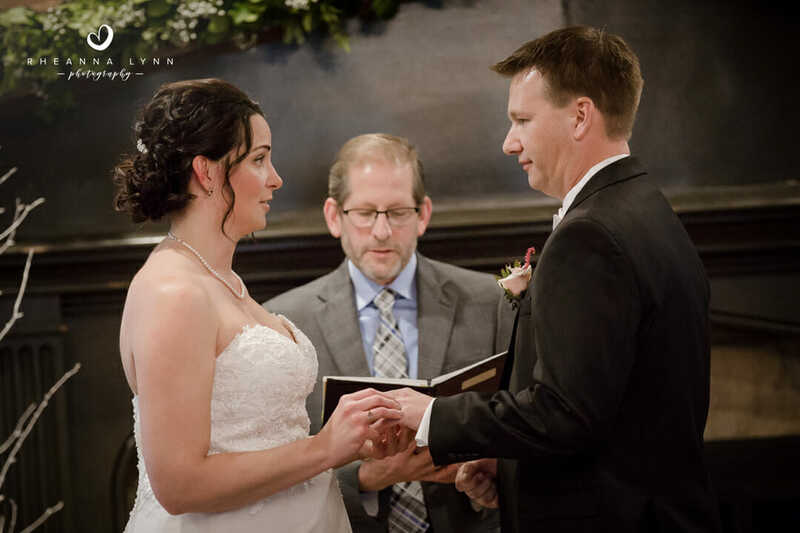 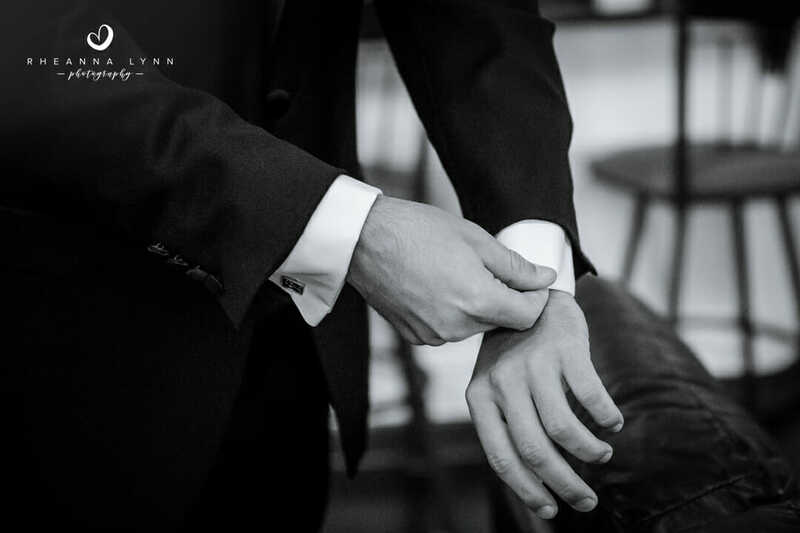 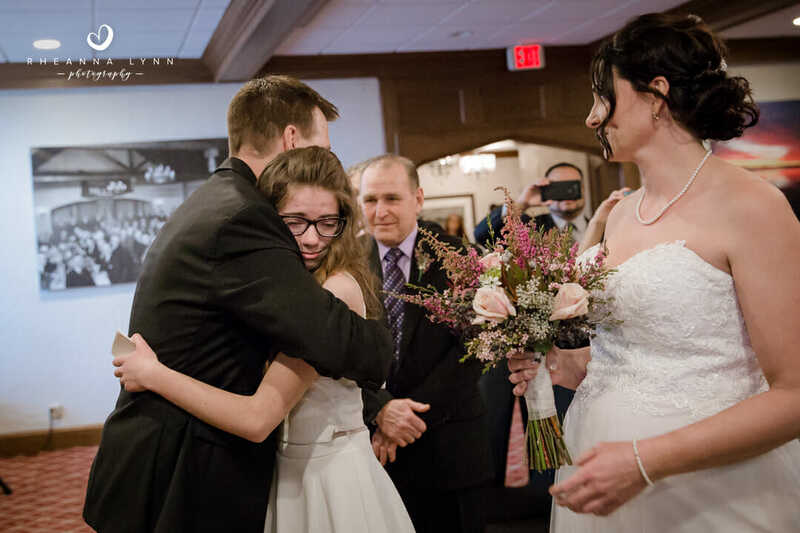 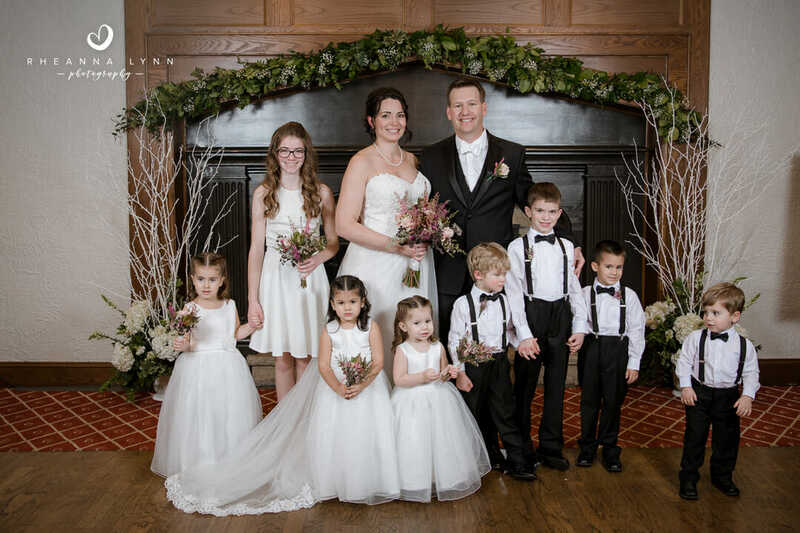 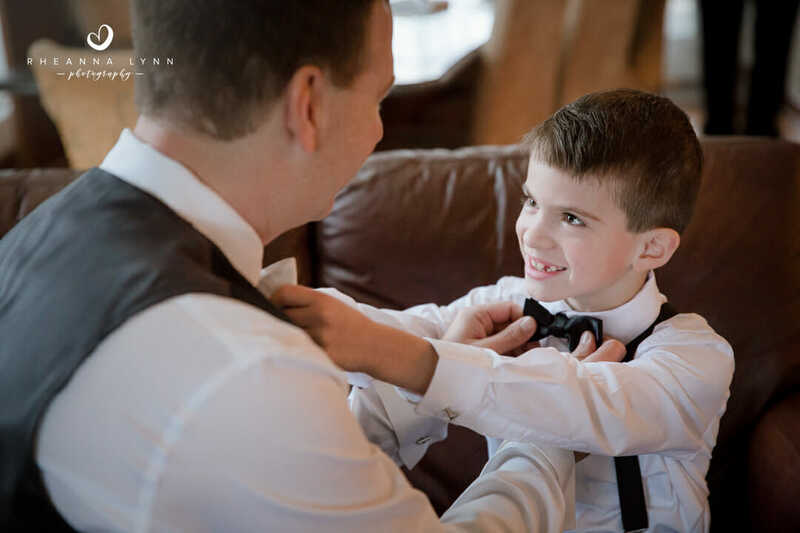 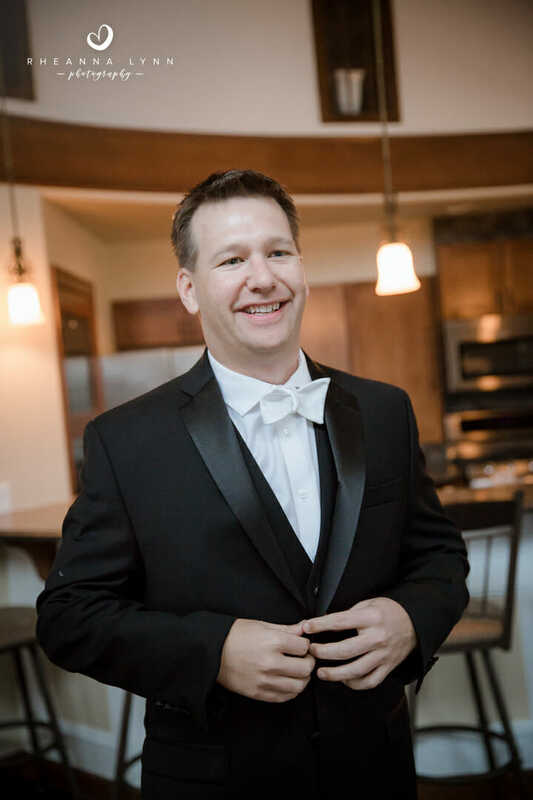 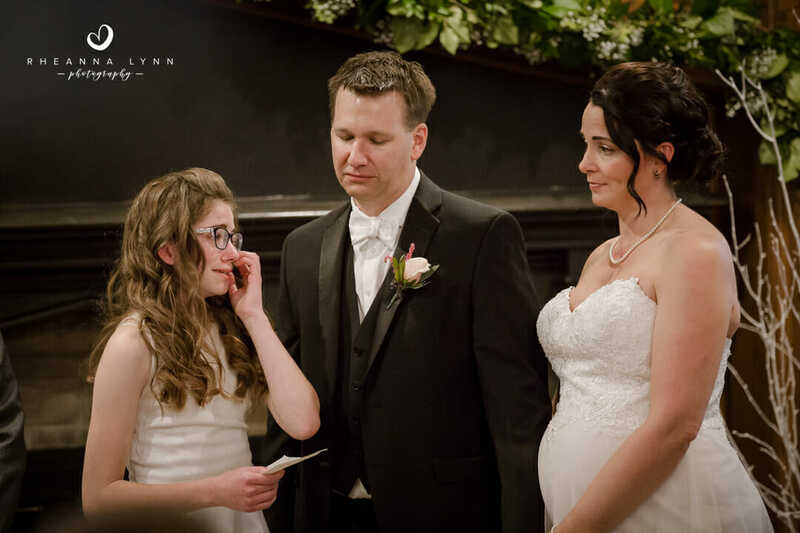 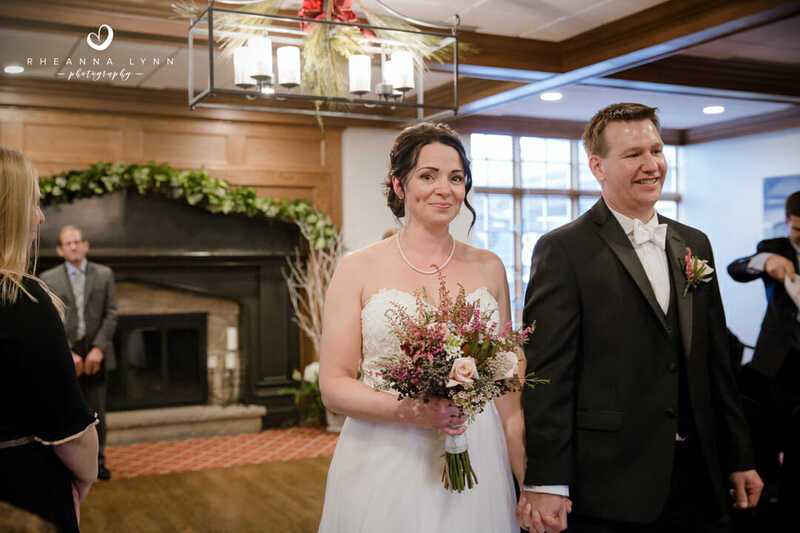 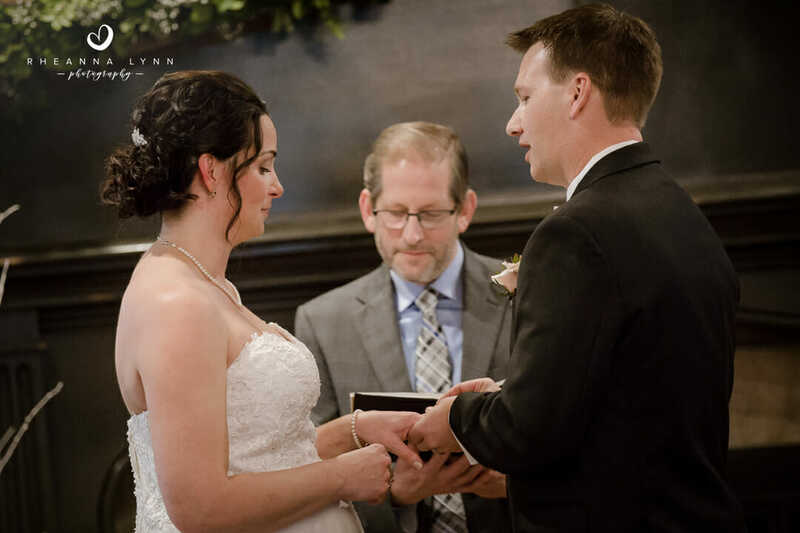 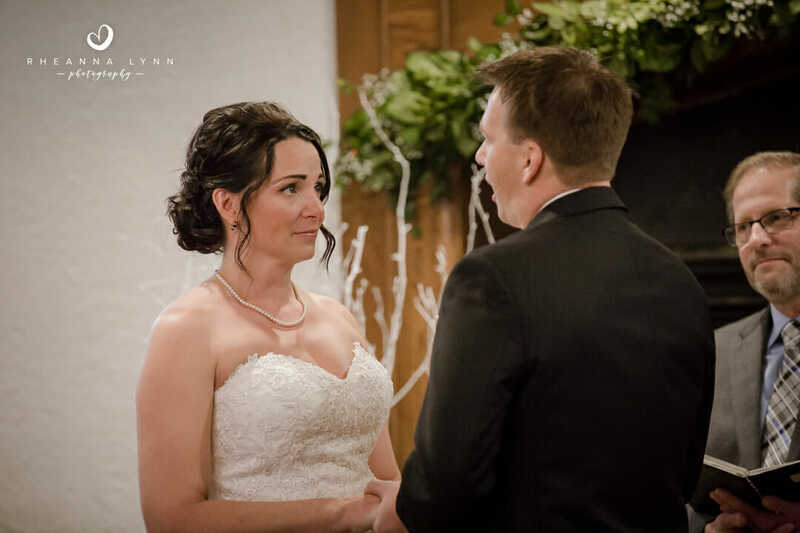 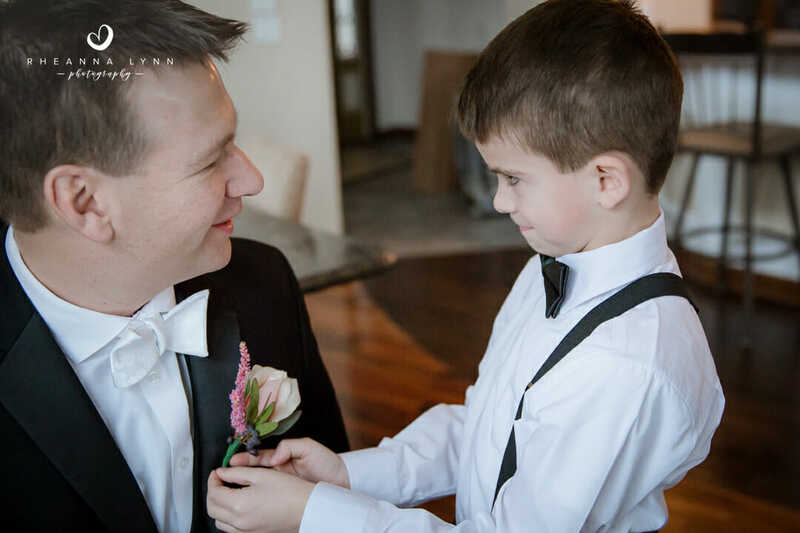 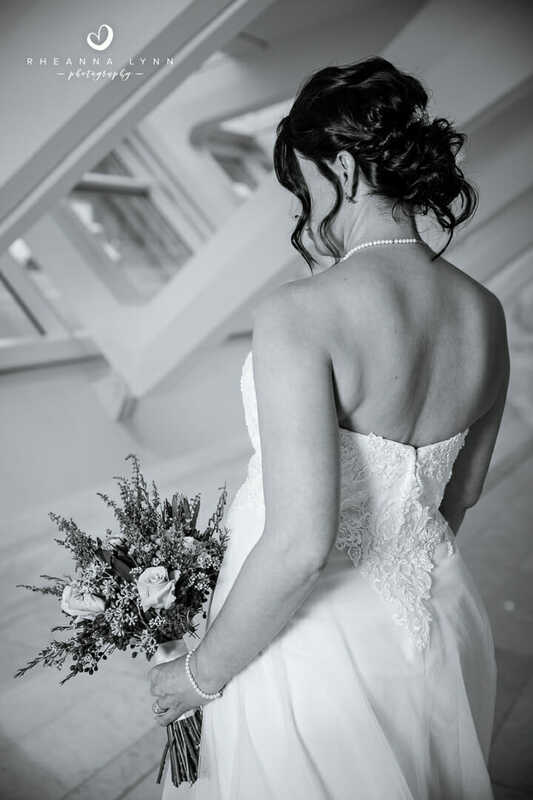 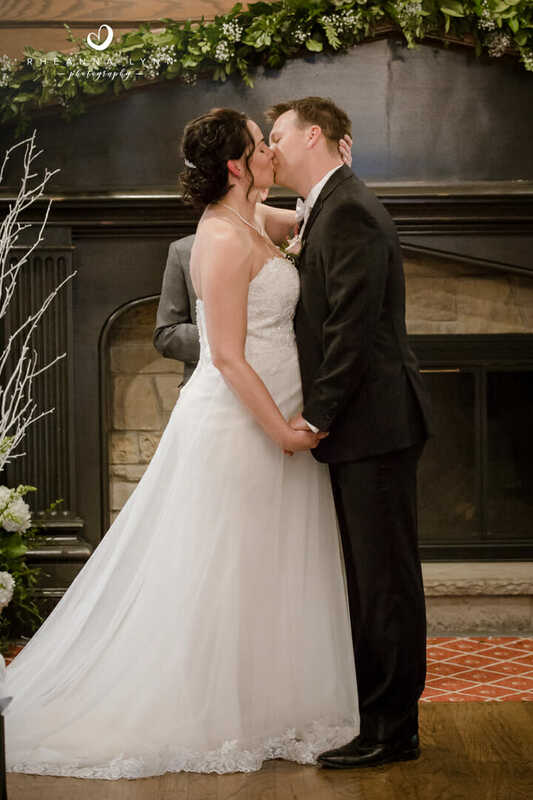 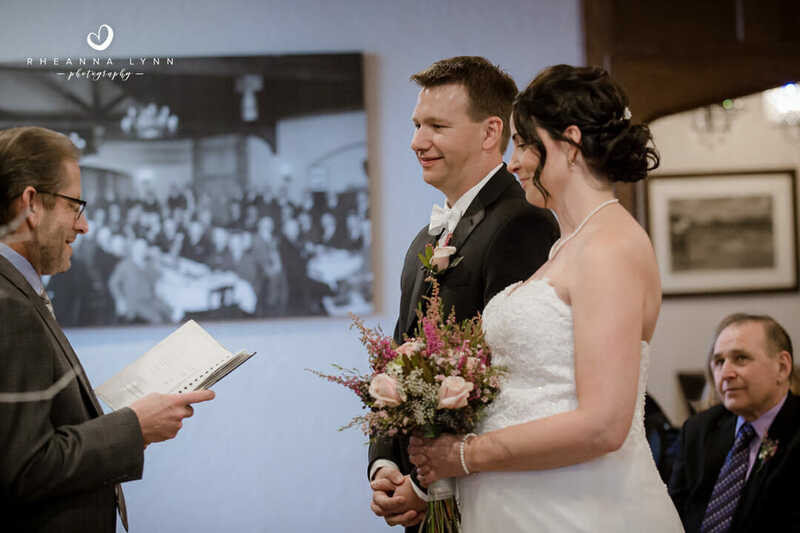 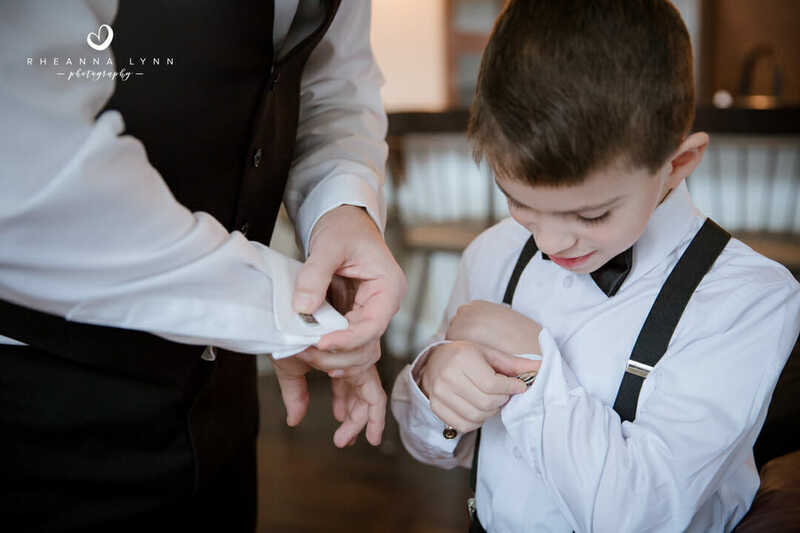 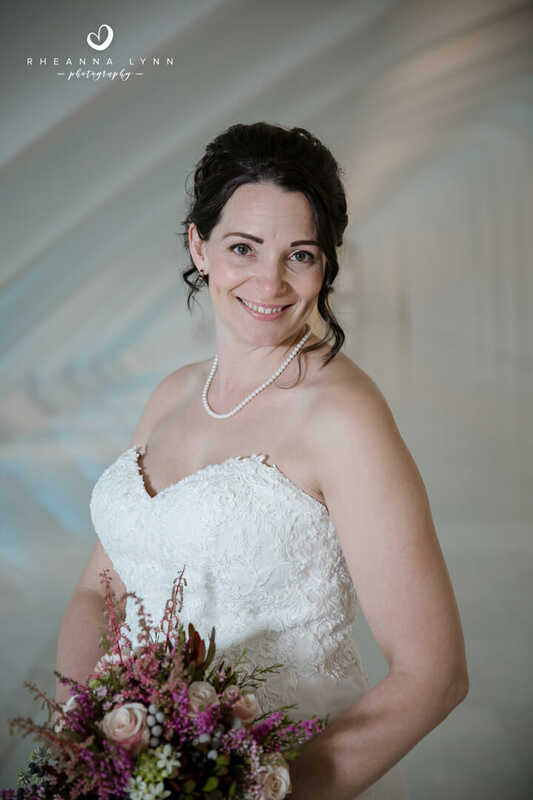 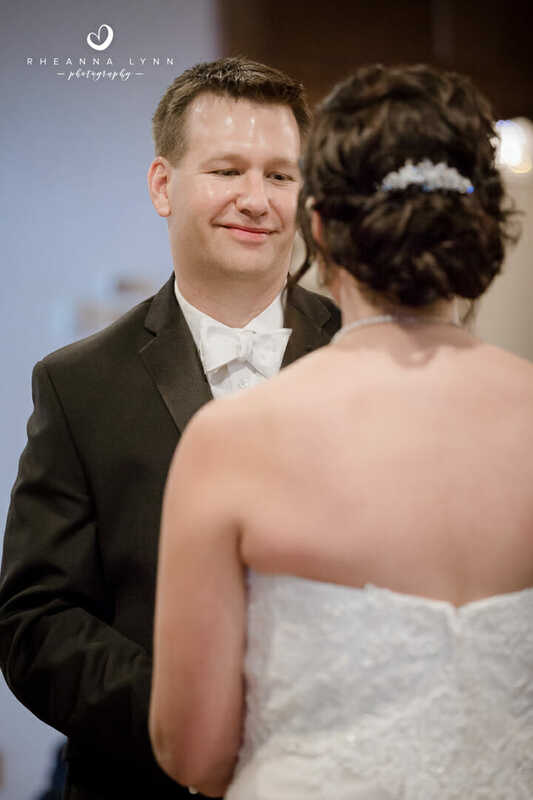 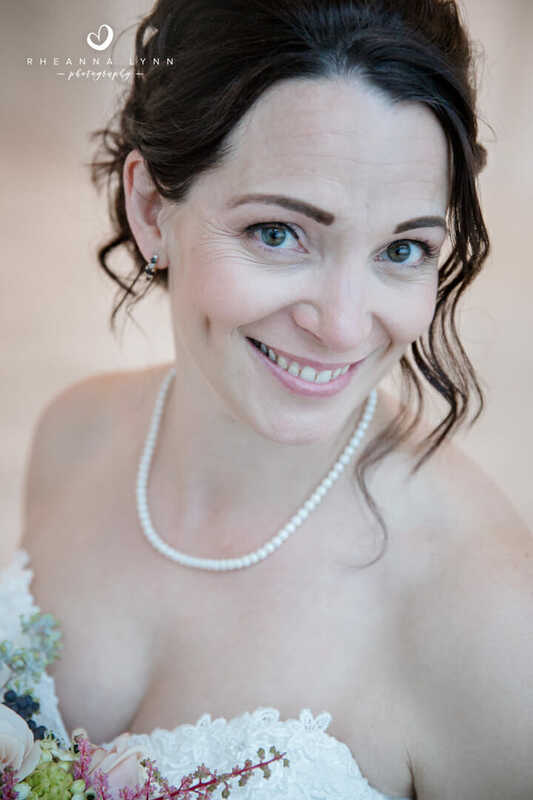 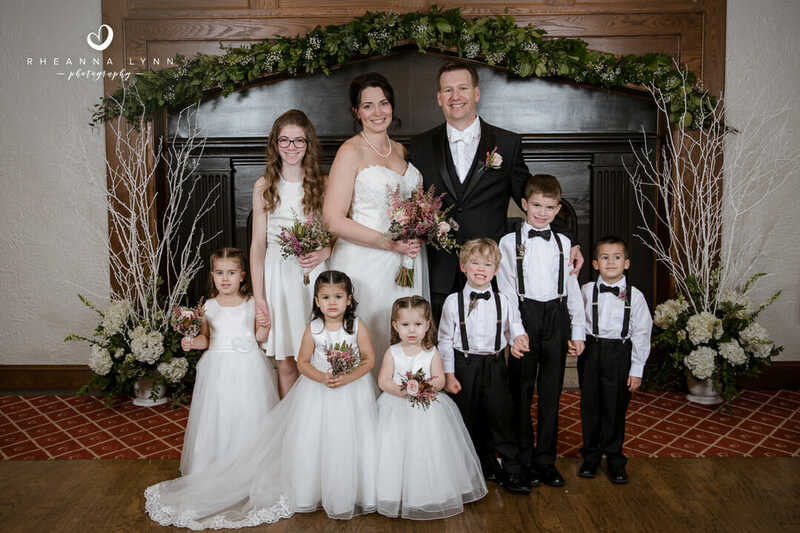 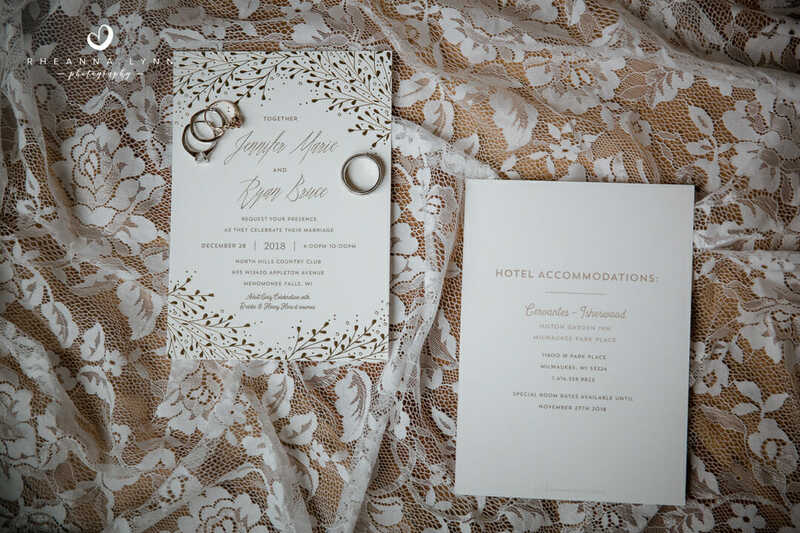 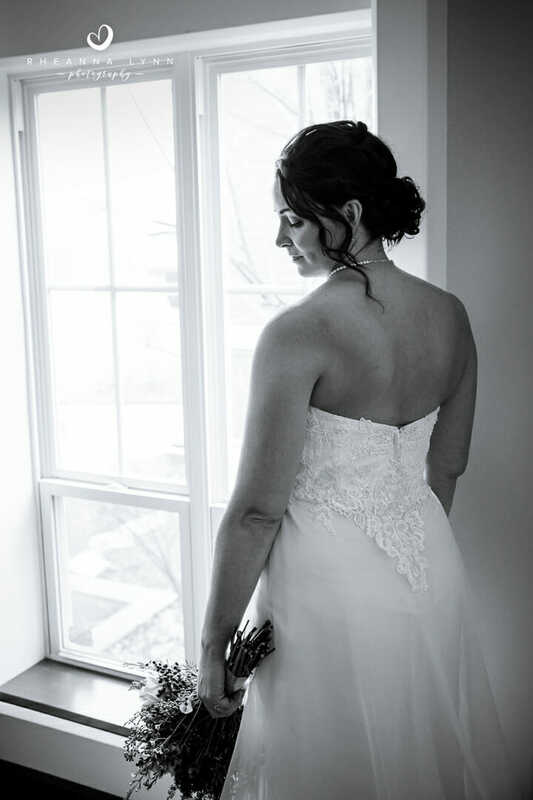 They wrote their own vows which brought the room near tears, and if there was a dry eye after that, there certainly wasn’t by time Tiffany spoke. 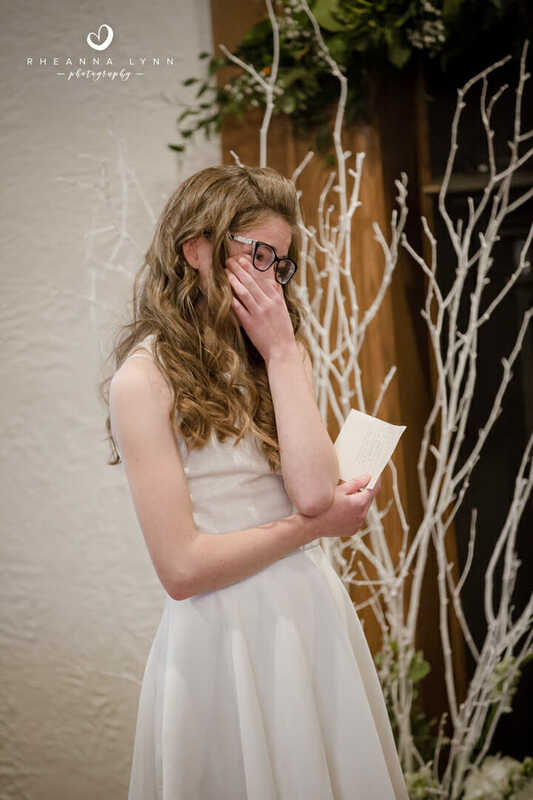 She prepared a very moving and heartfelt speech that had all the feels!!! 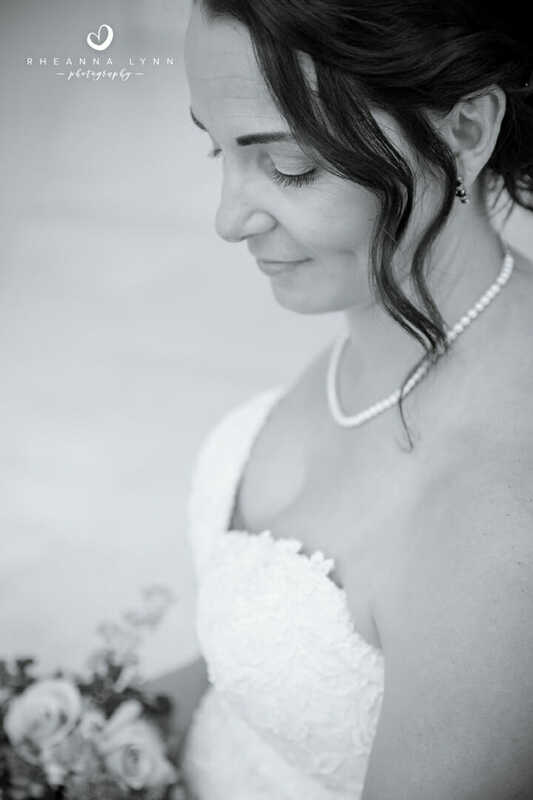 I had big tears running down my cheeks as I photographed her beautiful words. 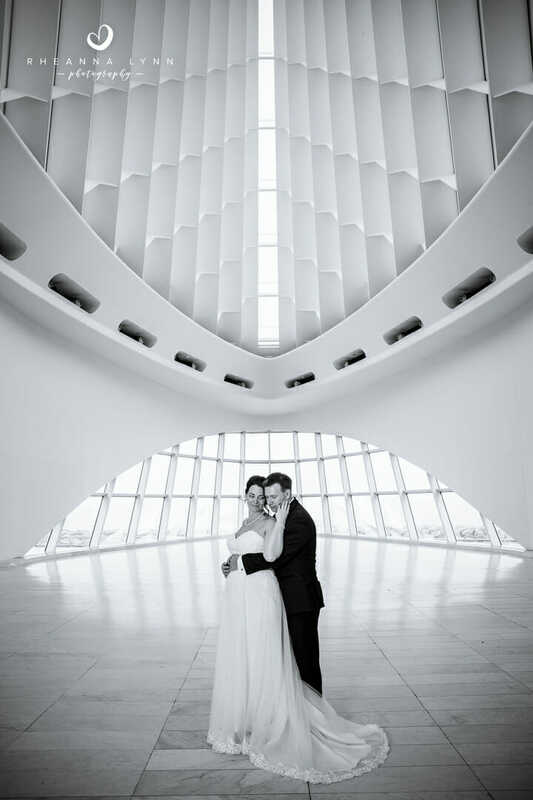 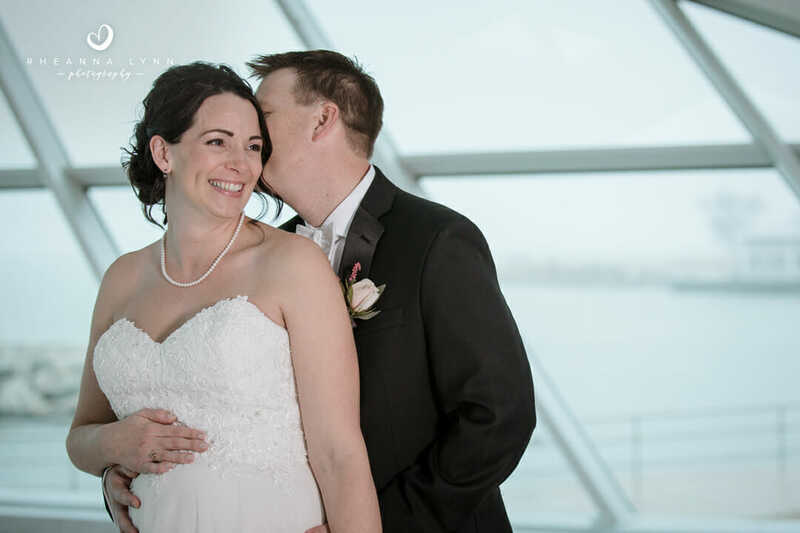 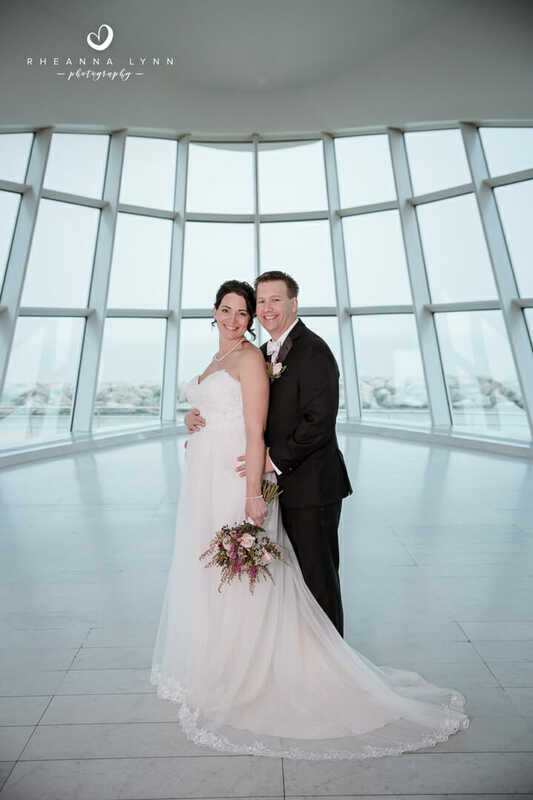 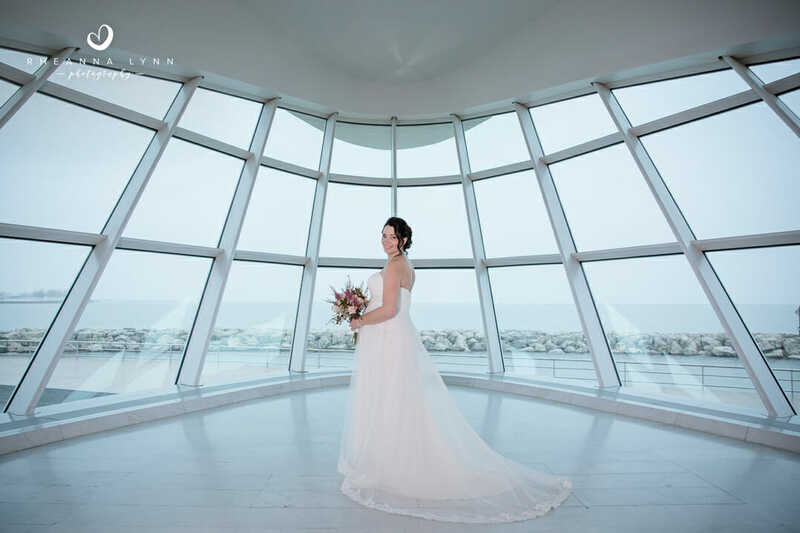 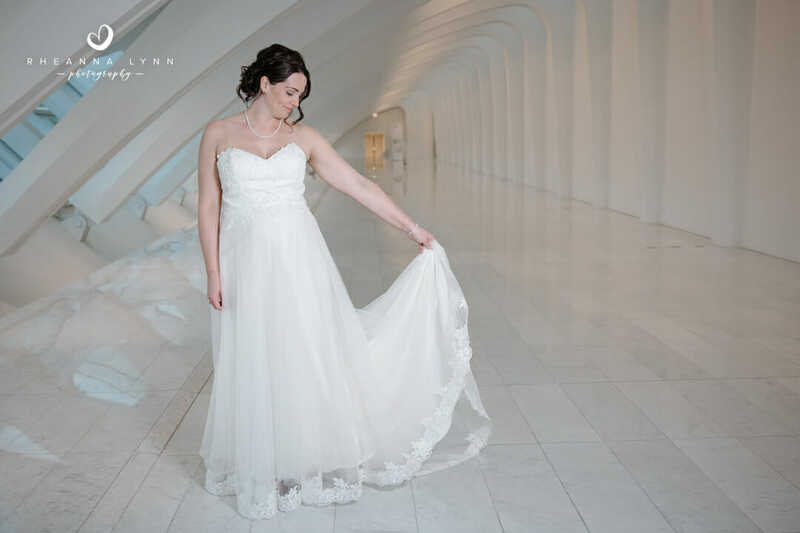 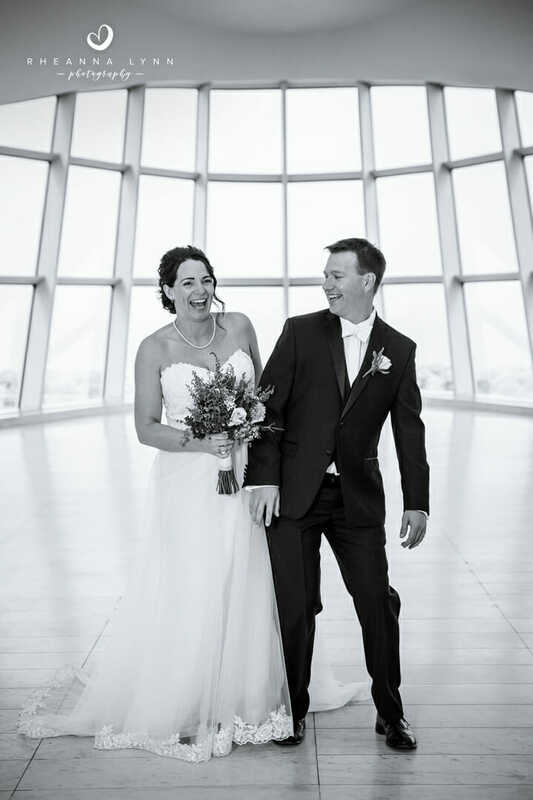 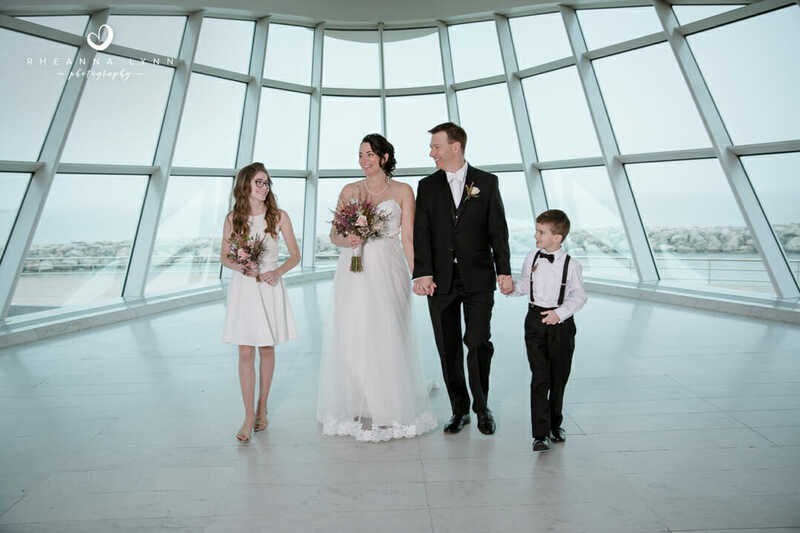 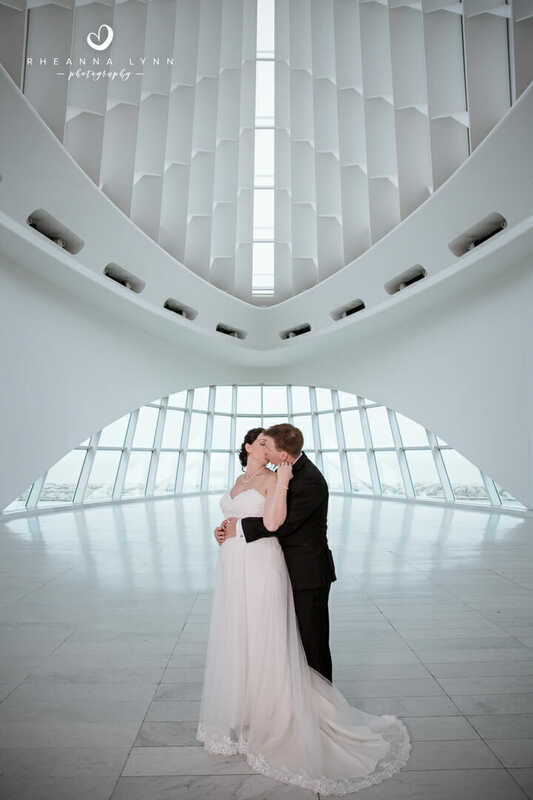 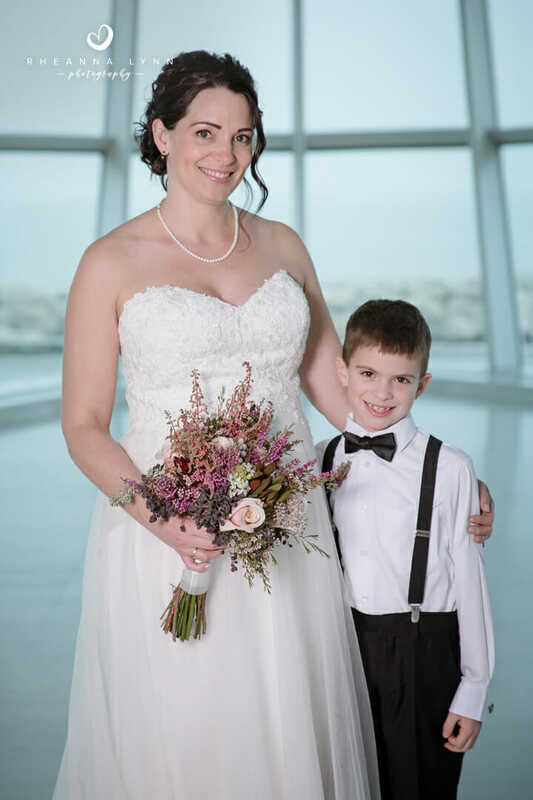 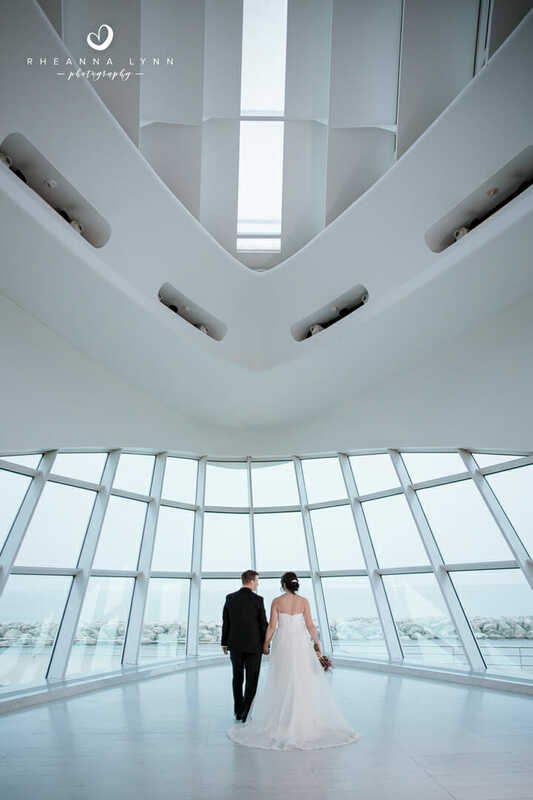 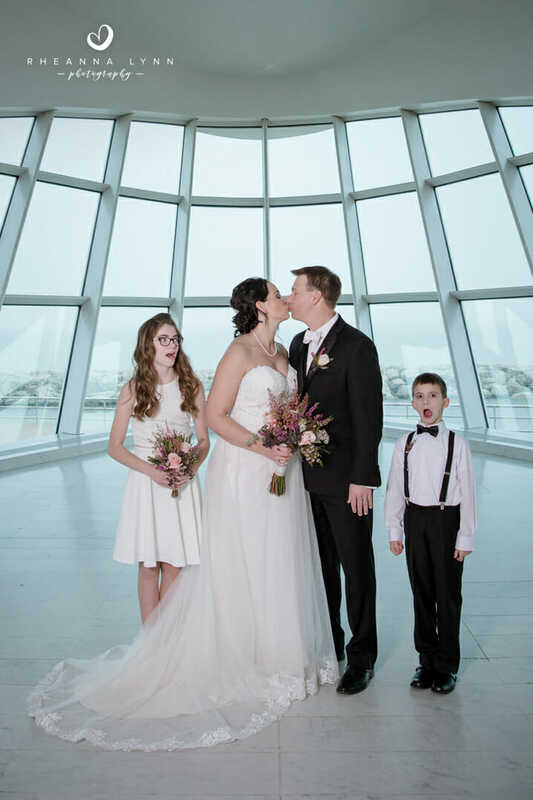 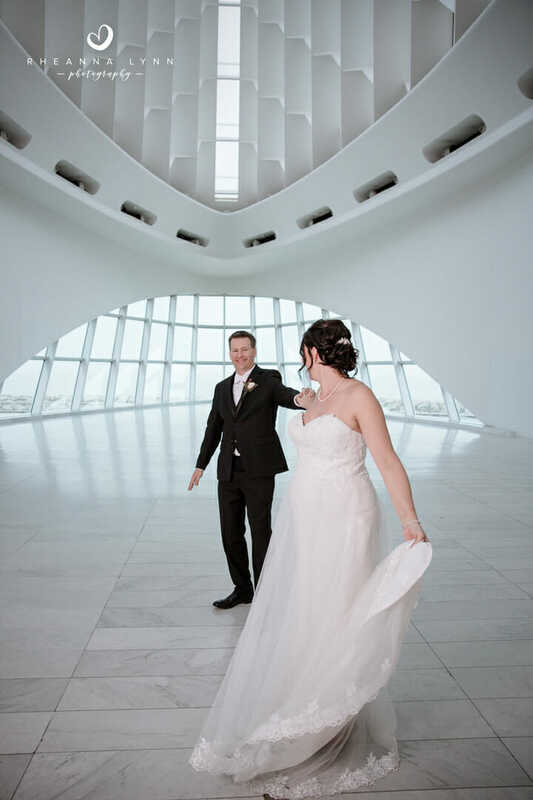 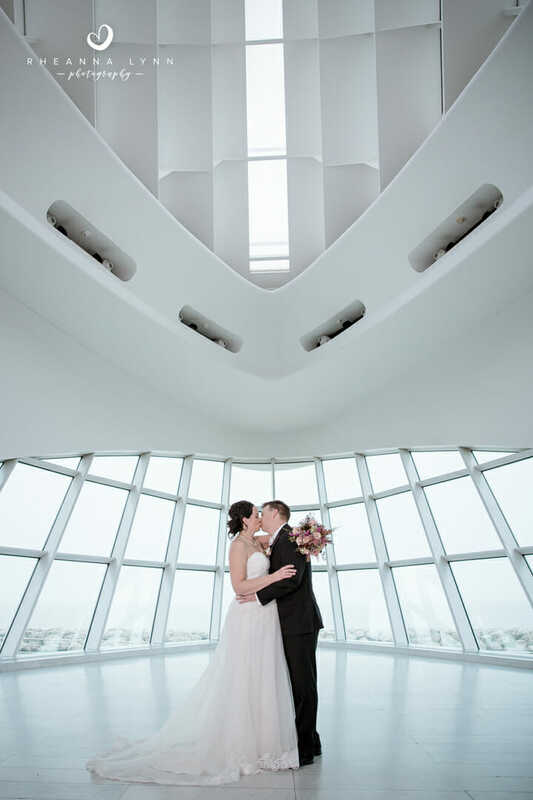 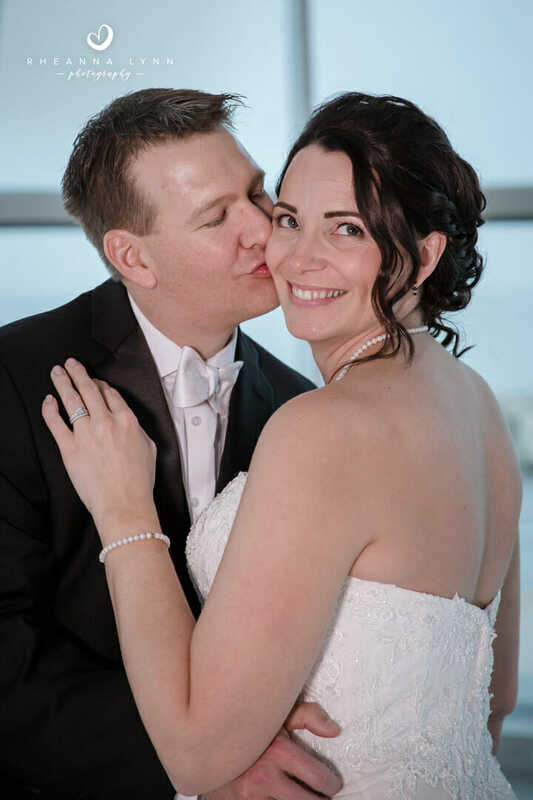 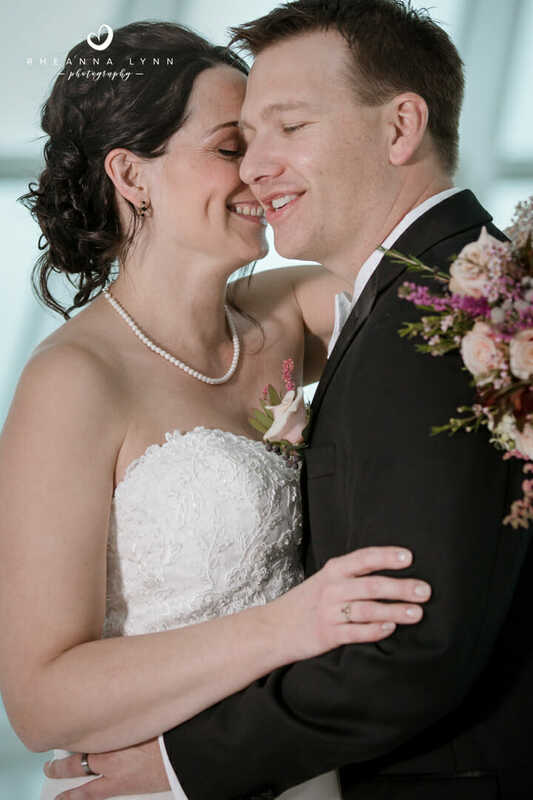 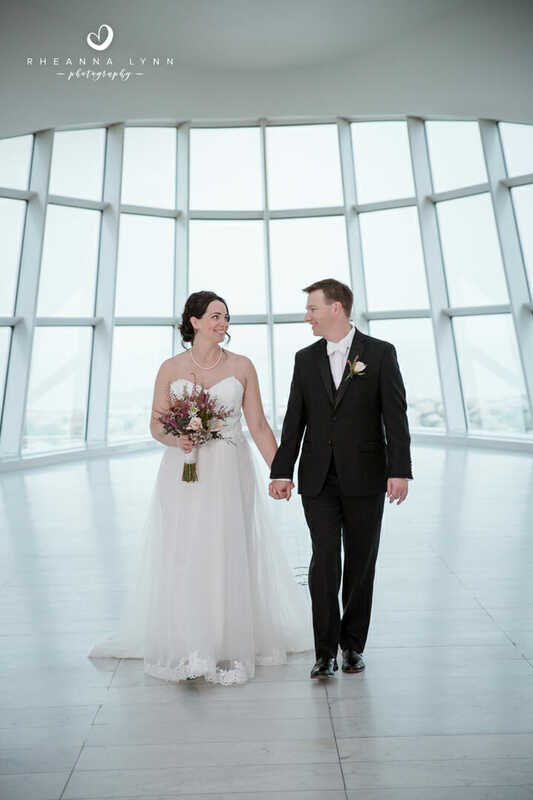 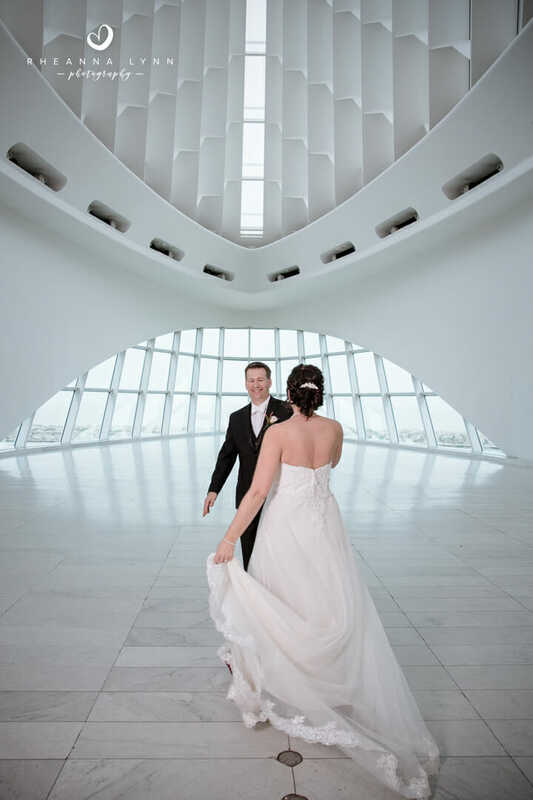 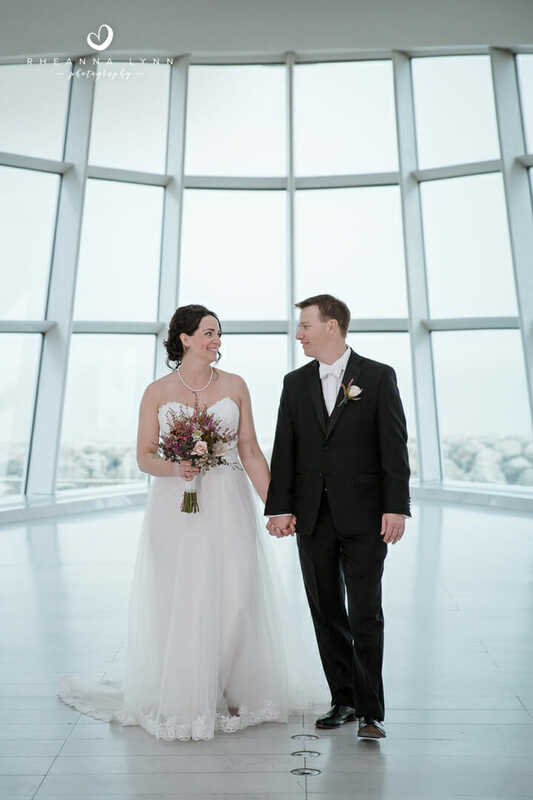 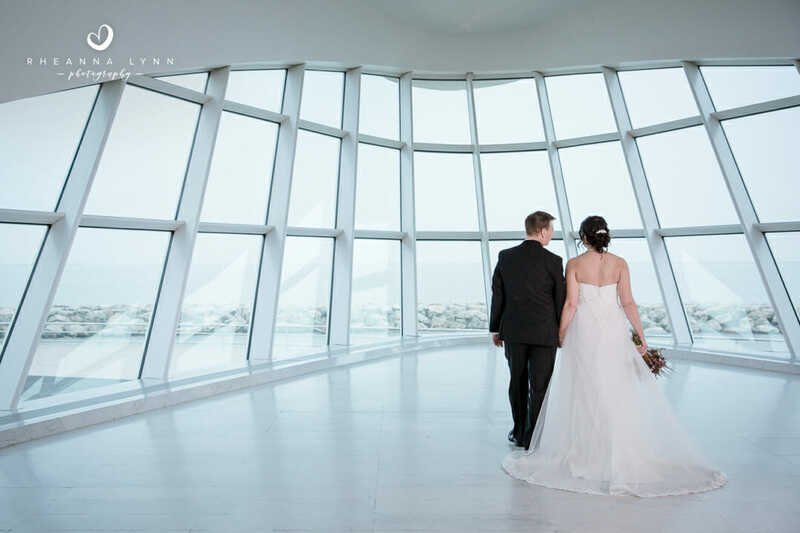 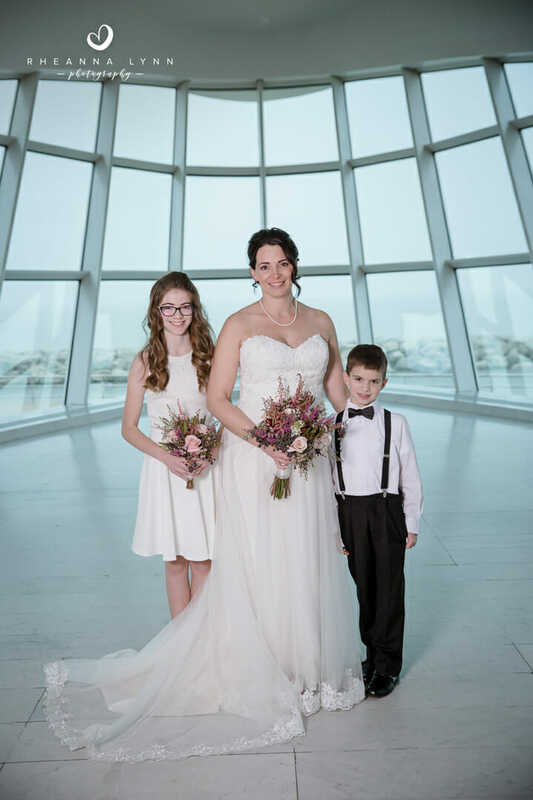 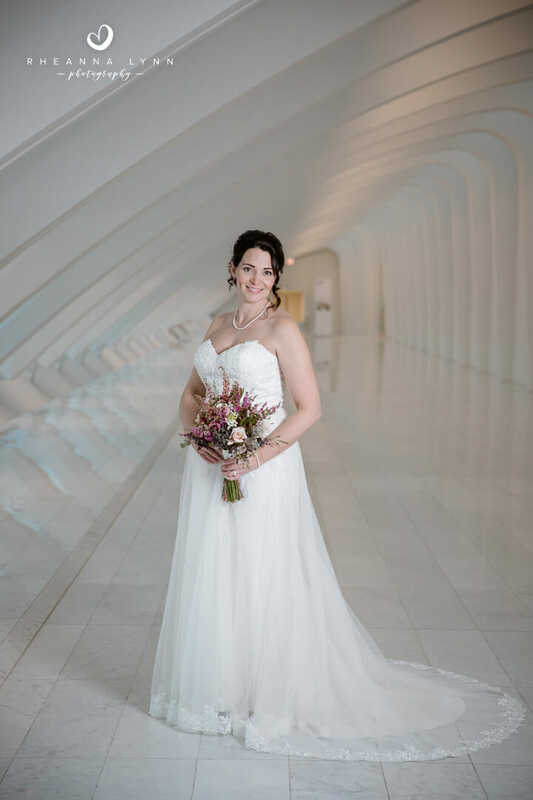 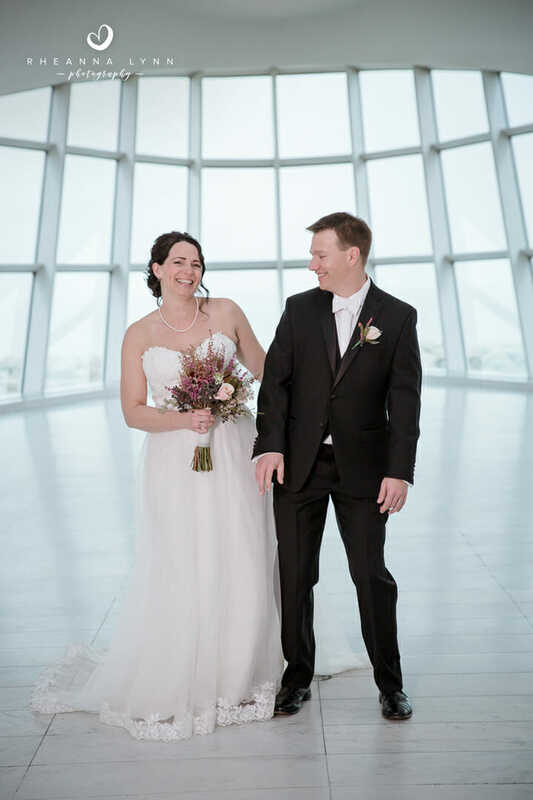 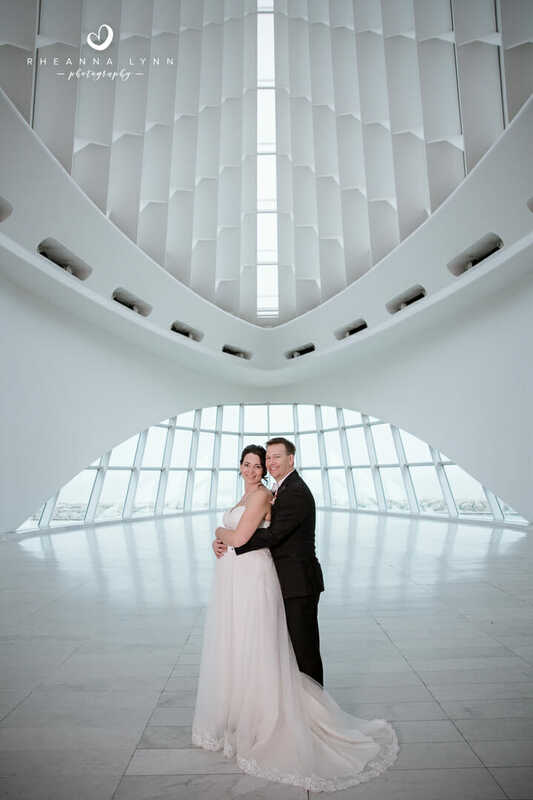 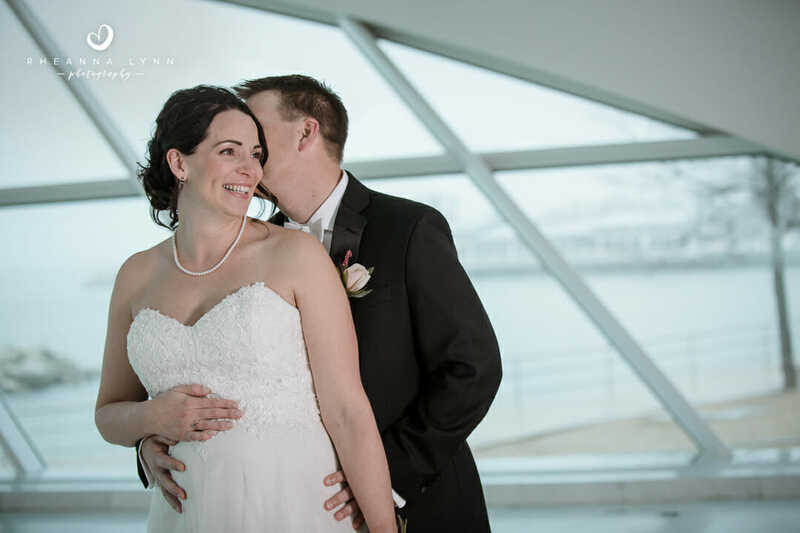 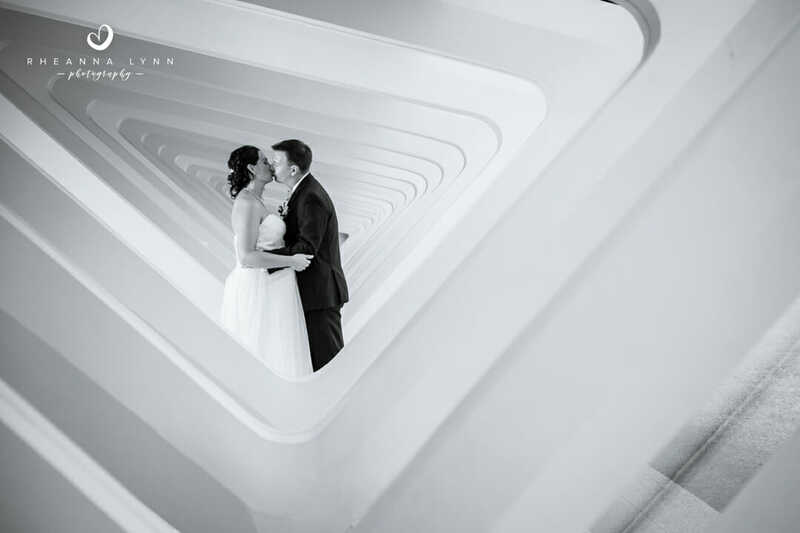 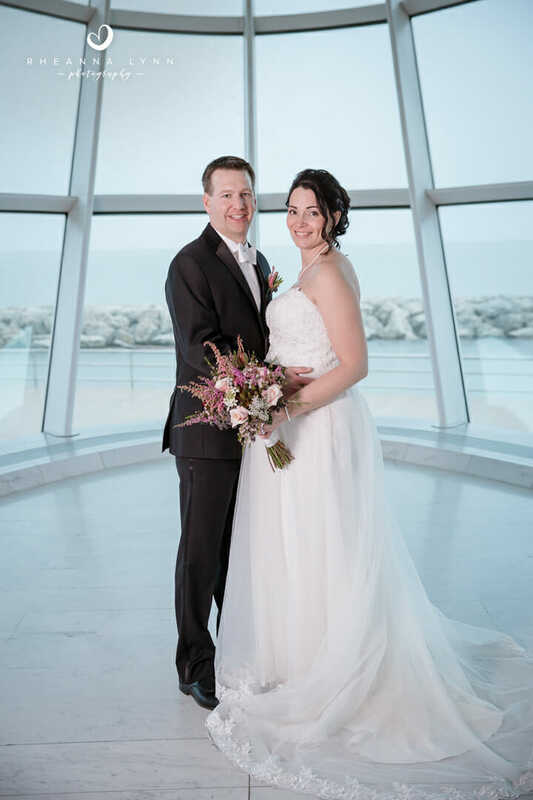 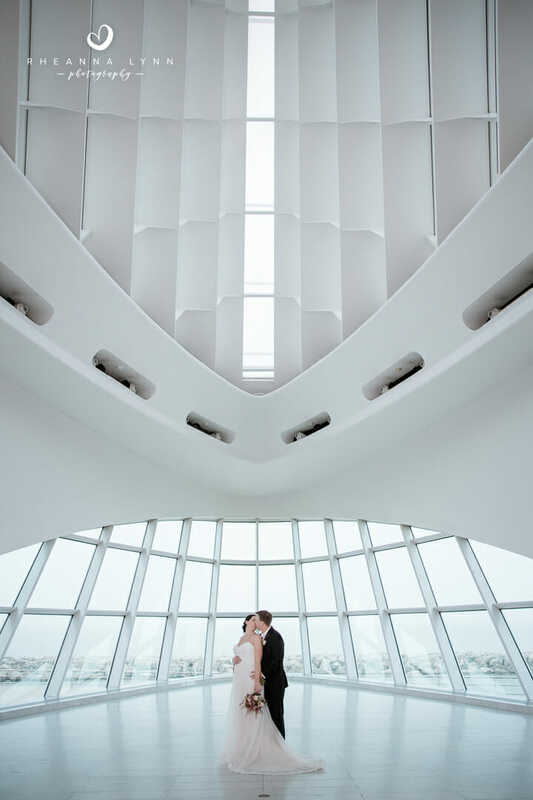 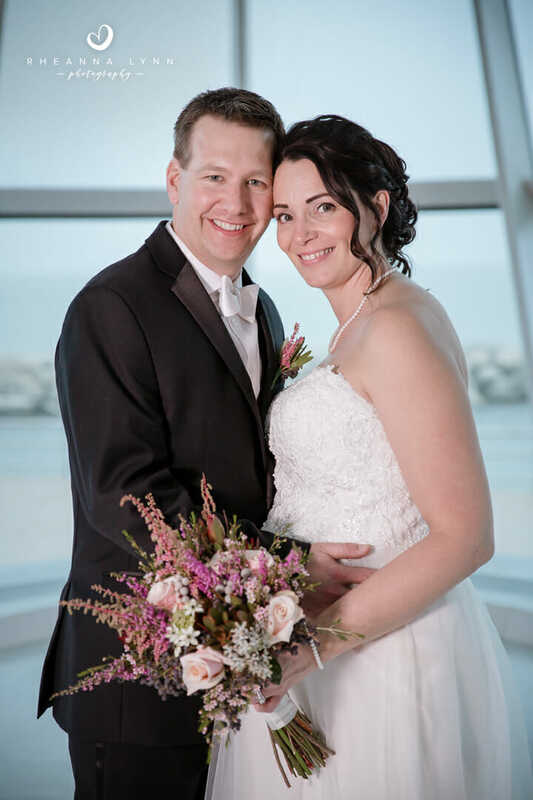 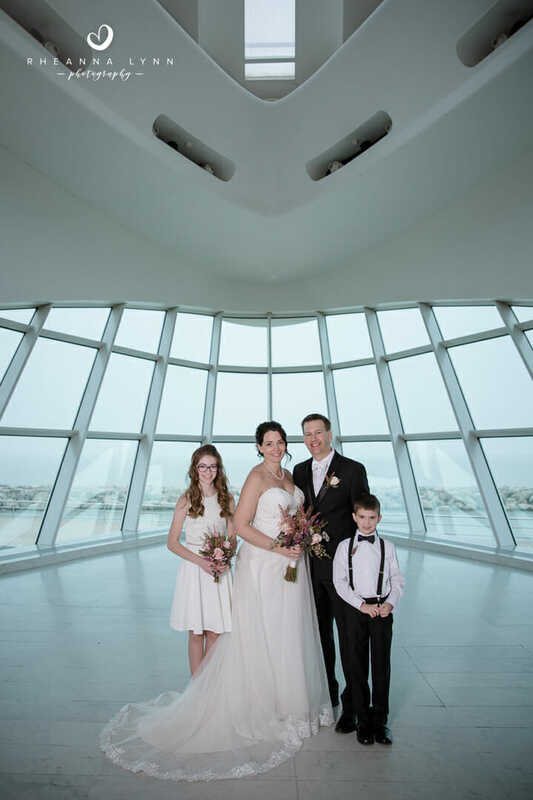 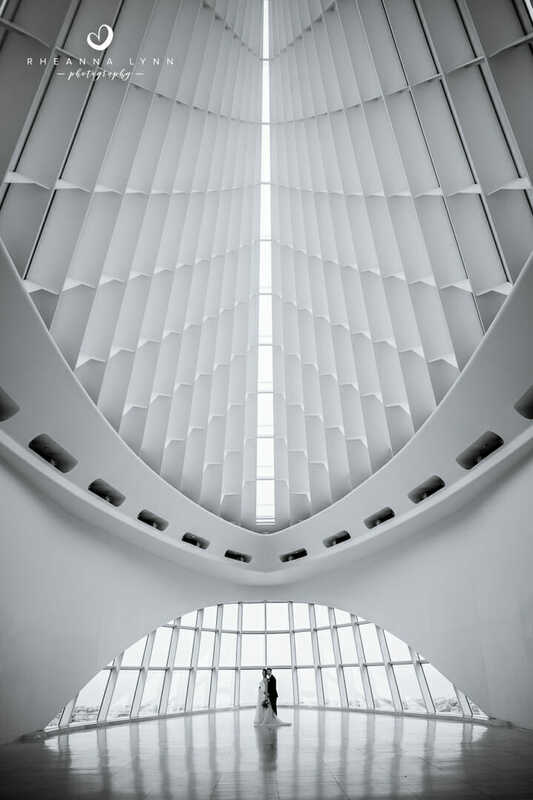 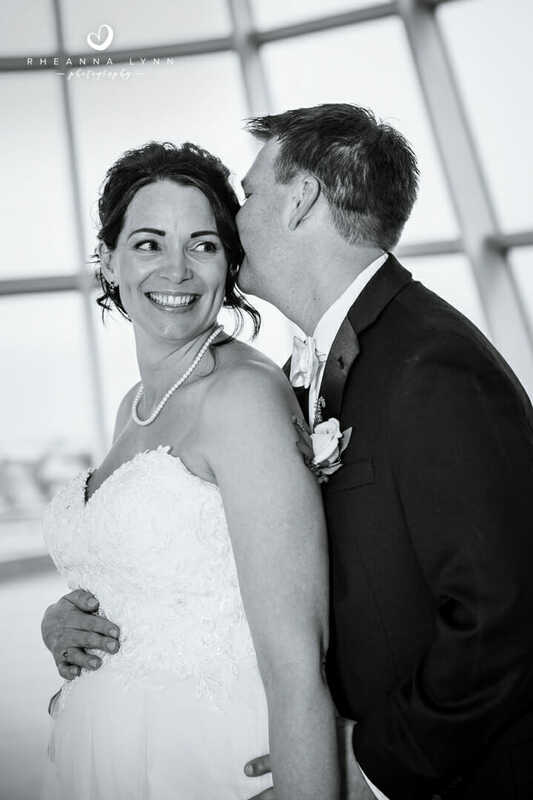 They sealed it with a kiss and we were off for some amazing portraits at the Milwaukee Art Museum! 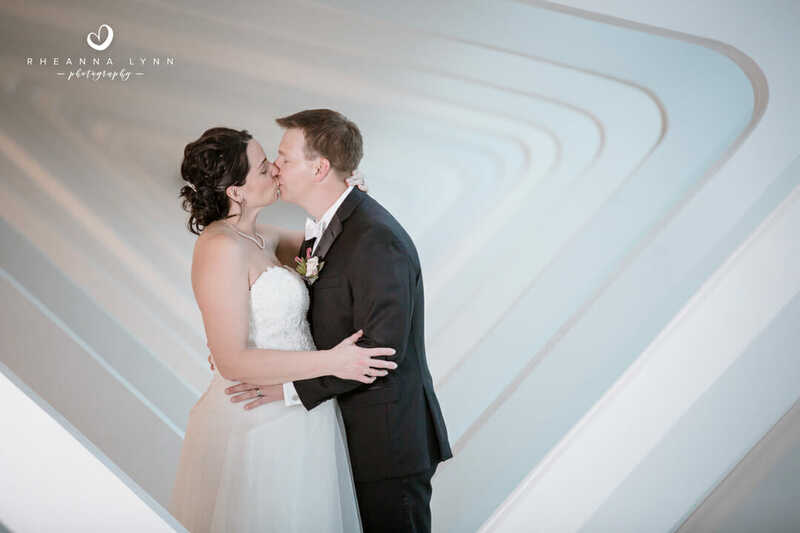 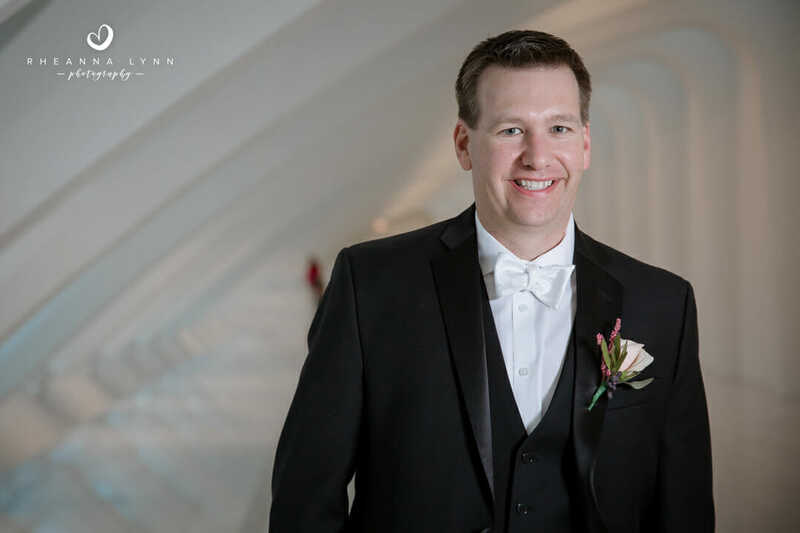 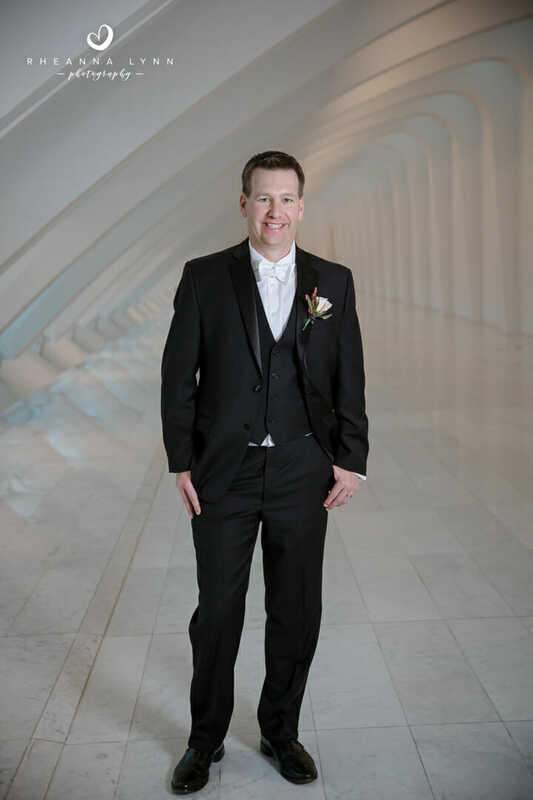 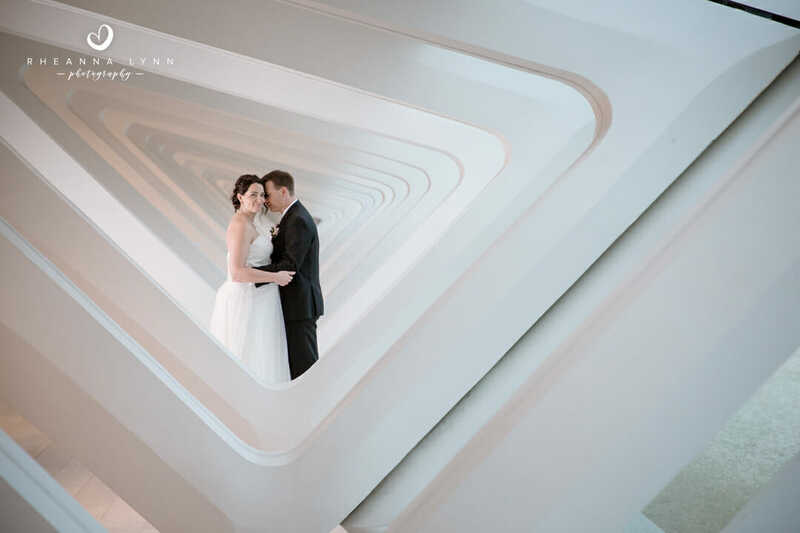 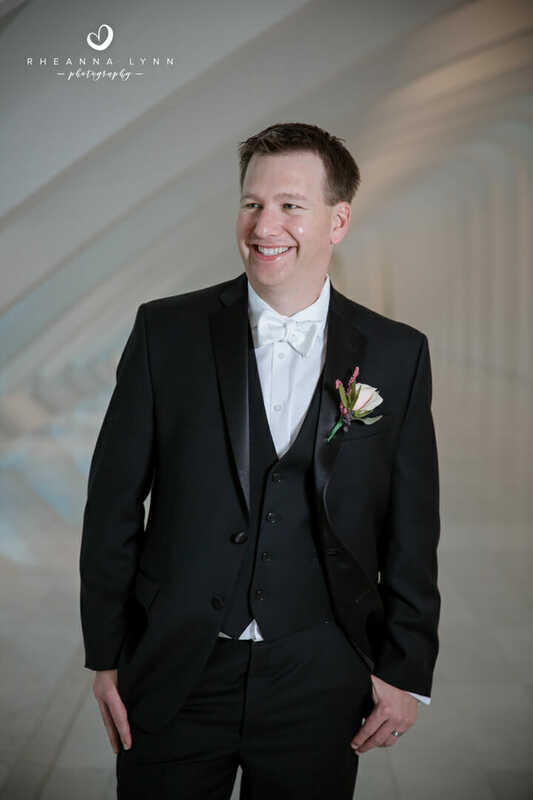 I had a great time playing around with the different and unique architecture the art museum has to offer, celebrating Ryan and Jen’s love! 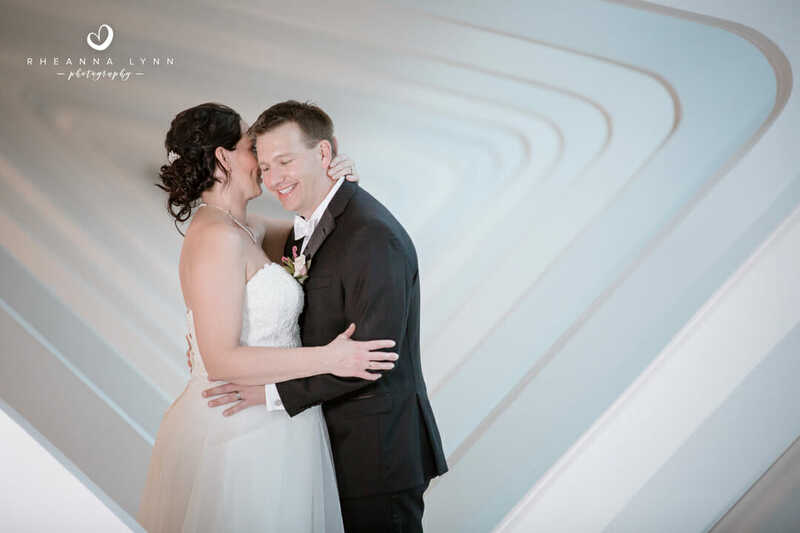 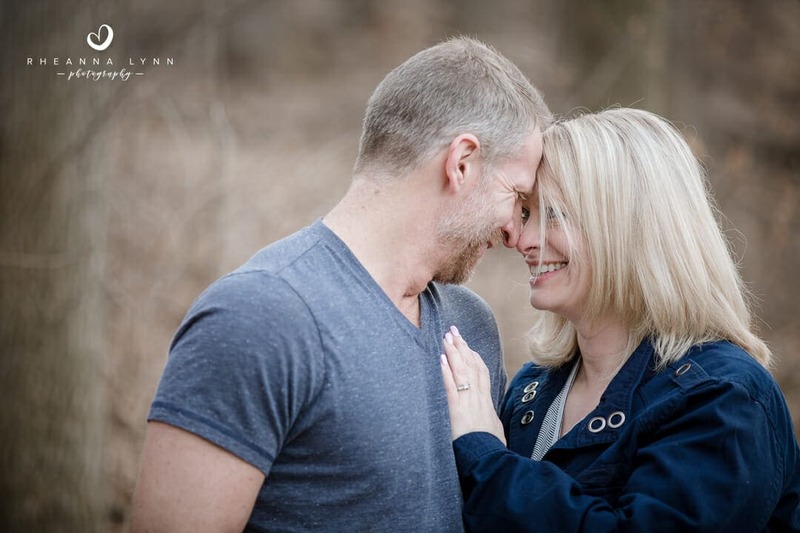 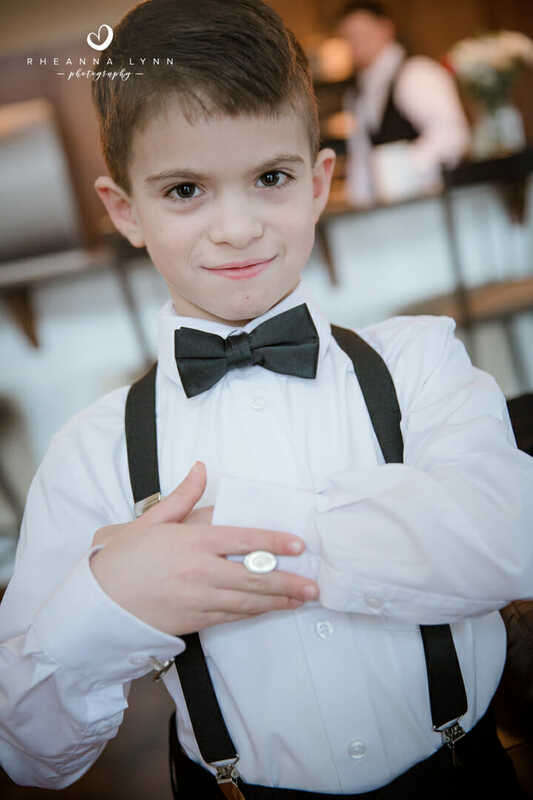 They chose to keep their group intimate and small, so we we able to capture a ton of portraits! 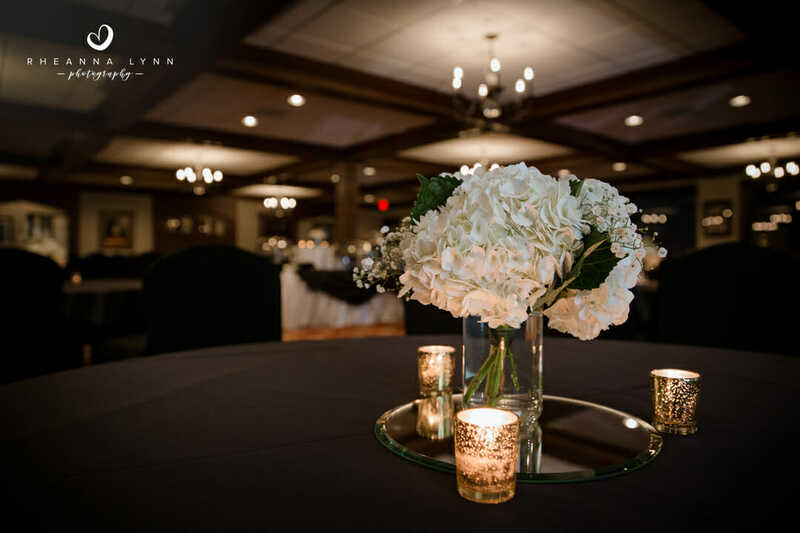 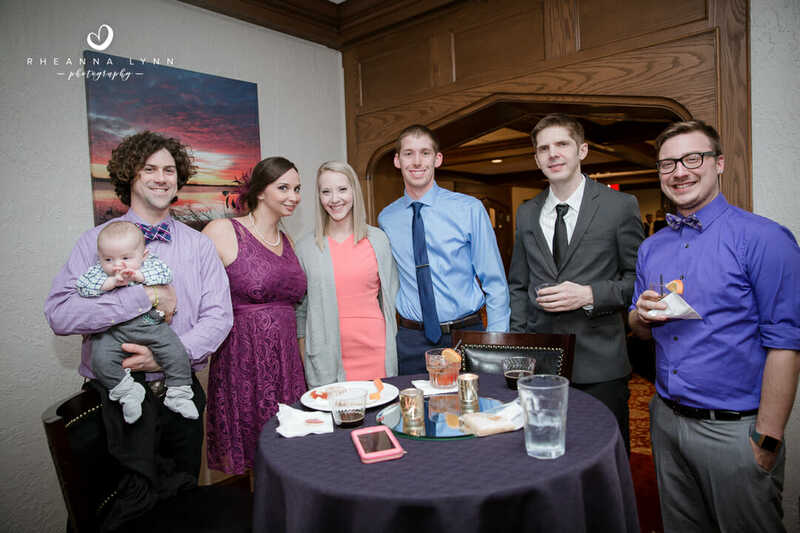 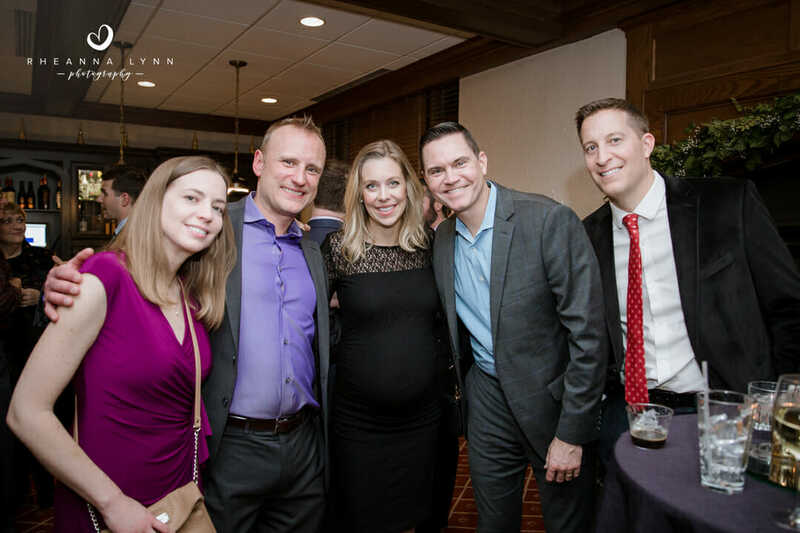 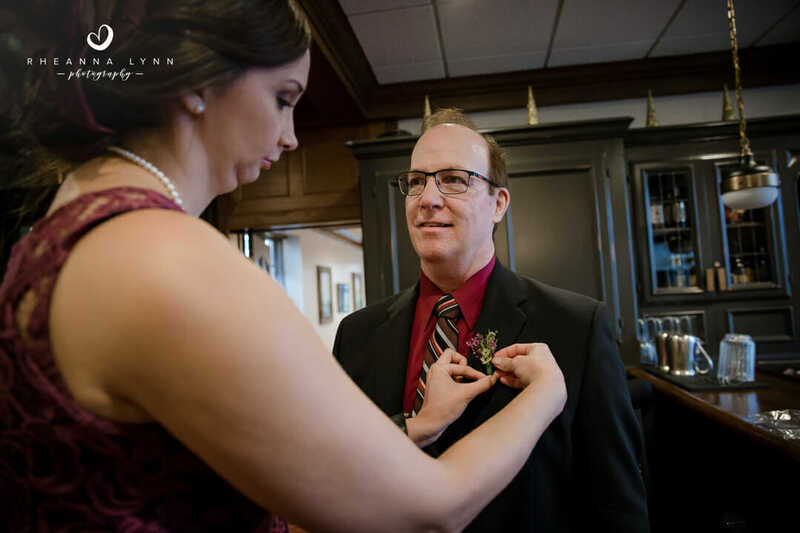 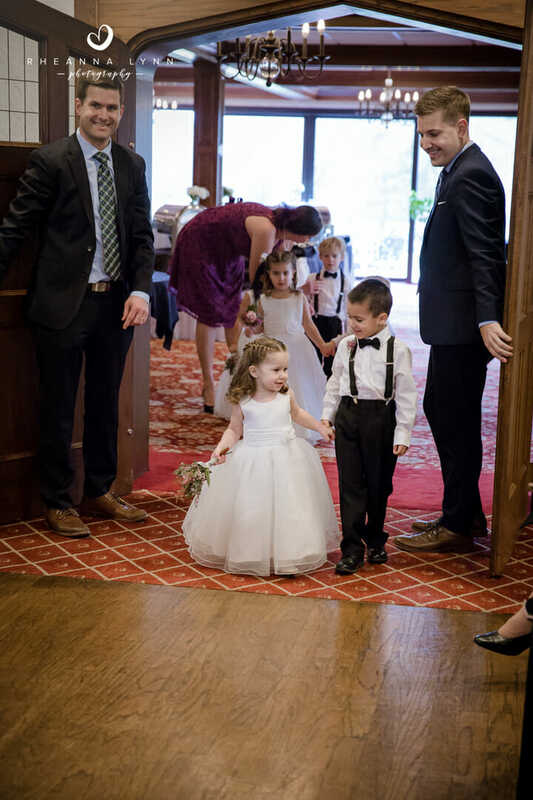 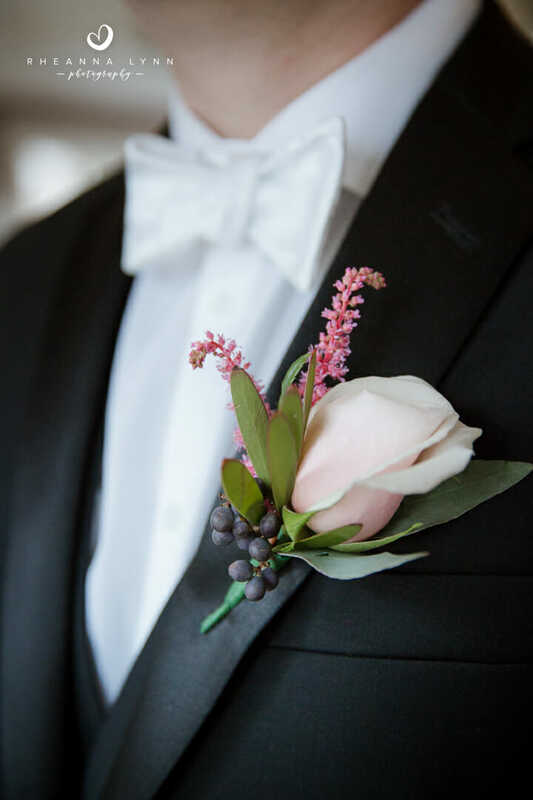 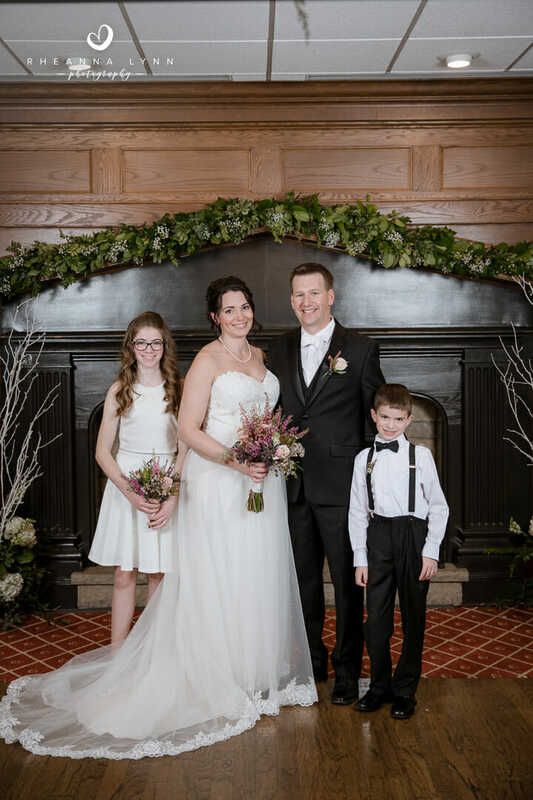 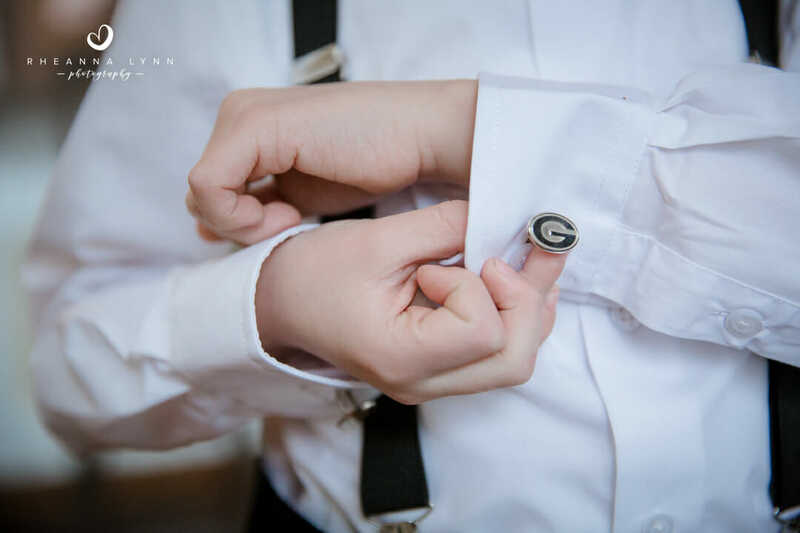 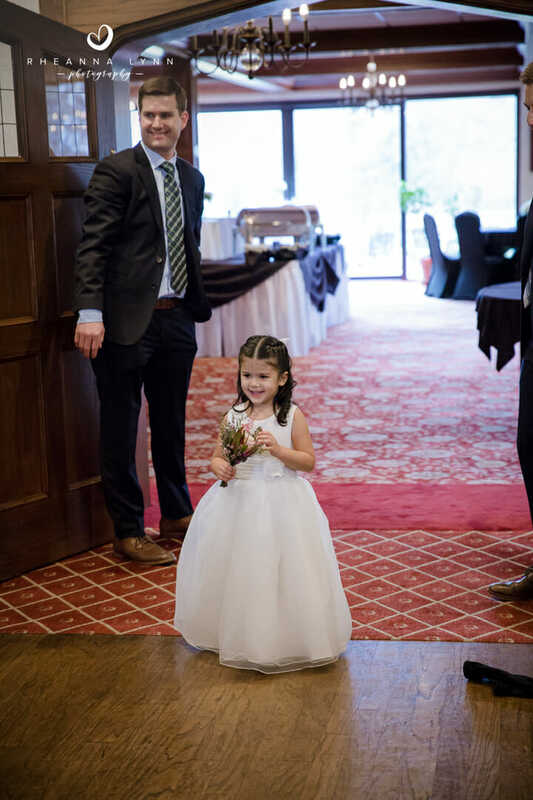 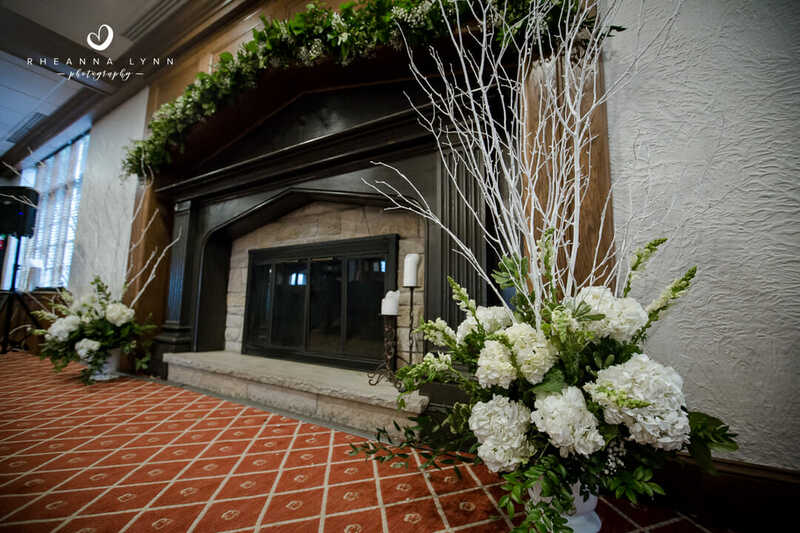 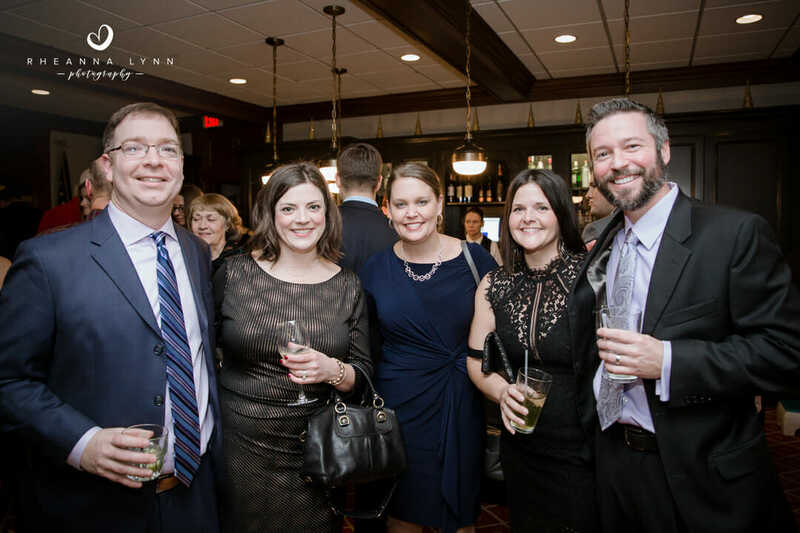 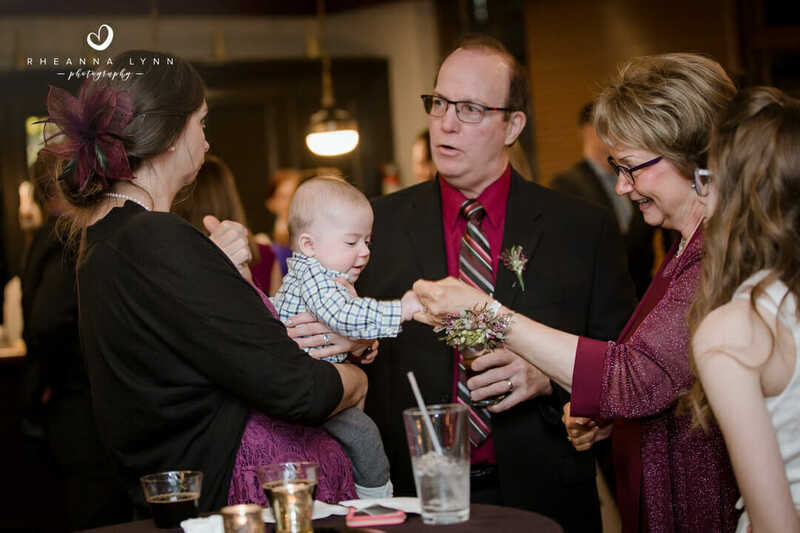 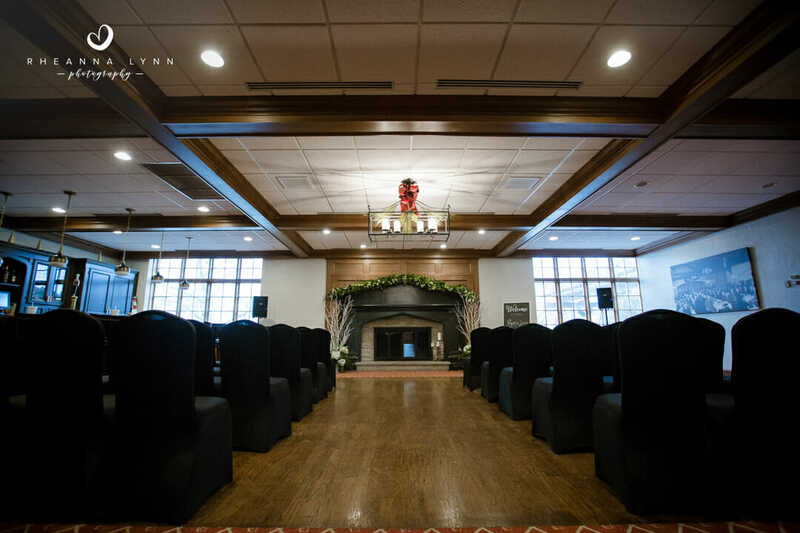 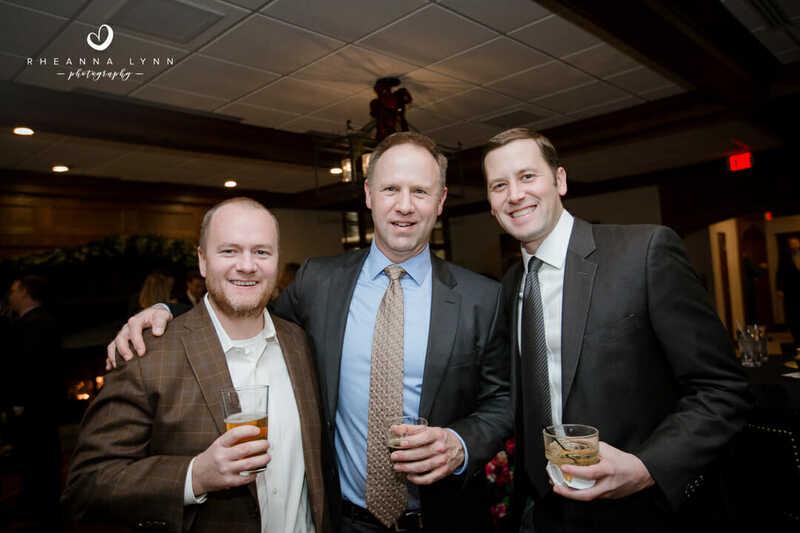 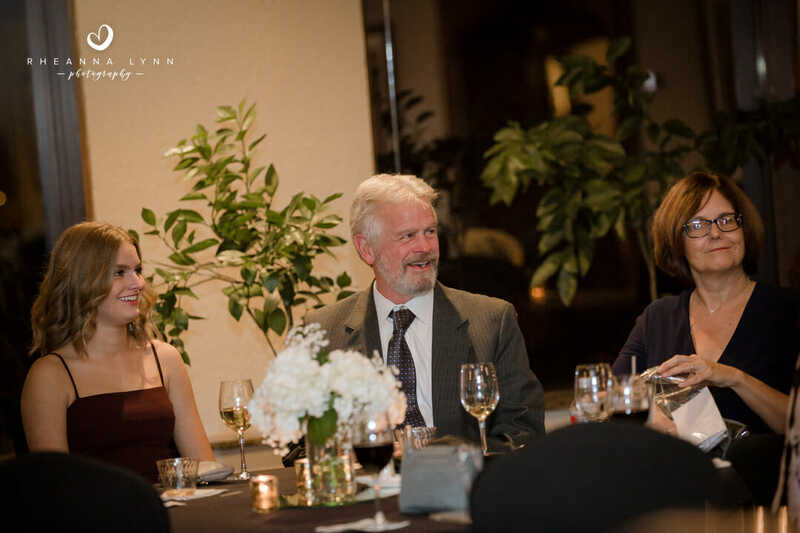 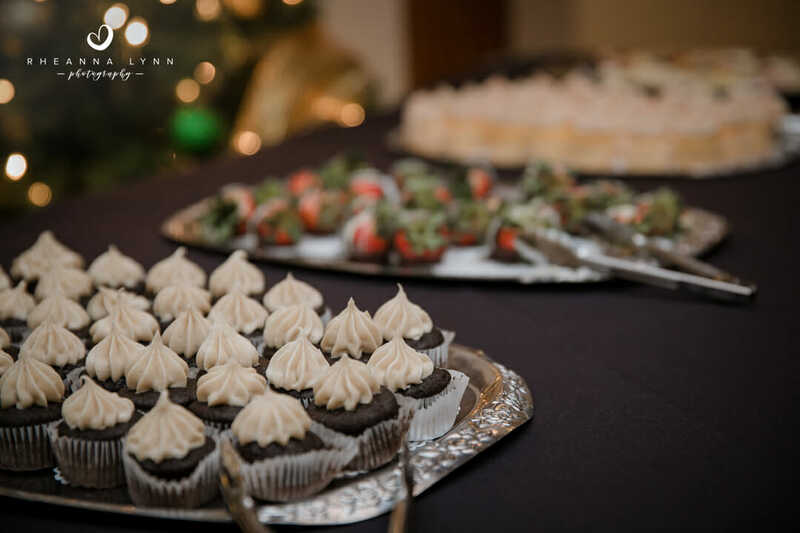 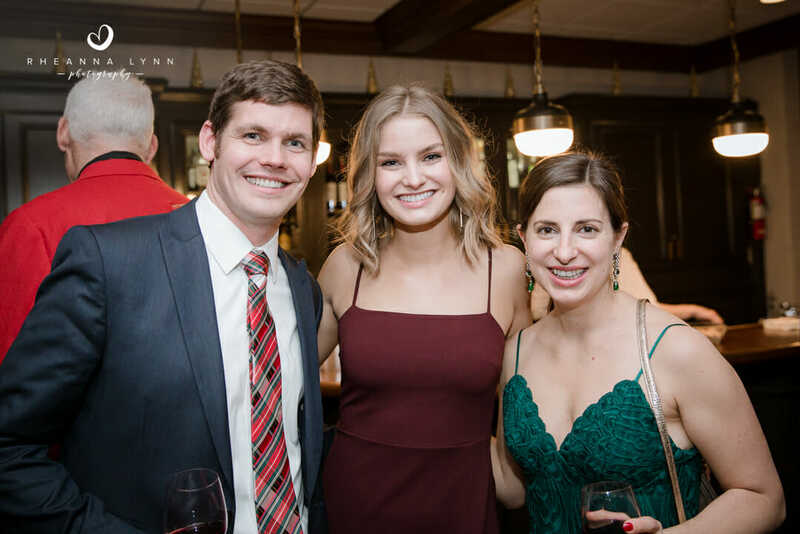 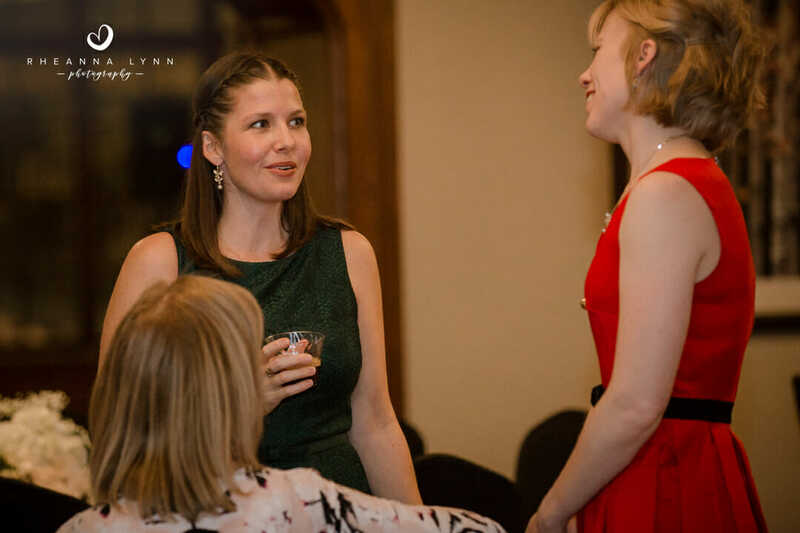 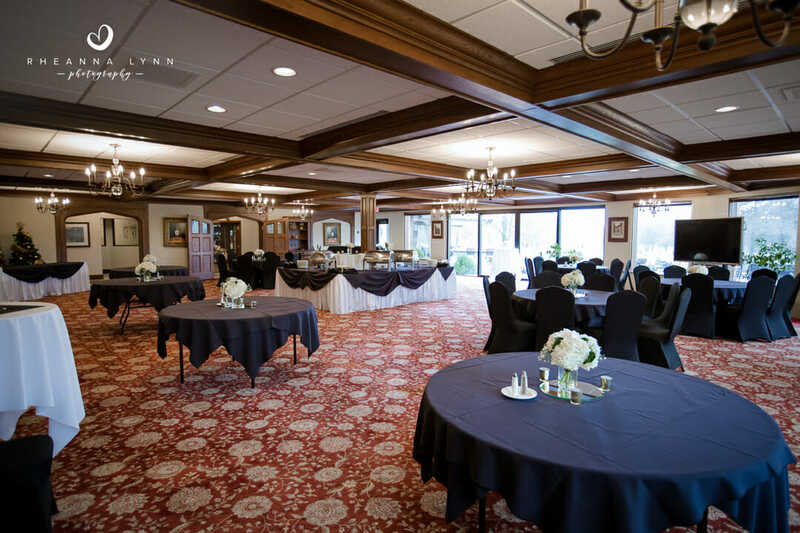 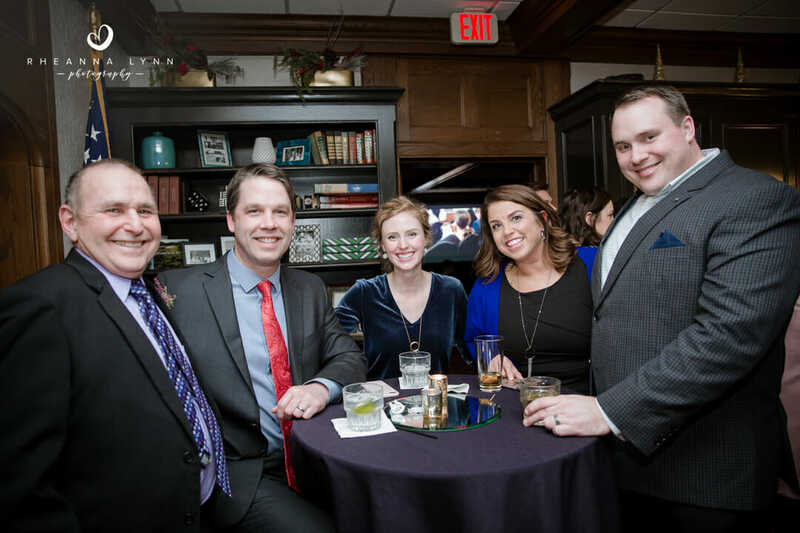 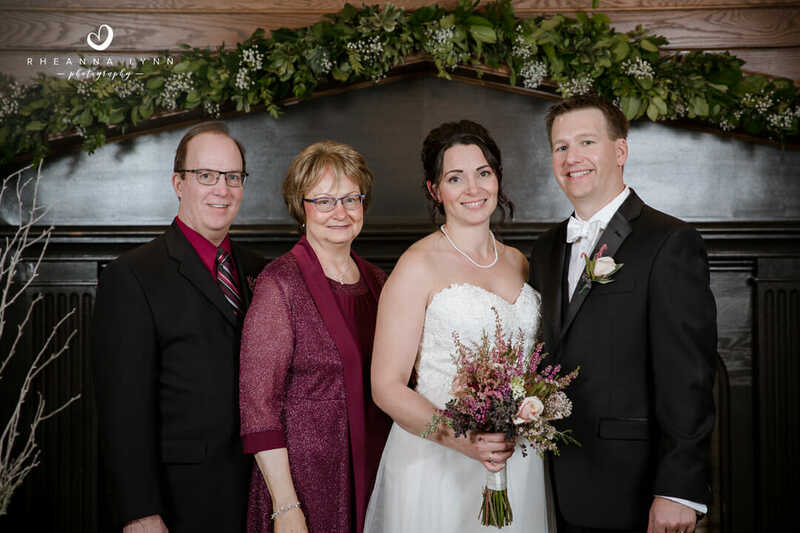 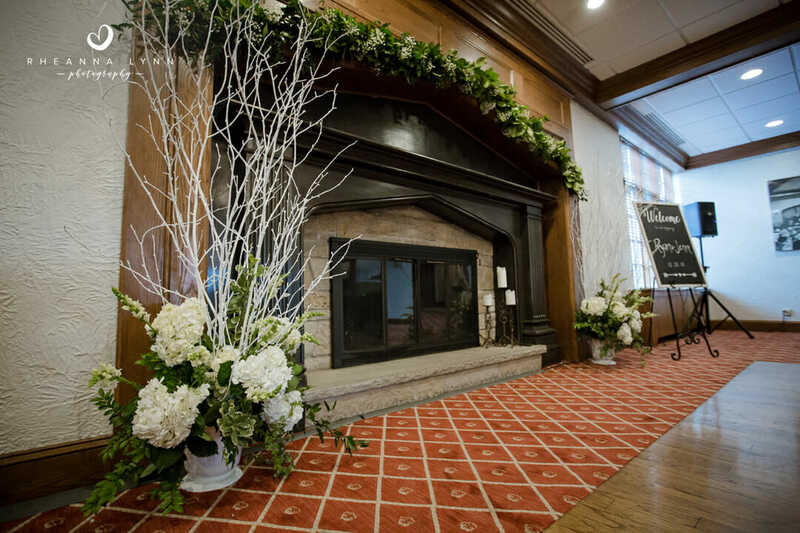 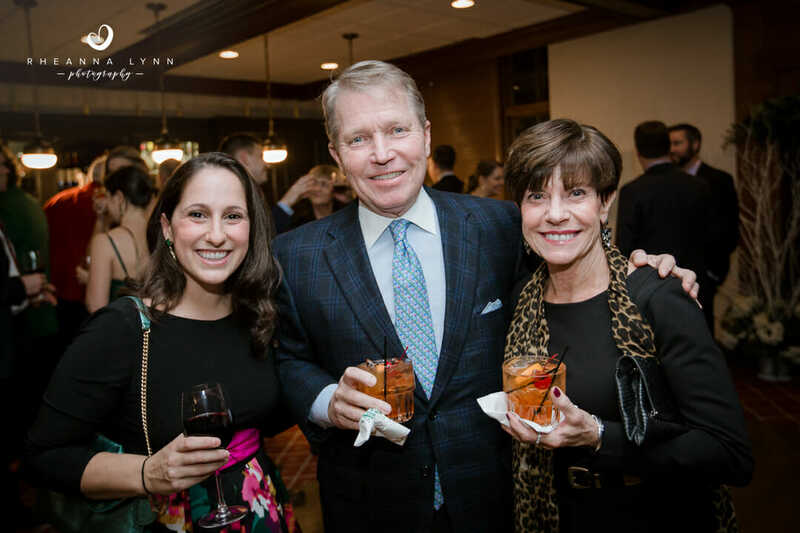 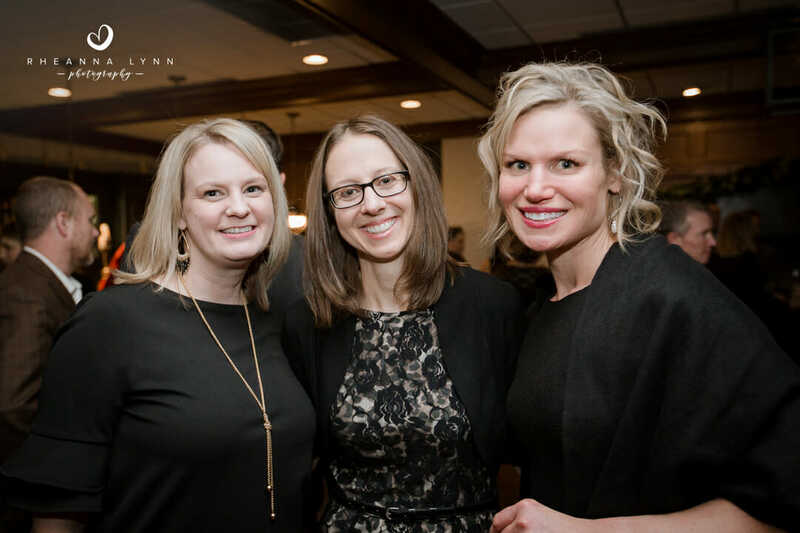 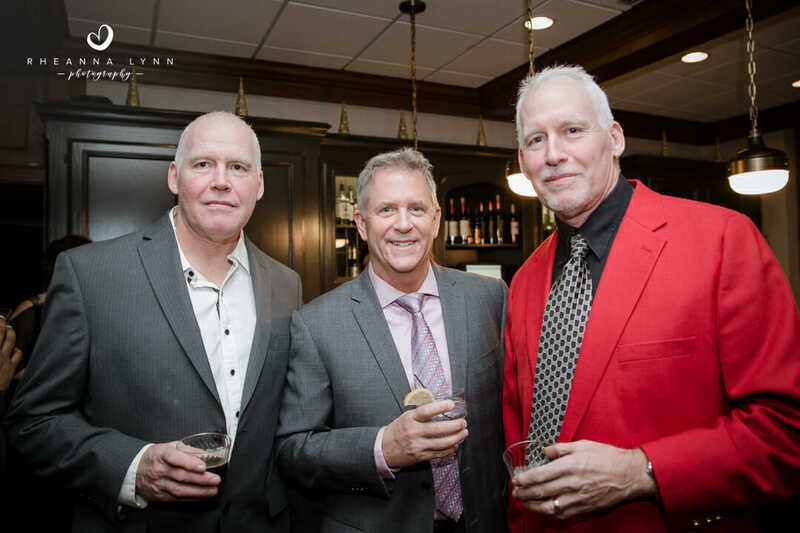 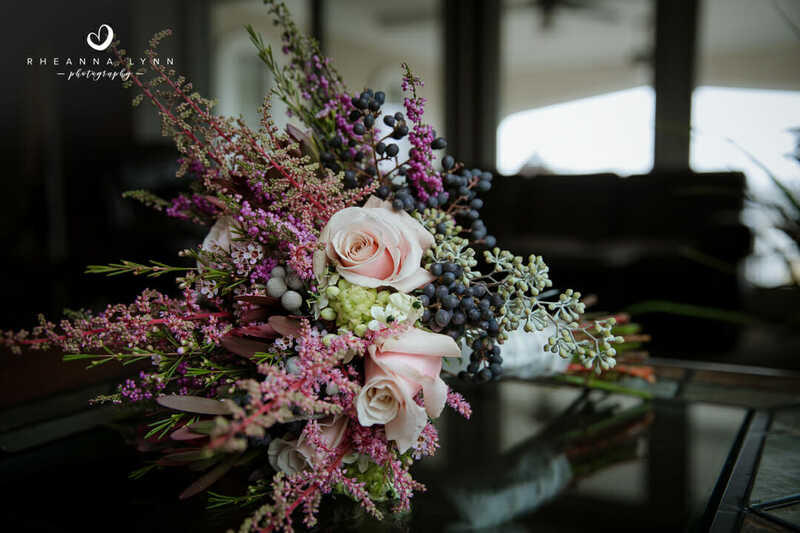 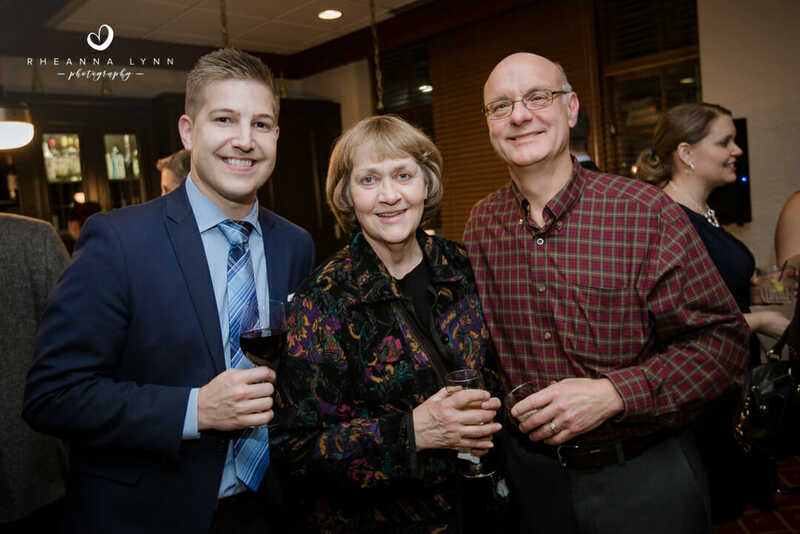 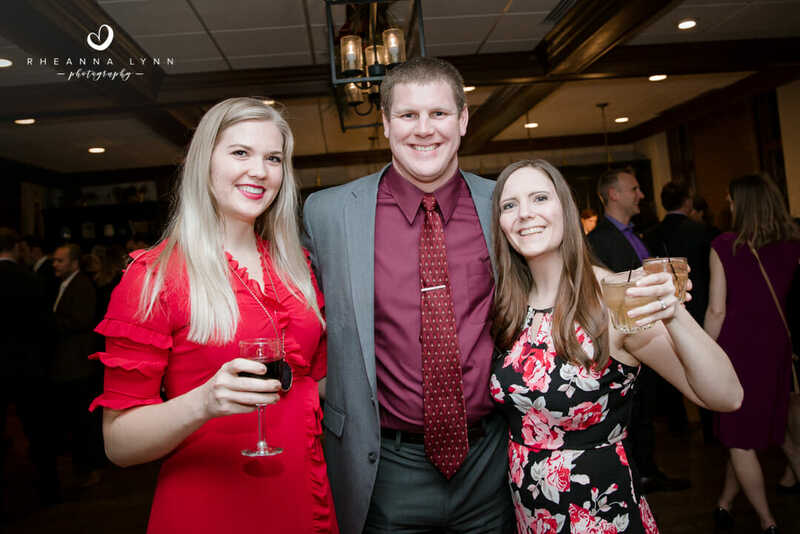 We headed back to the country club for hors d’oeuvre while Jenn and Ryan chose to keep things simple and enjoy the evening mingling with family and friends. 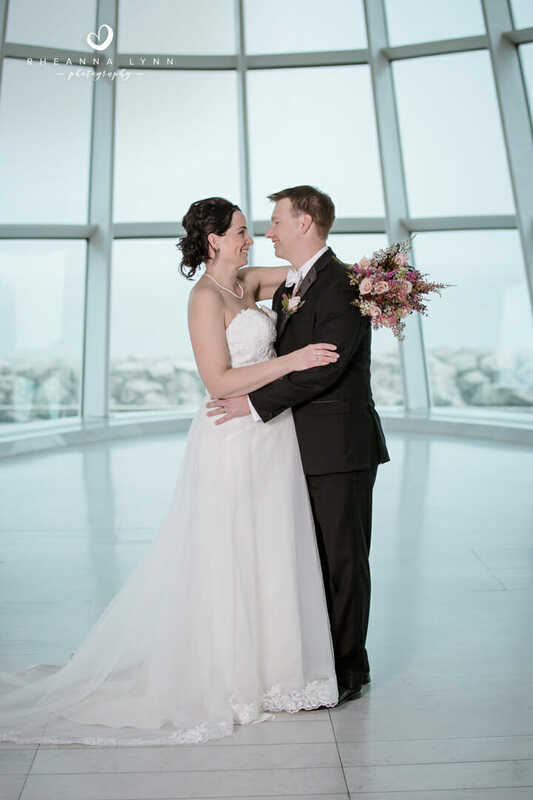 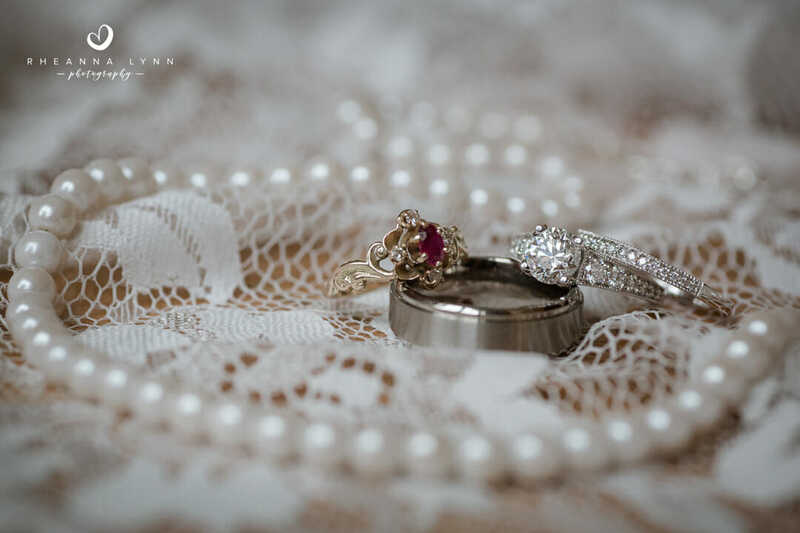 Congratulations again Jenn & Ryan, thank you for asking me to share in your special day!